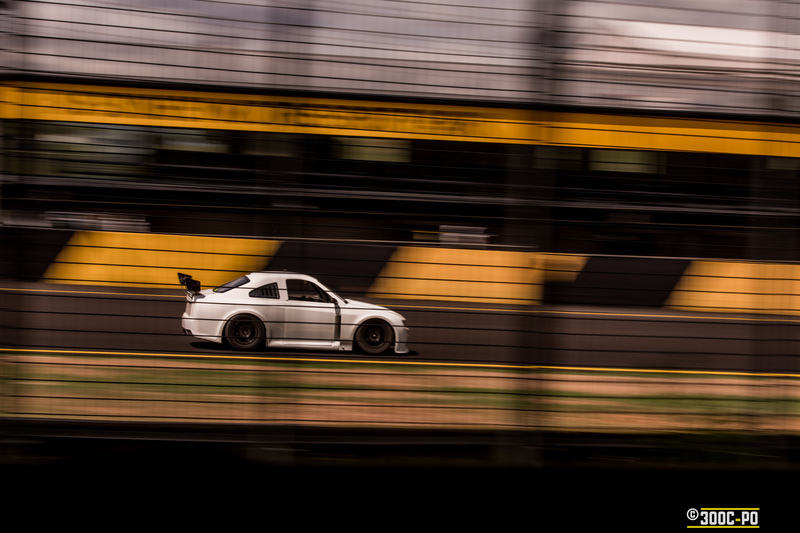 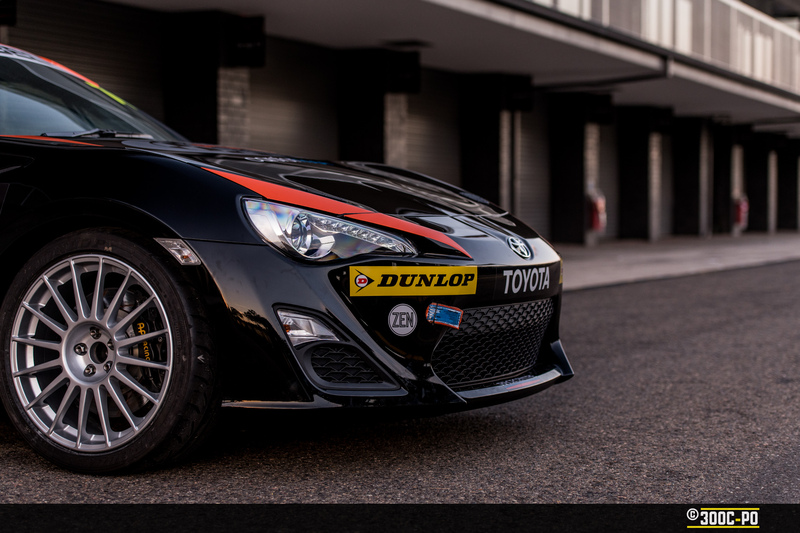 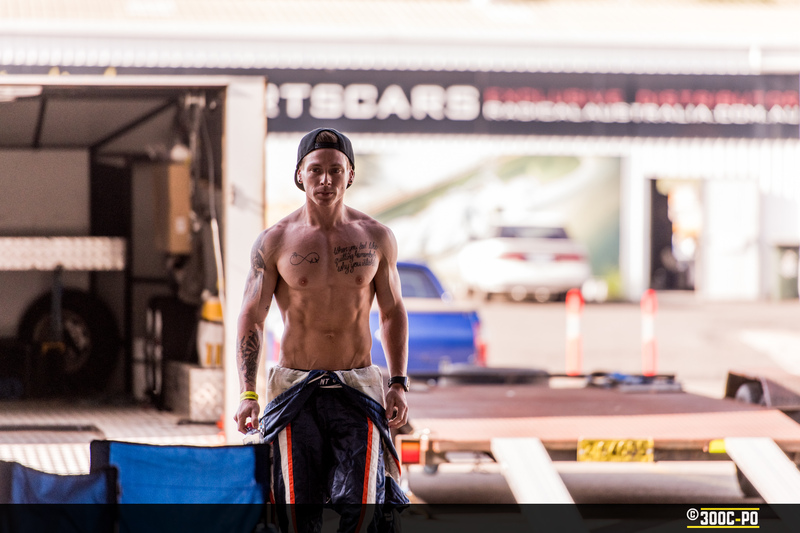 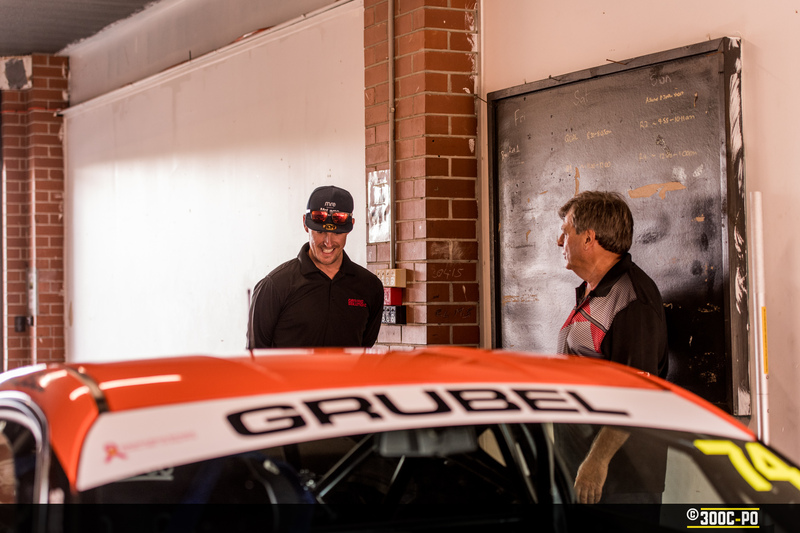 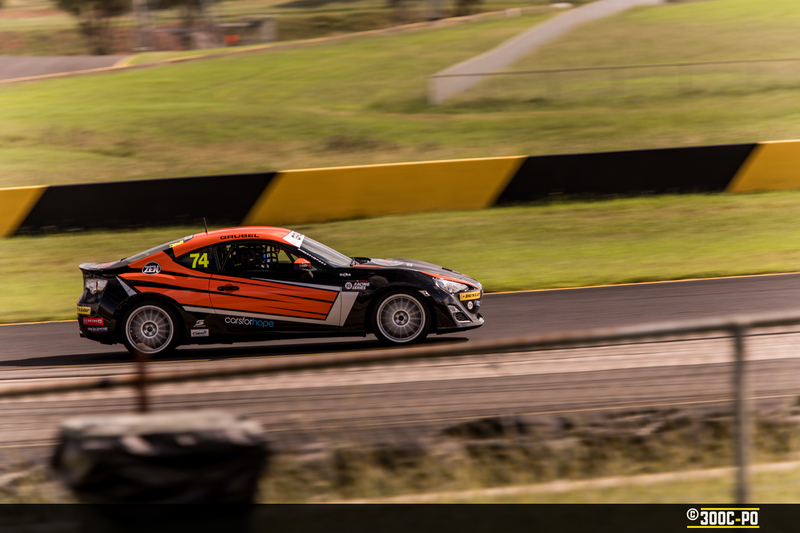 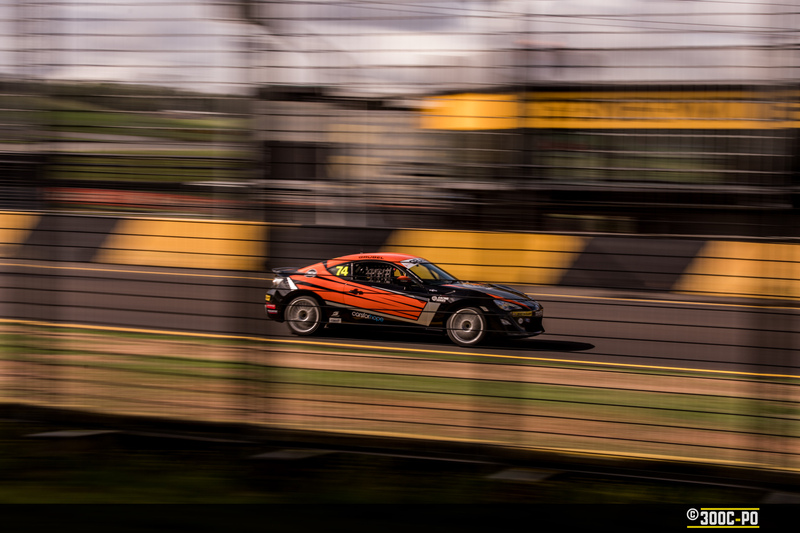 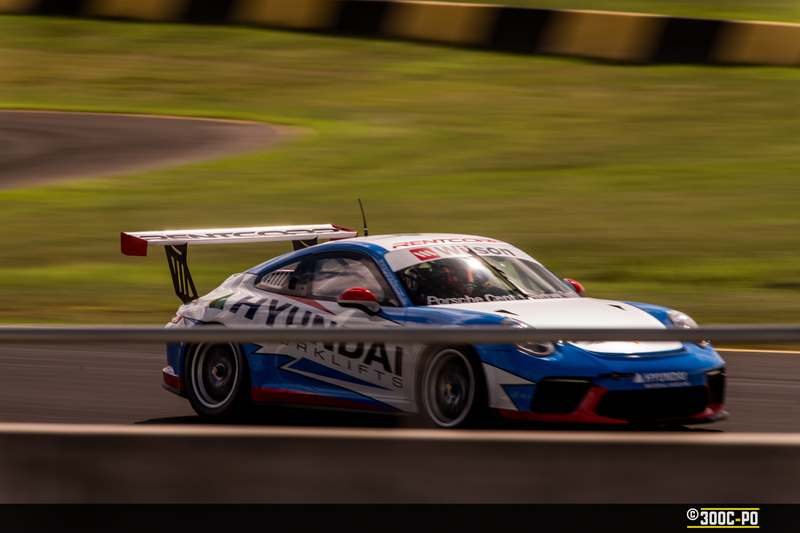 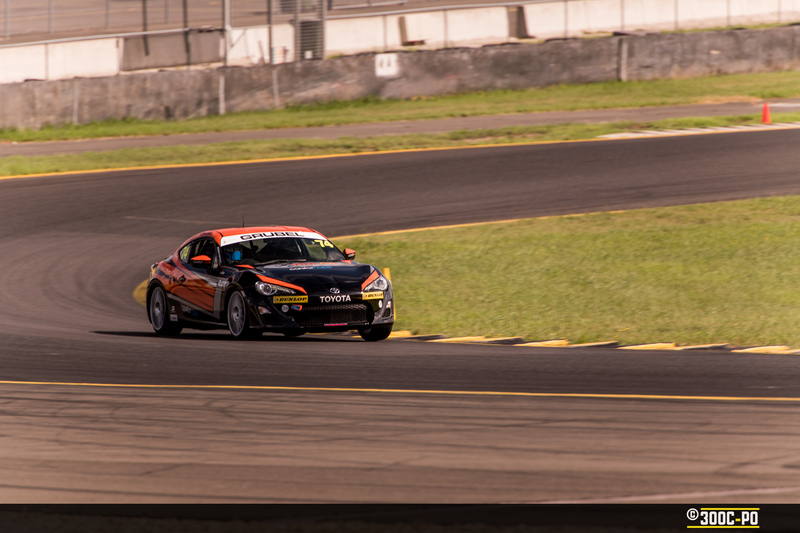 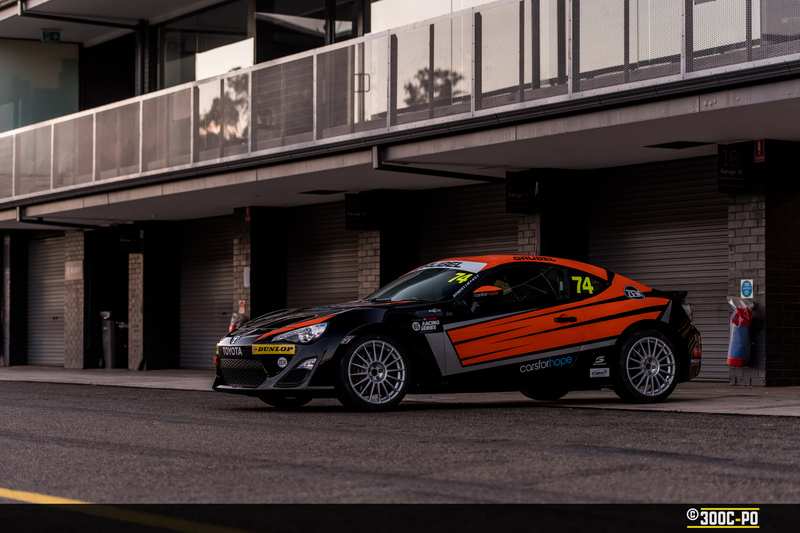 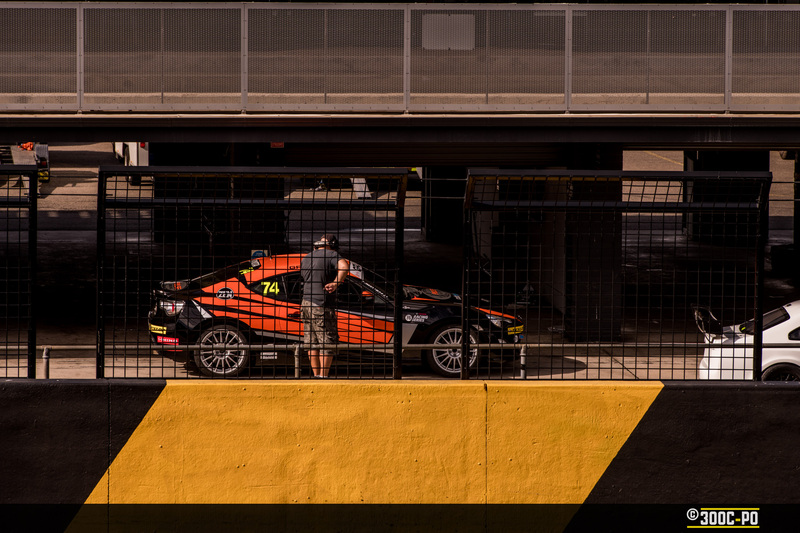 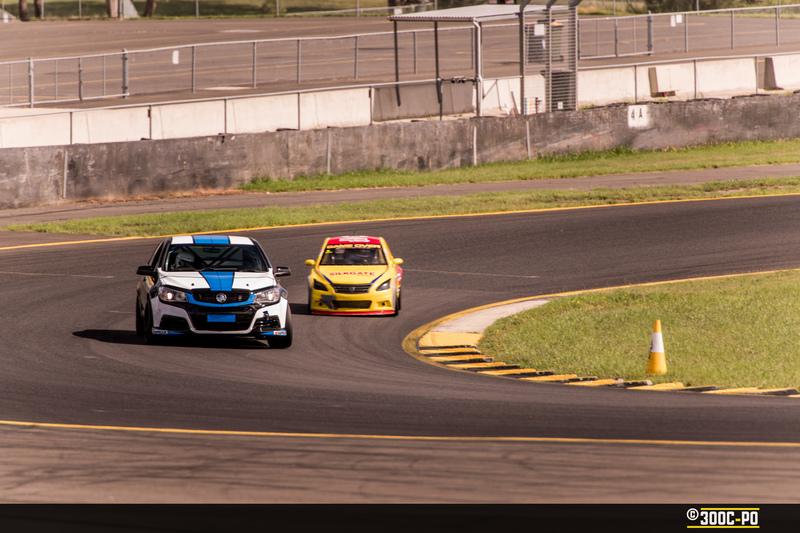 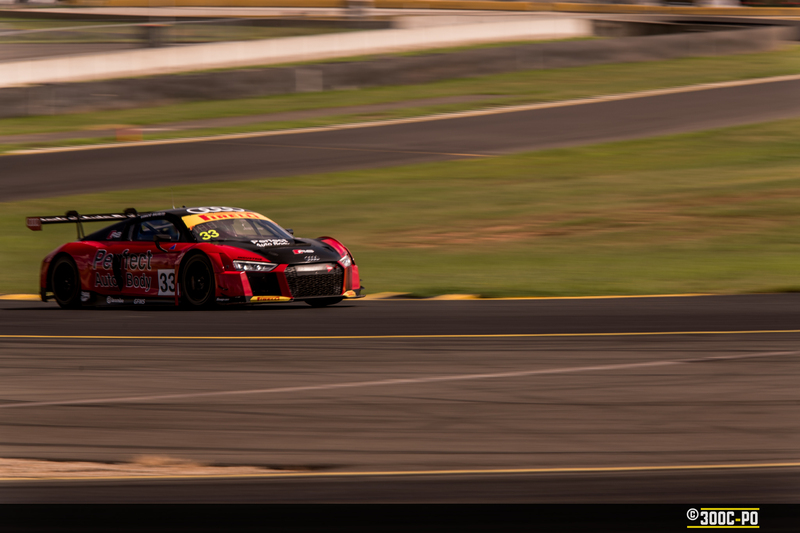 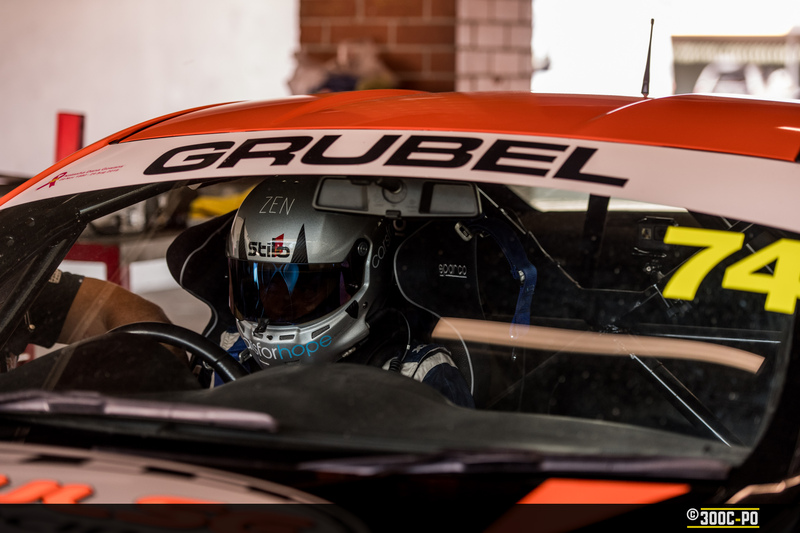 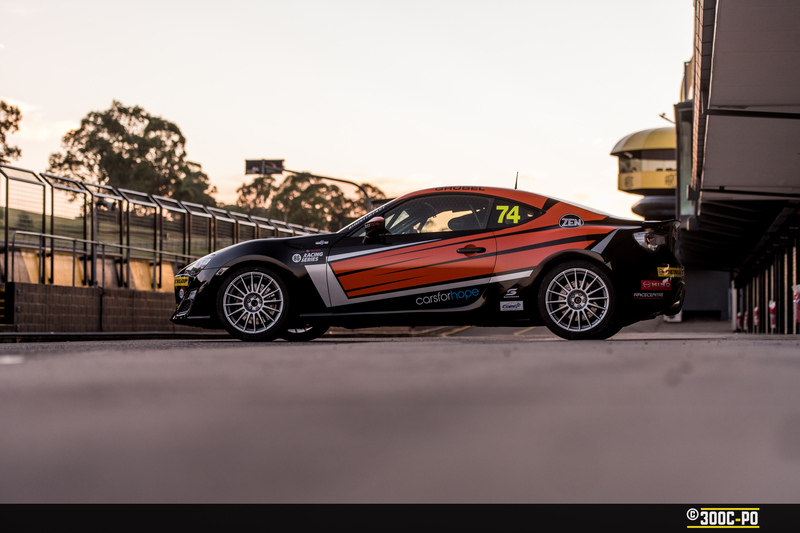 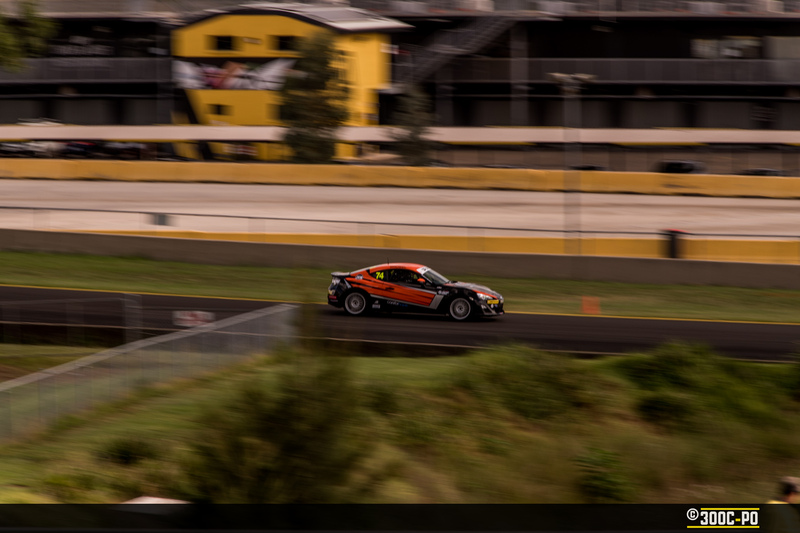 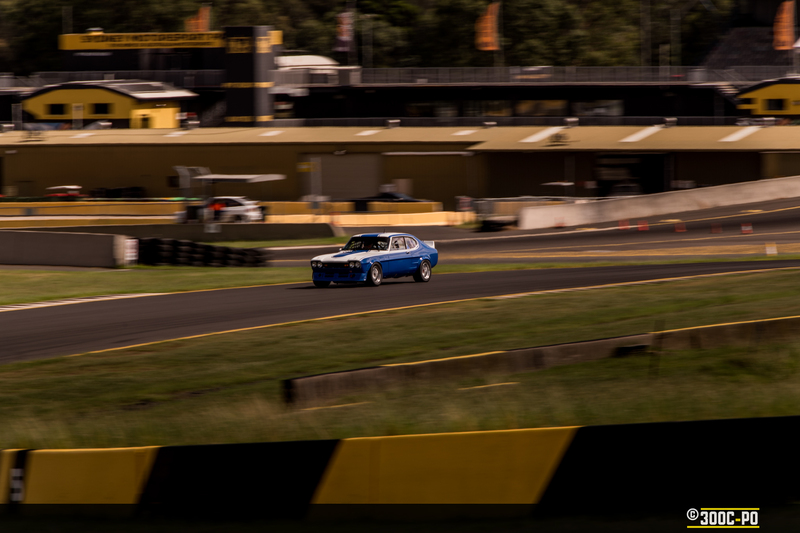 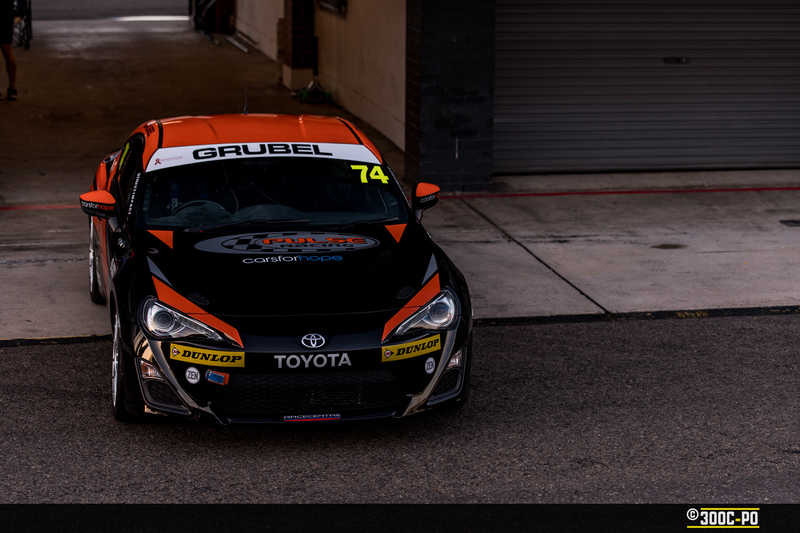 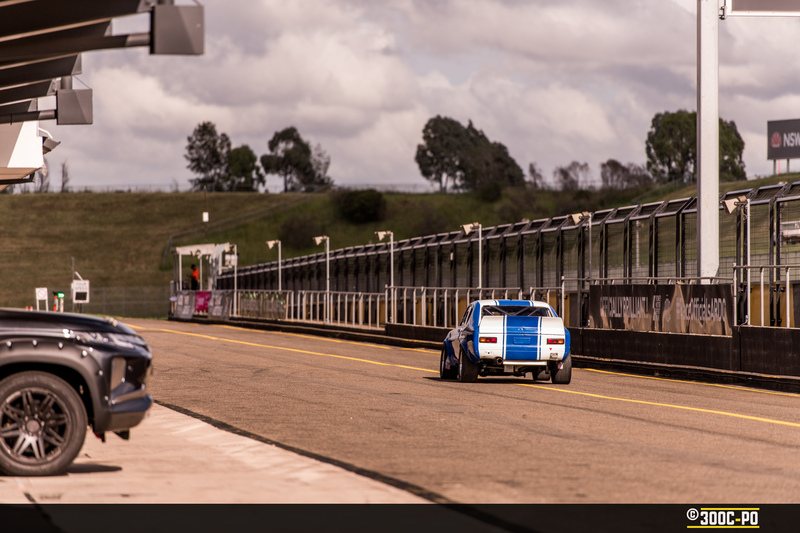 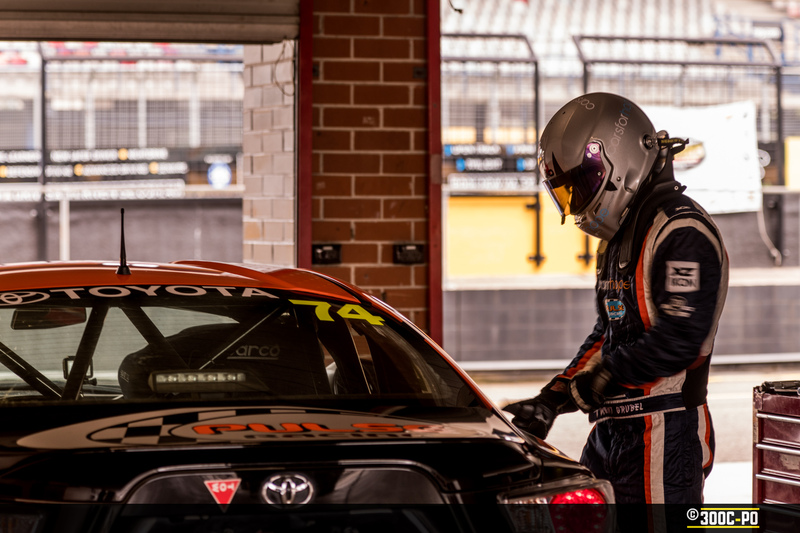 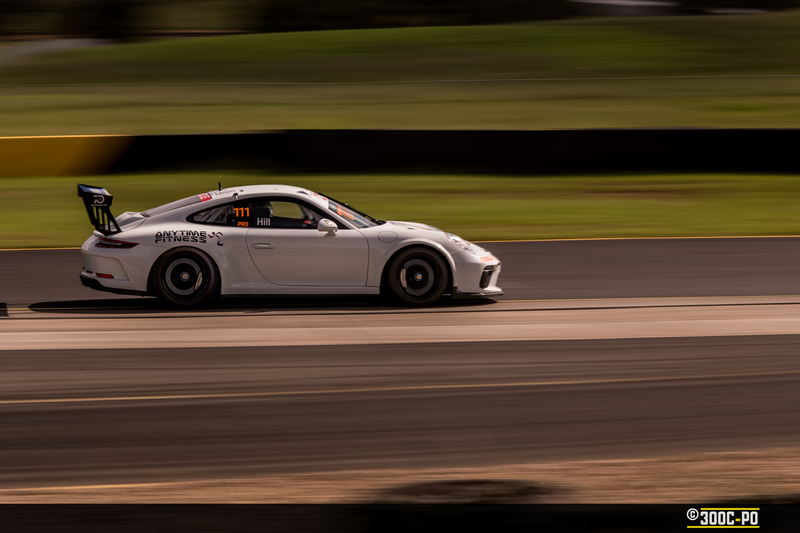 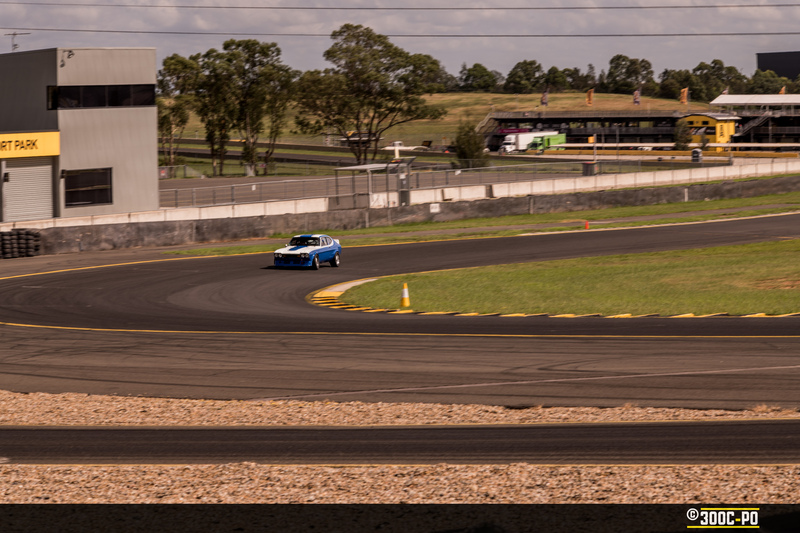 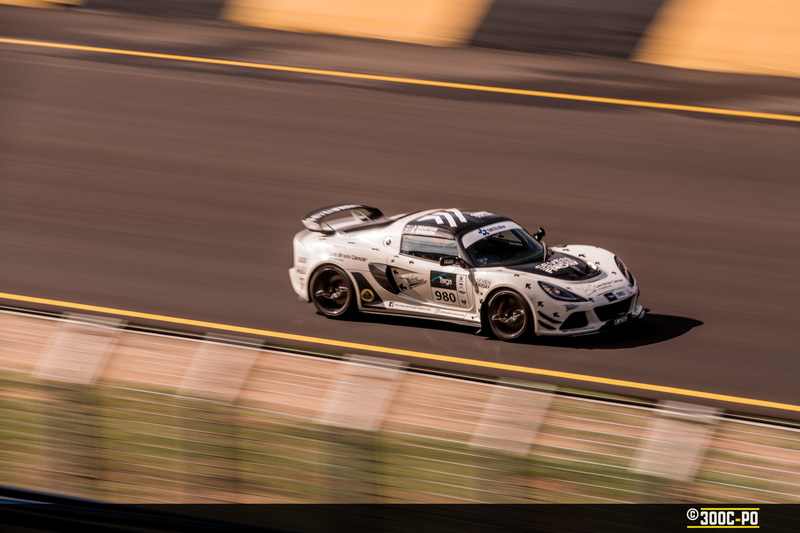 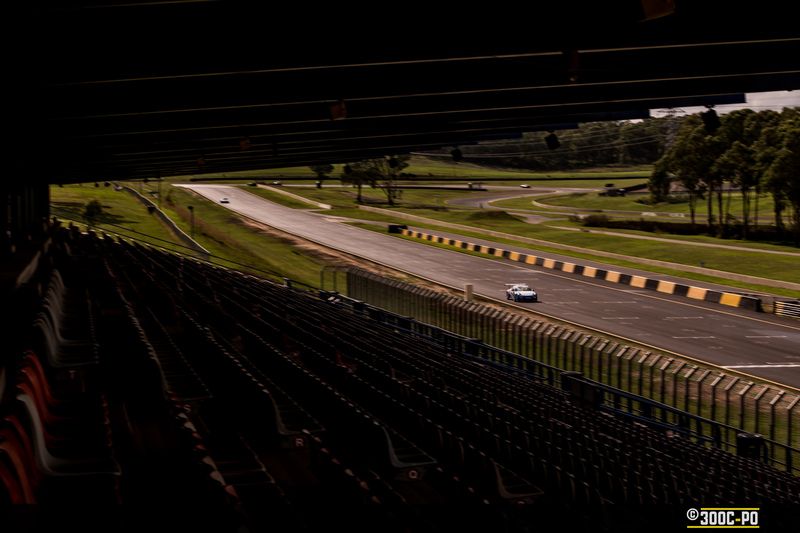 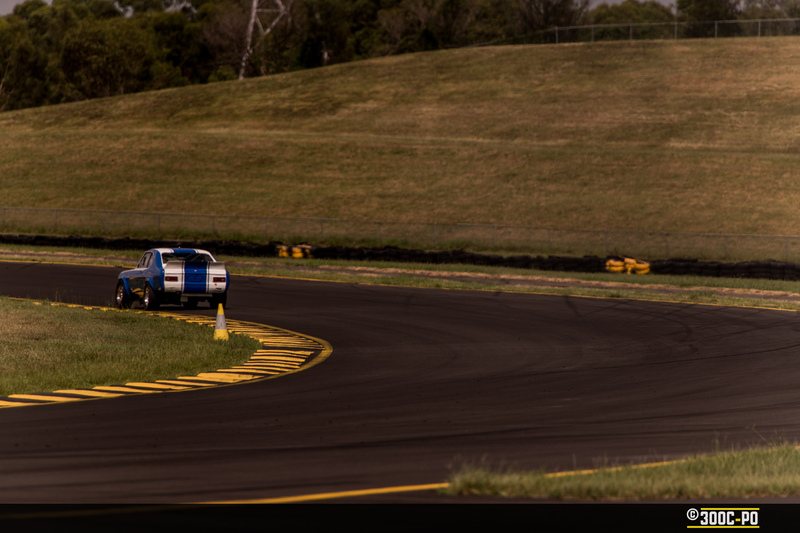 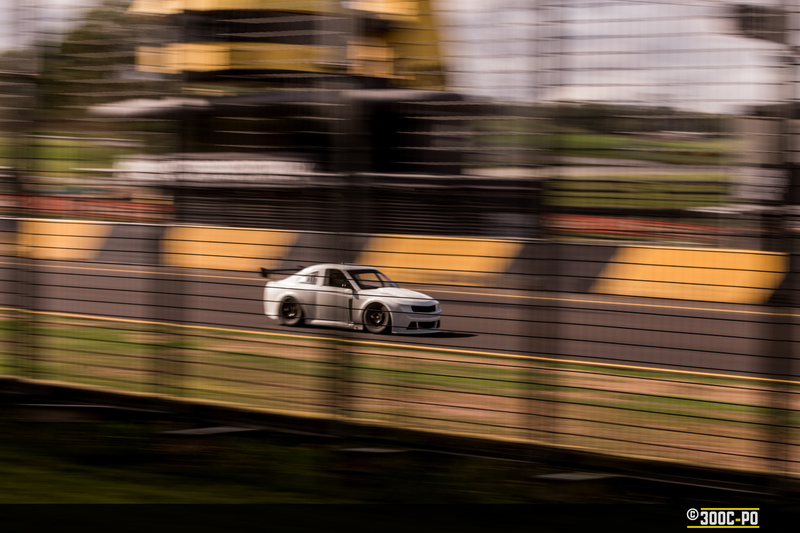 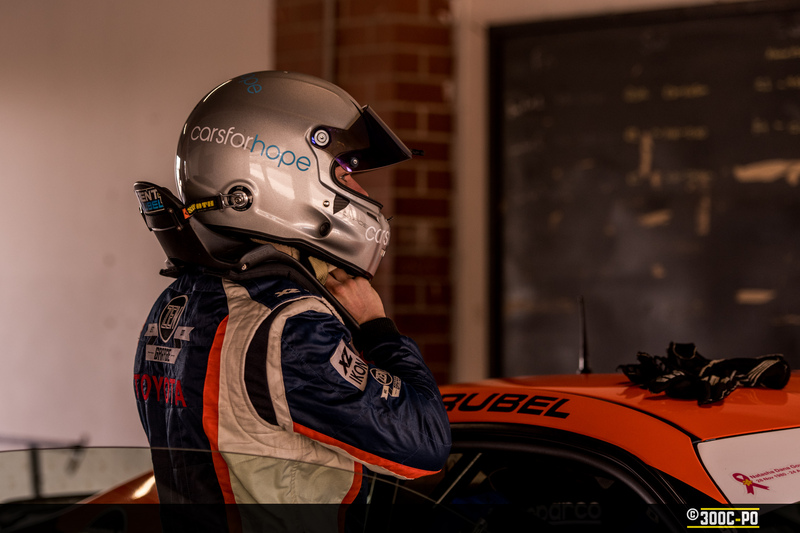 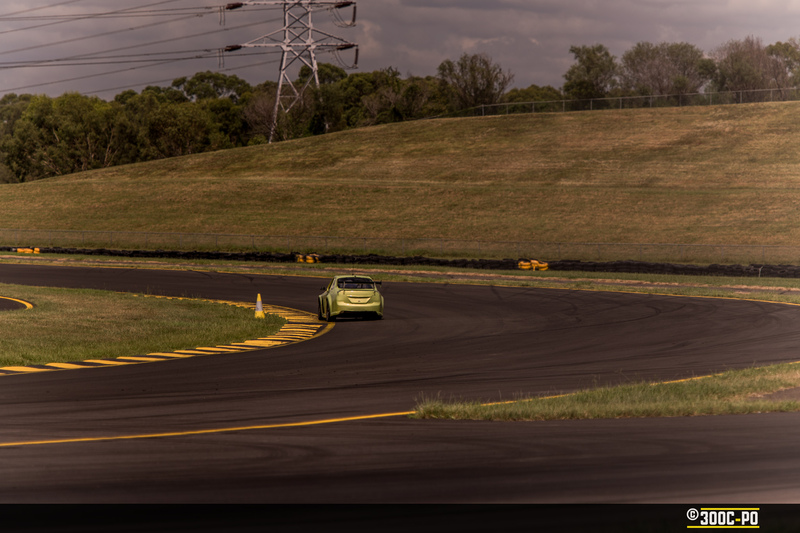 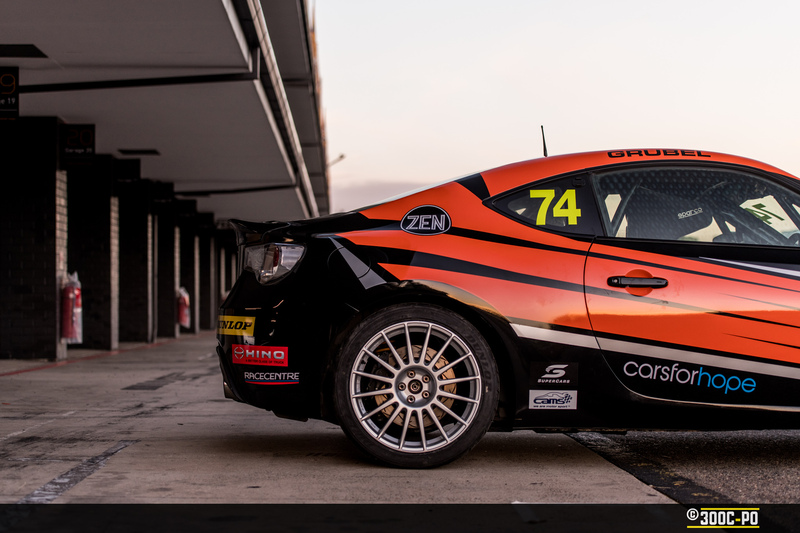 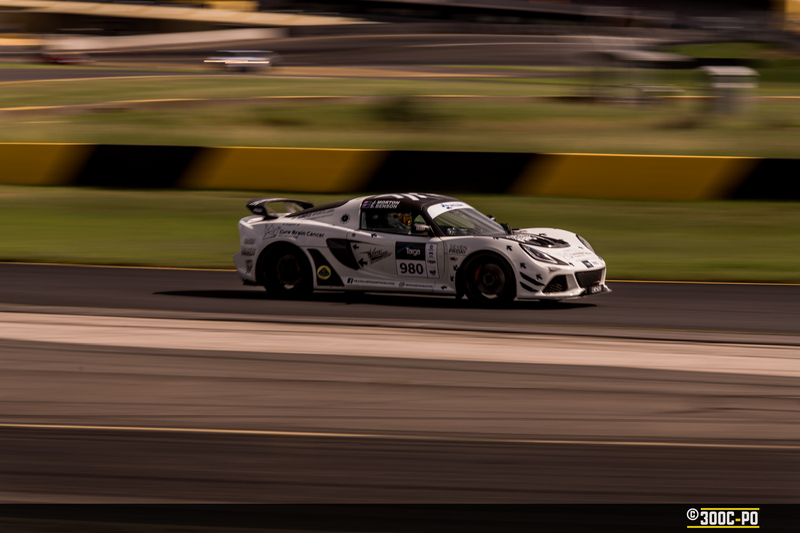 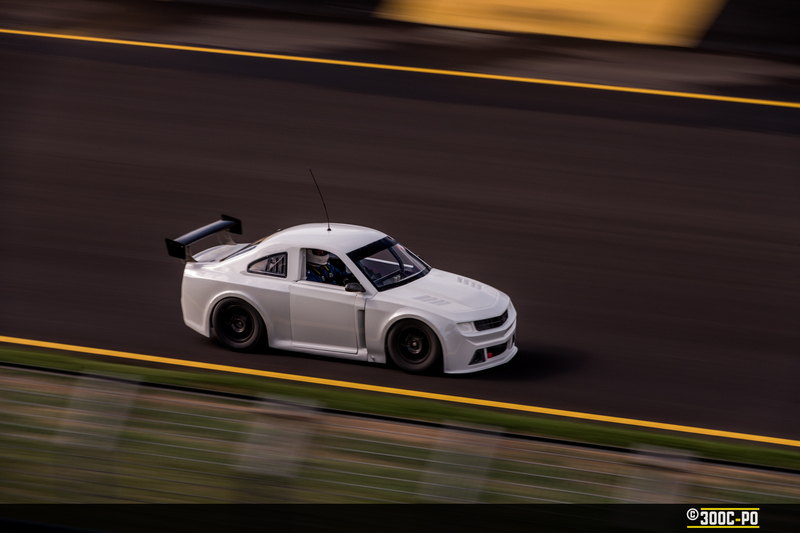 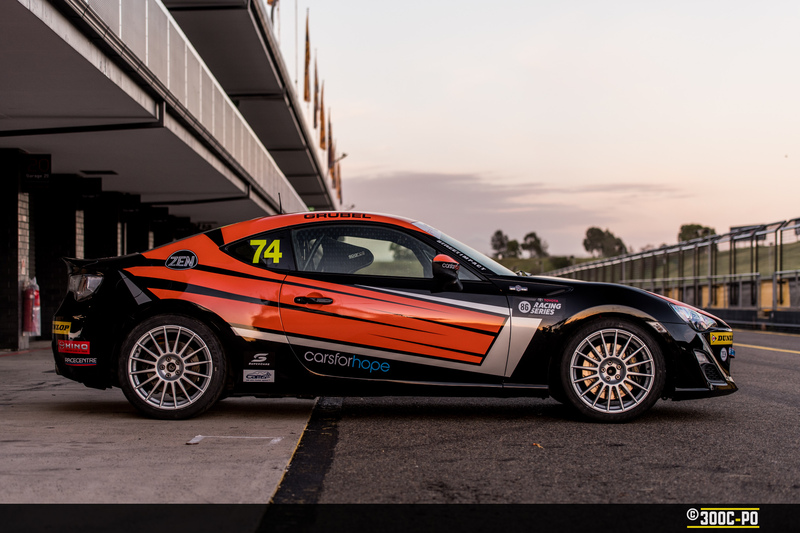 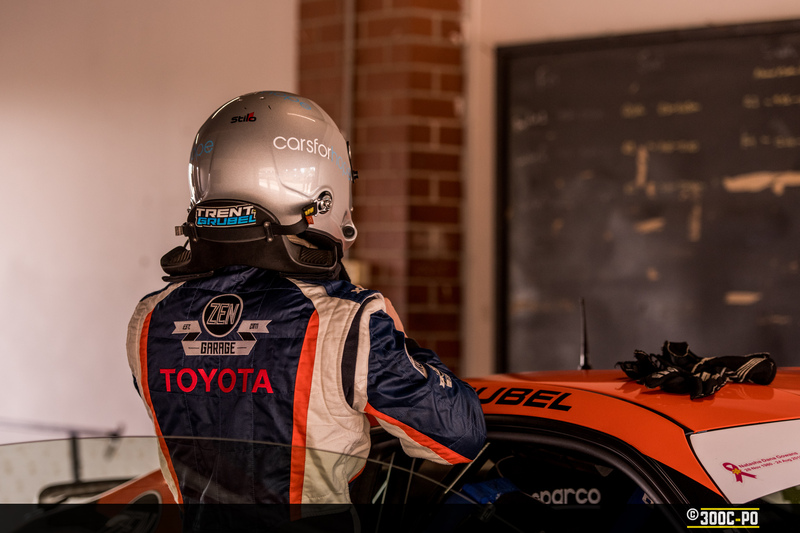 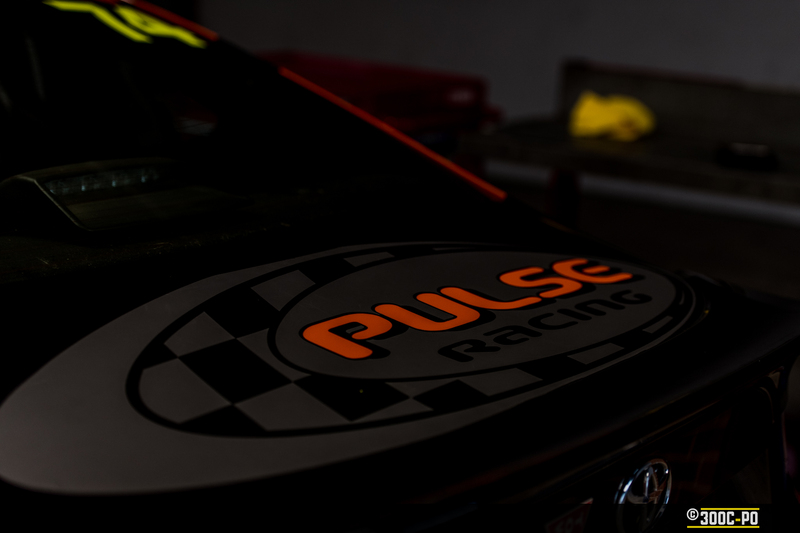 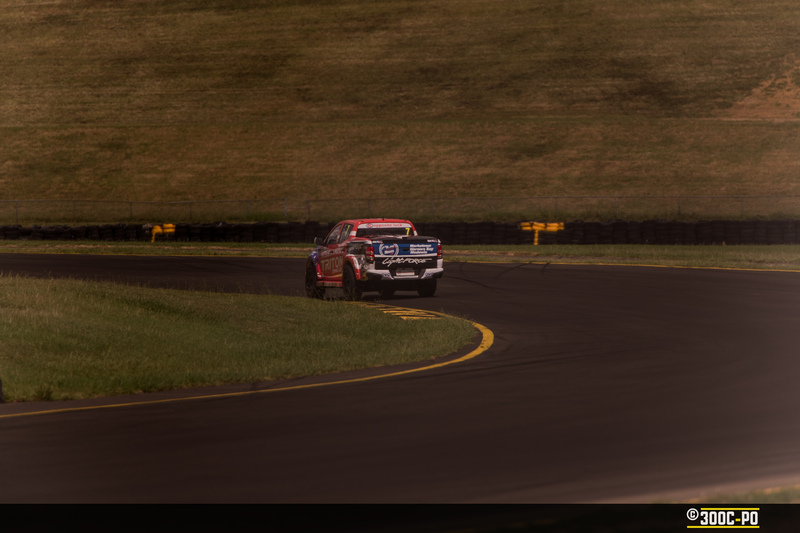 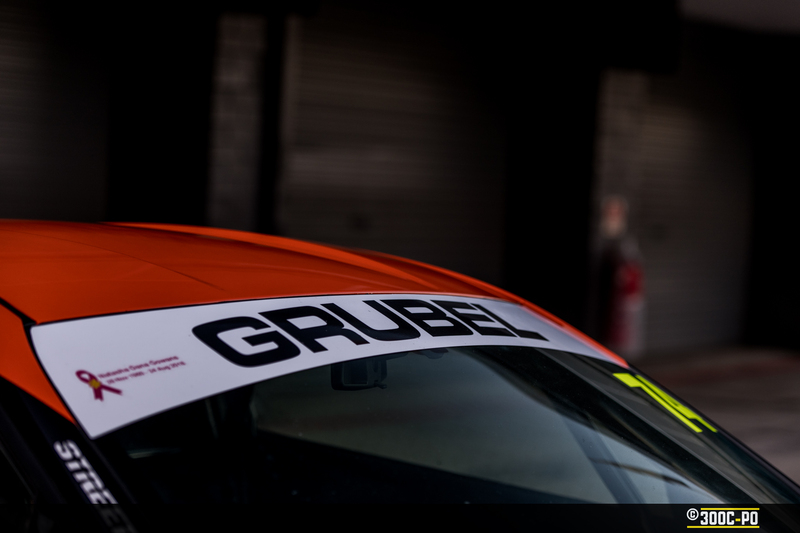 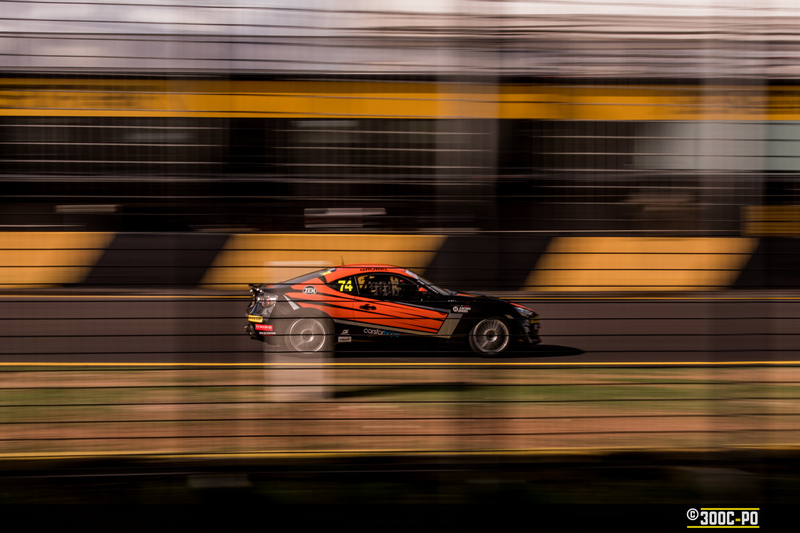 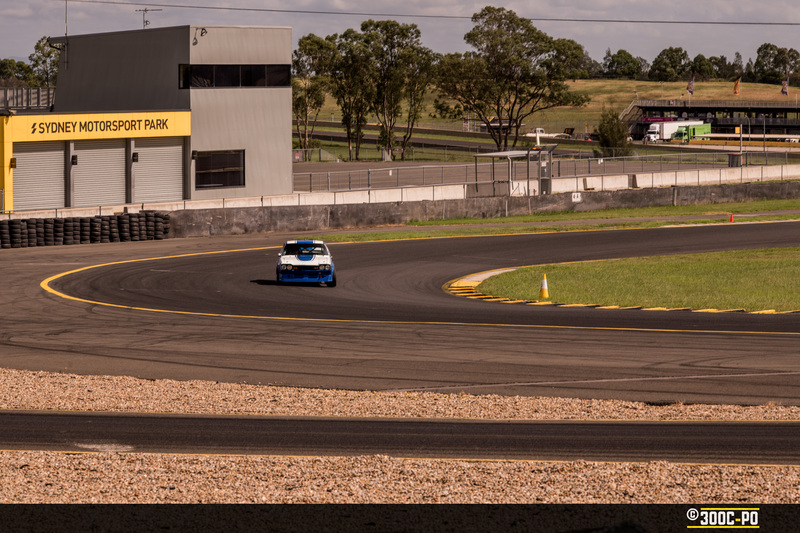 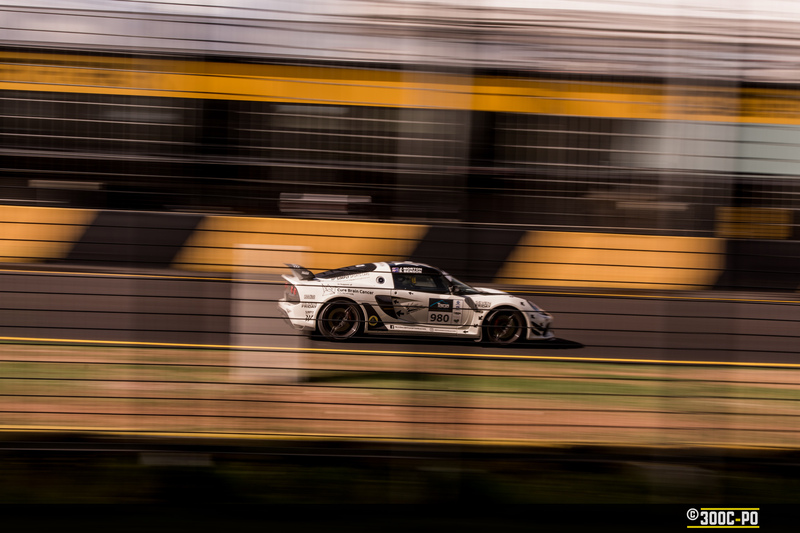 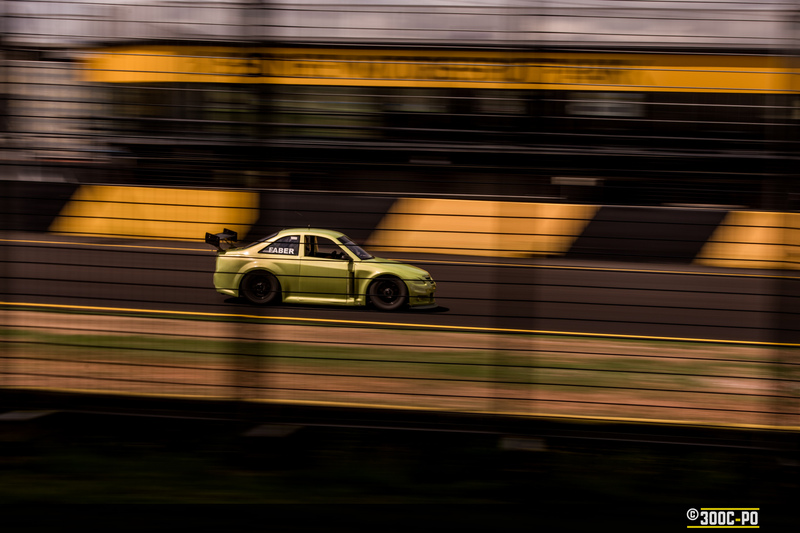 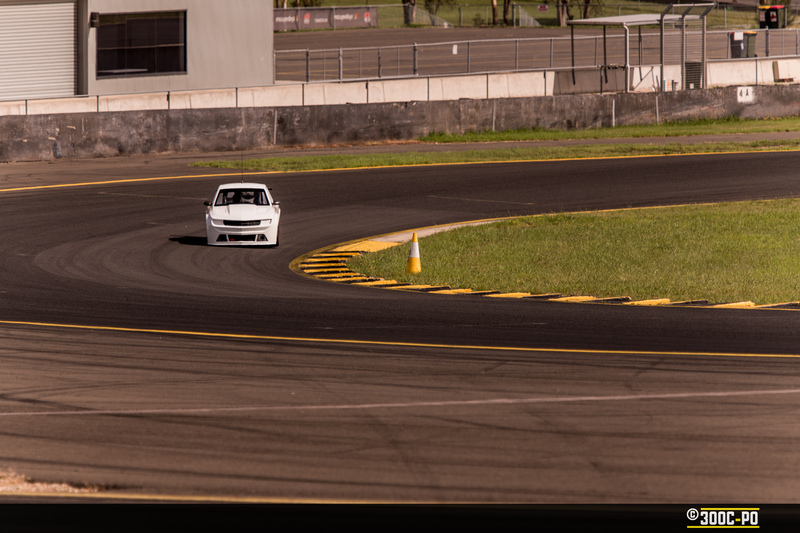 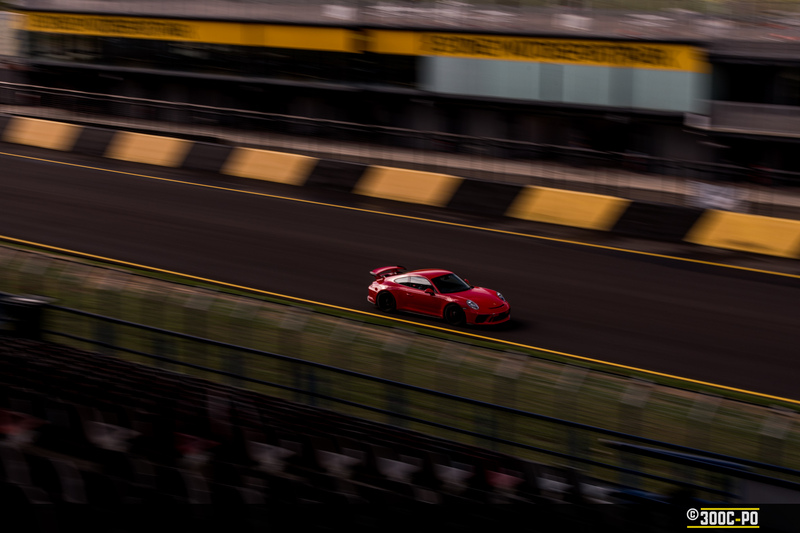 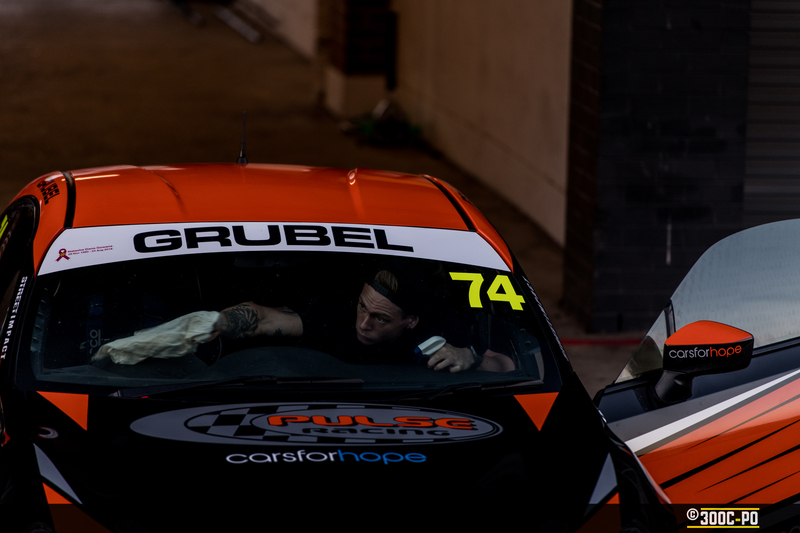 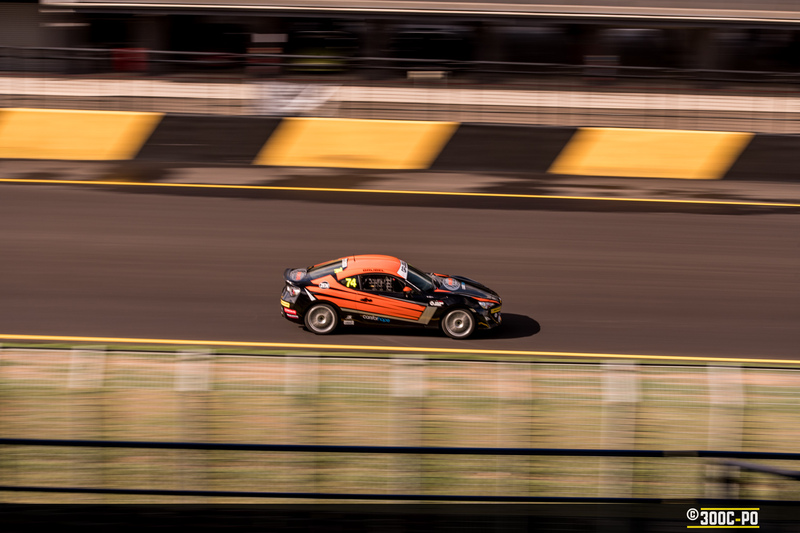 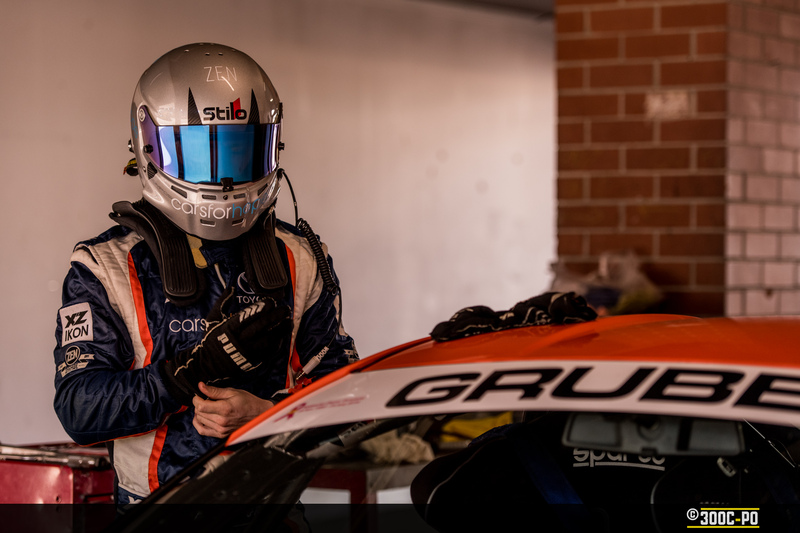 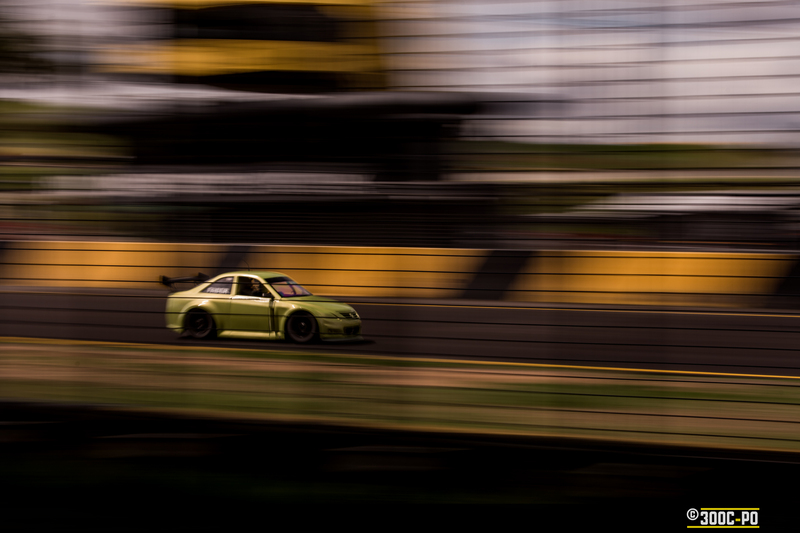 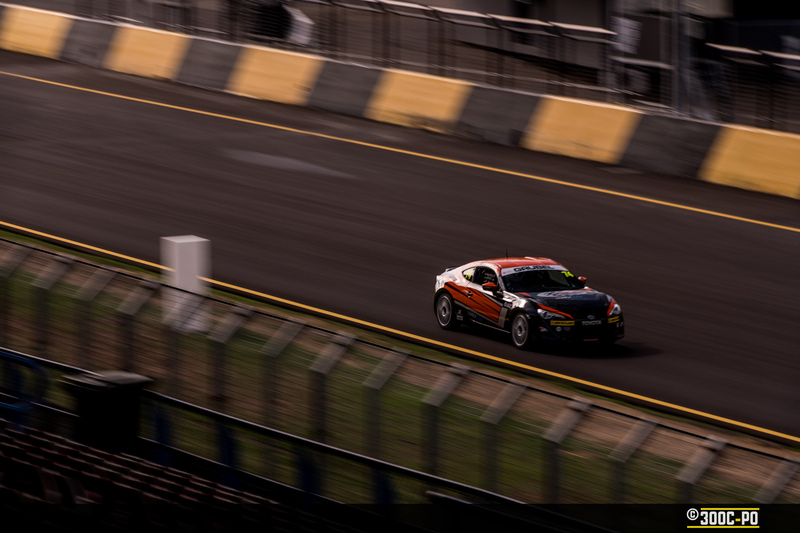 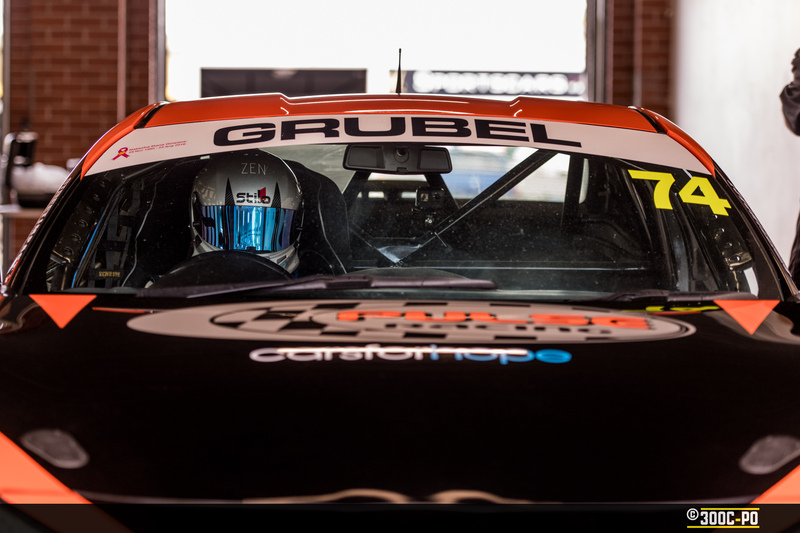 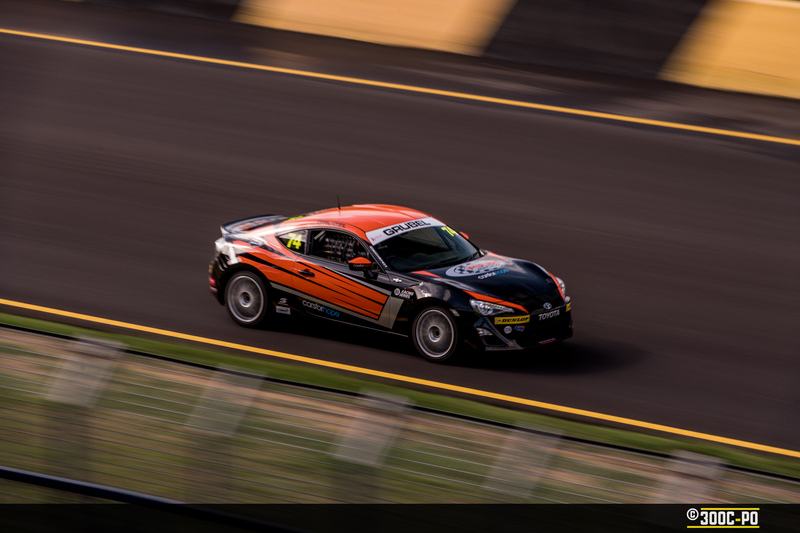 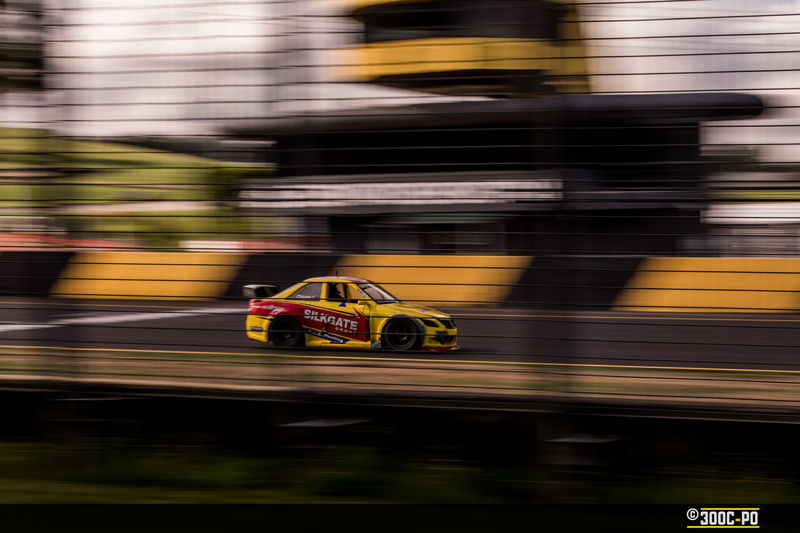 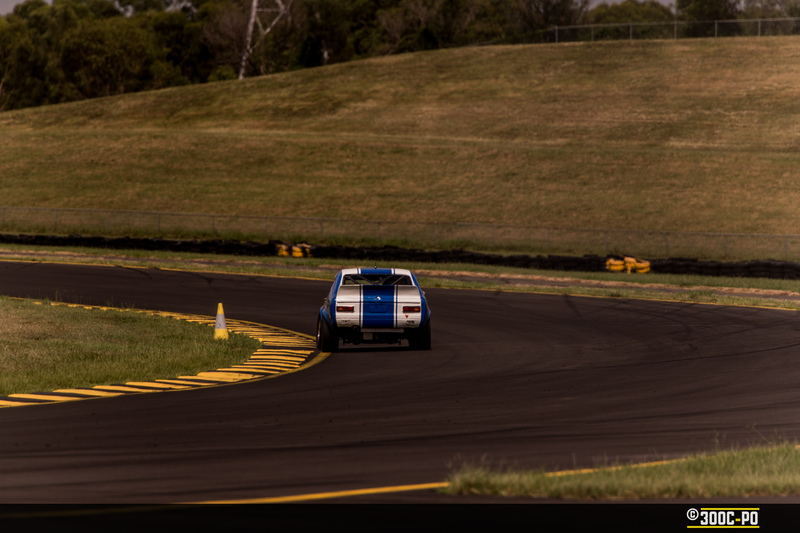 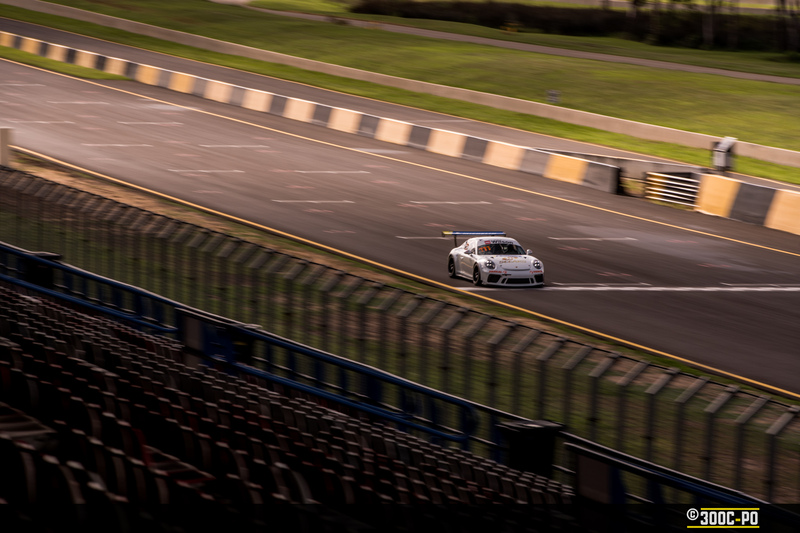 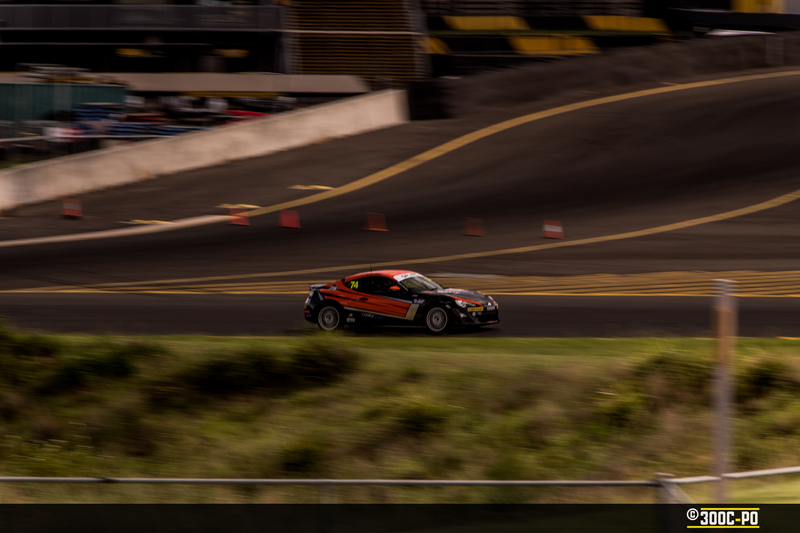 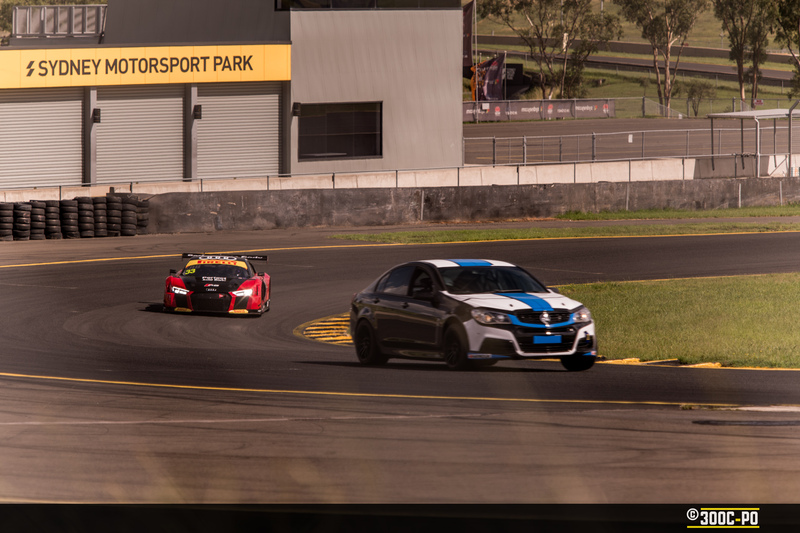 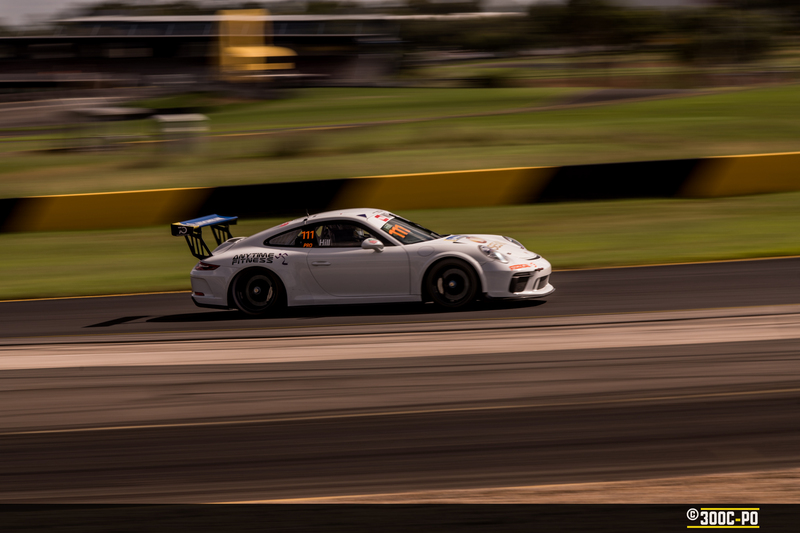 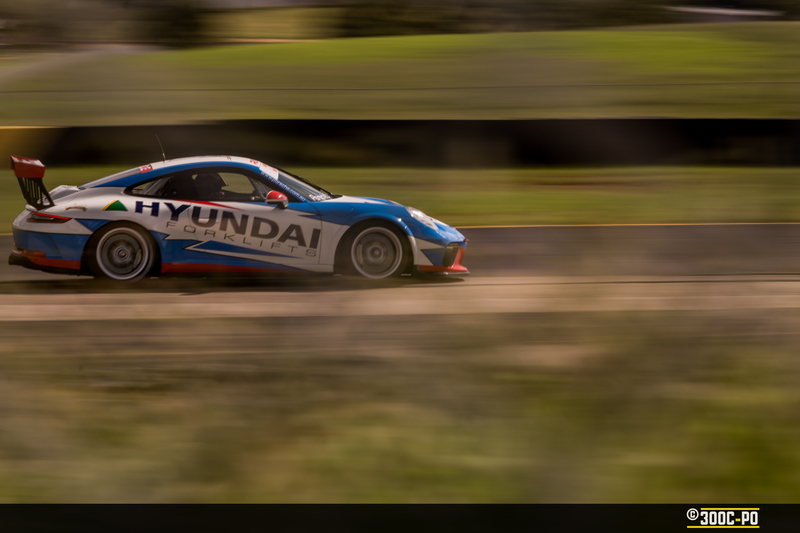 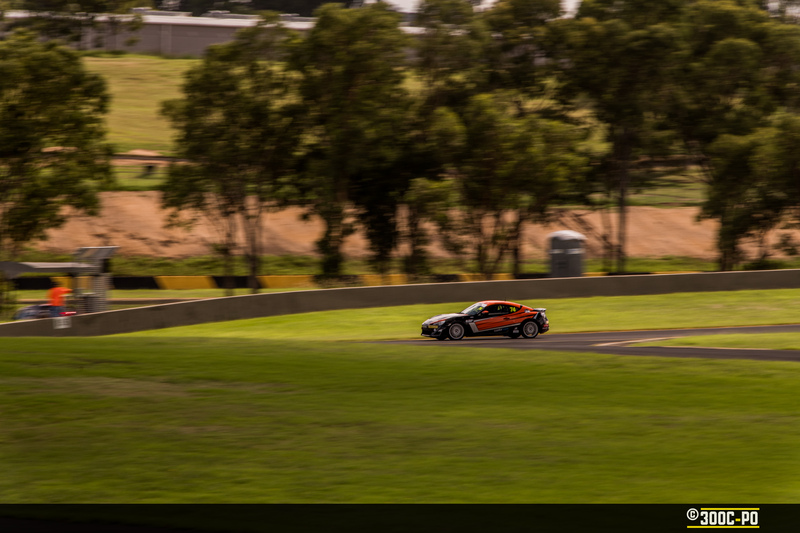 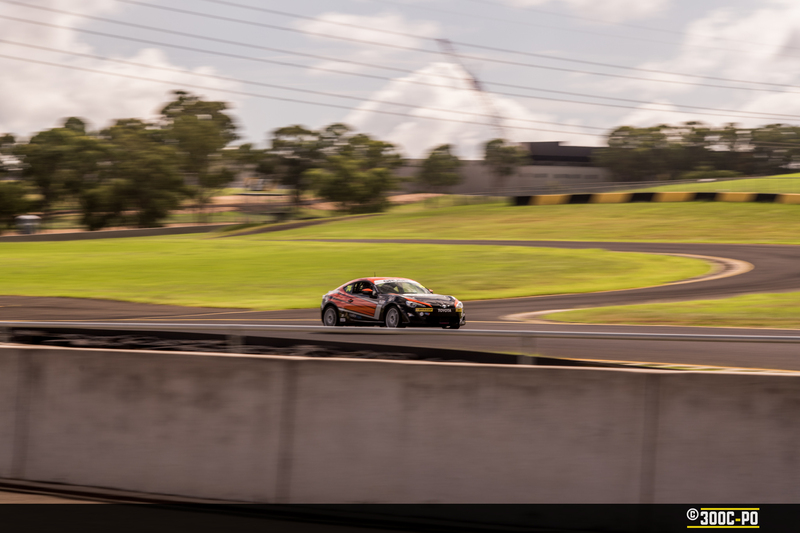 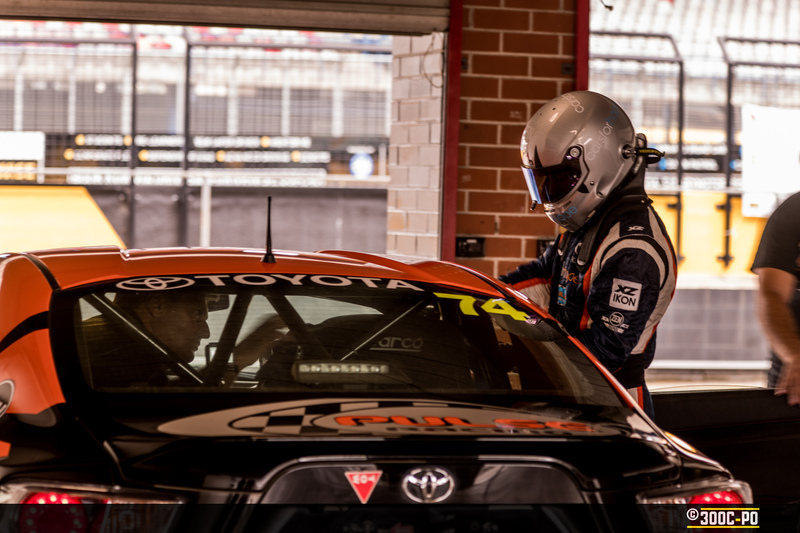 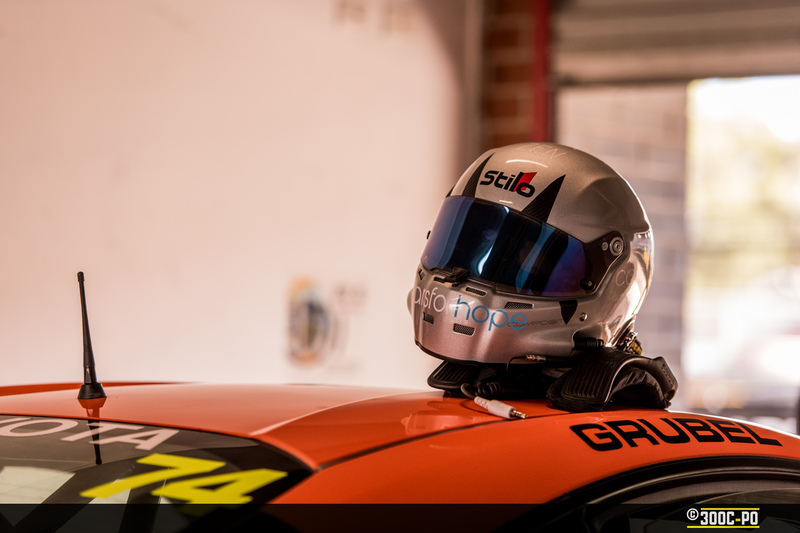 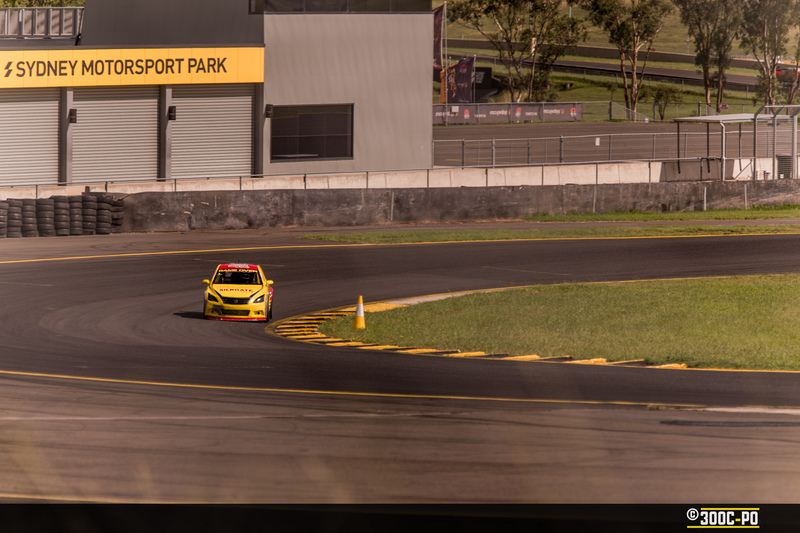 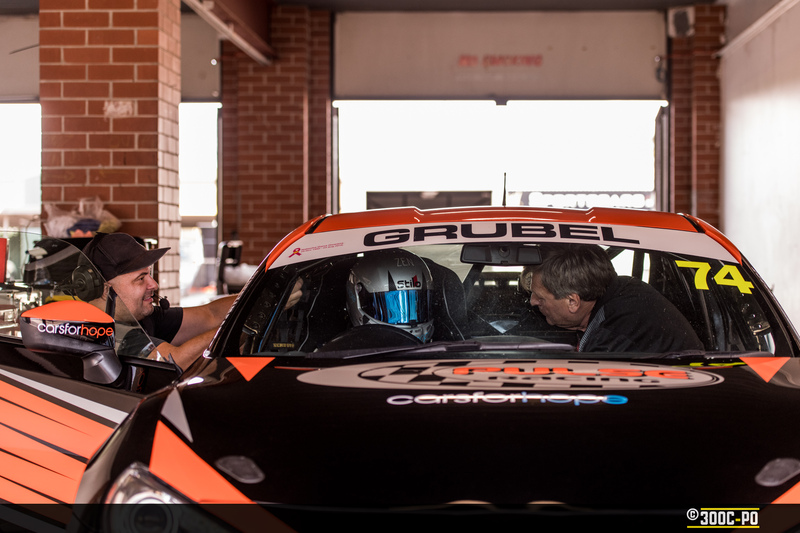 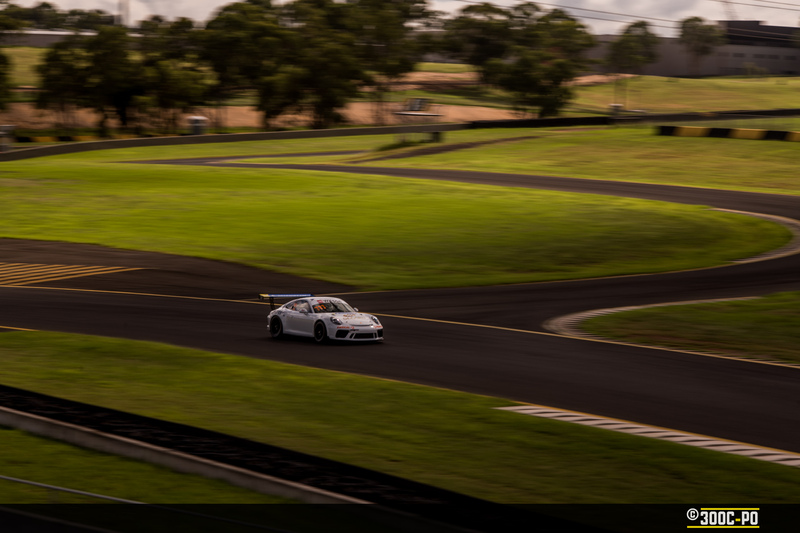 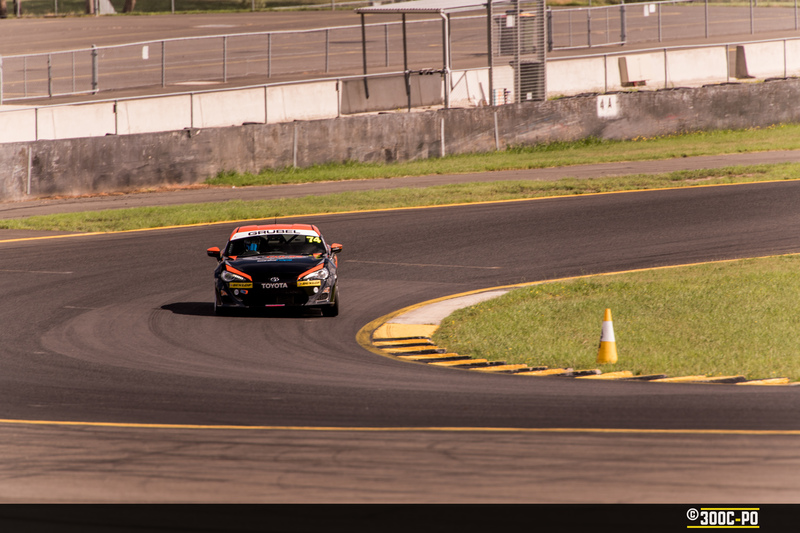 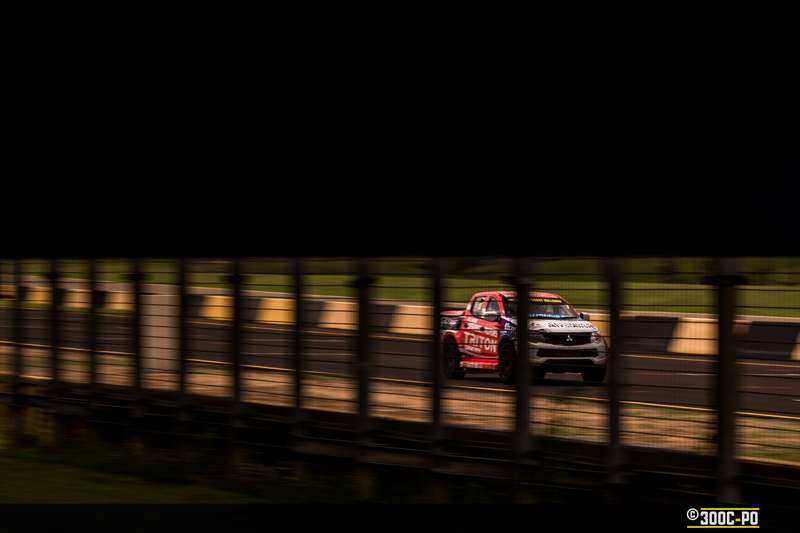 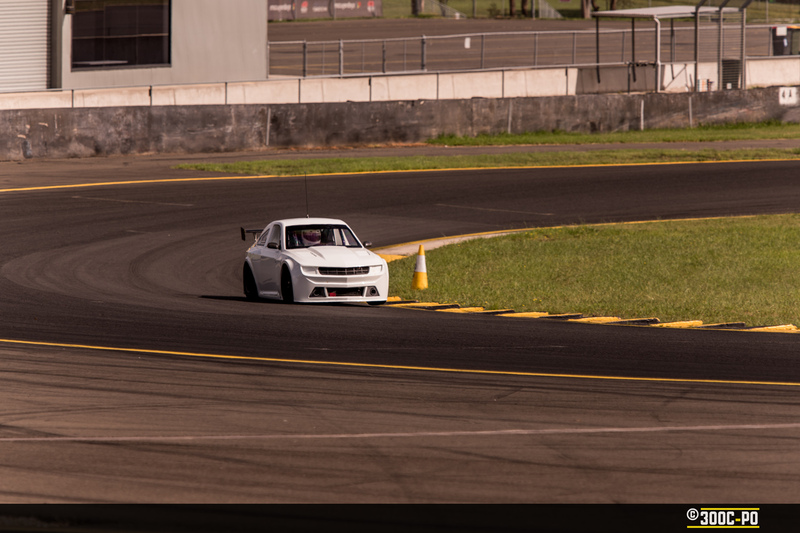 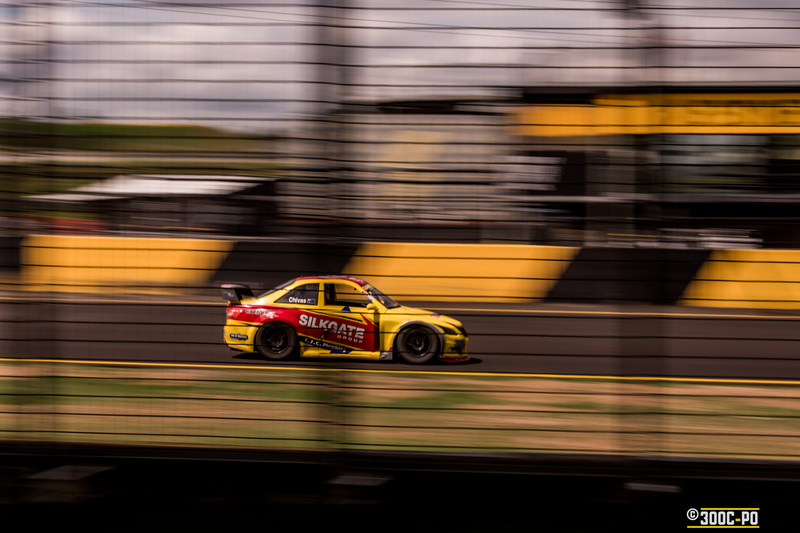 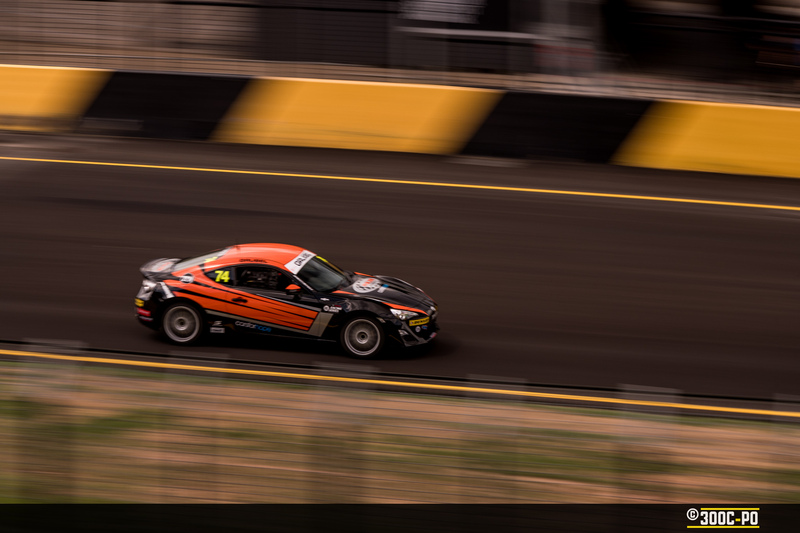 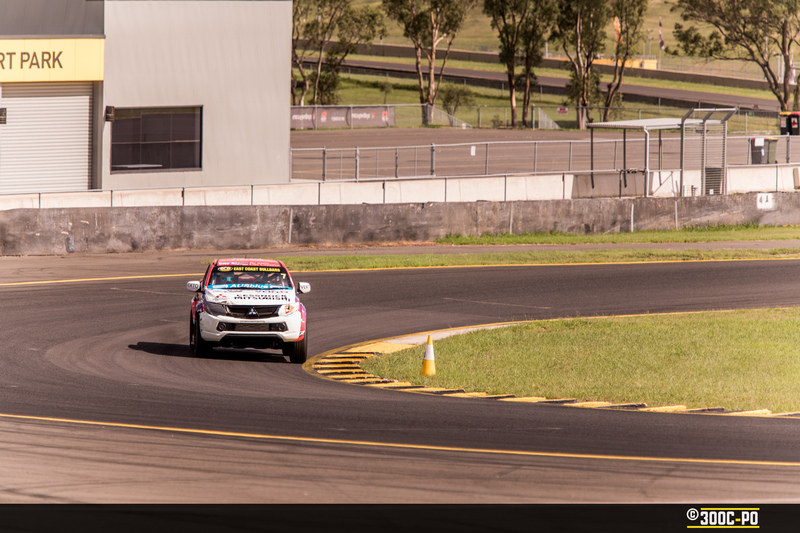 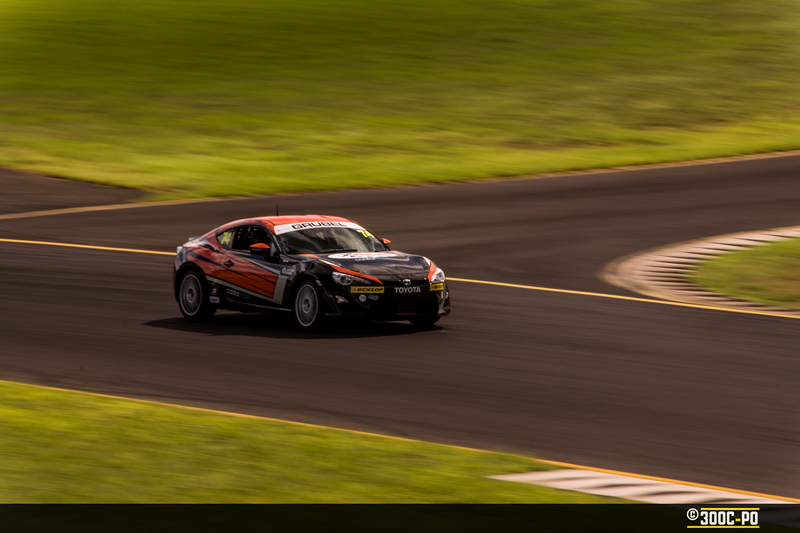 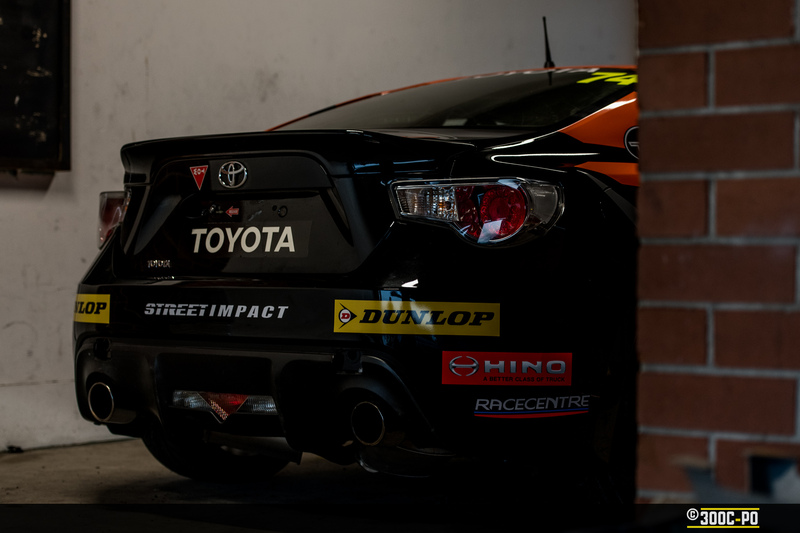 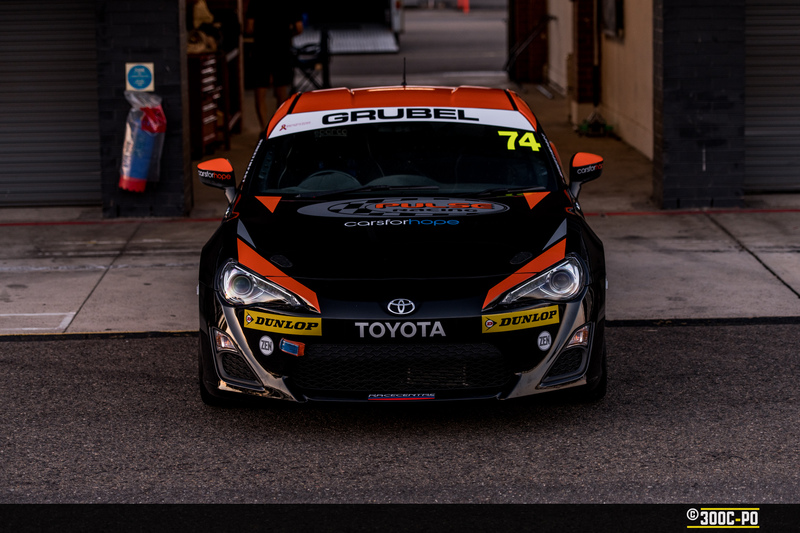 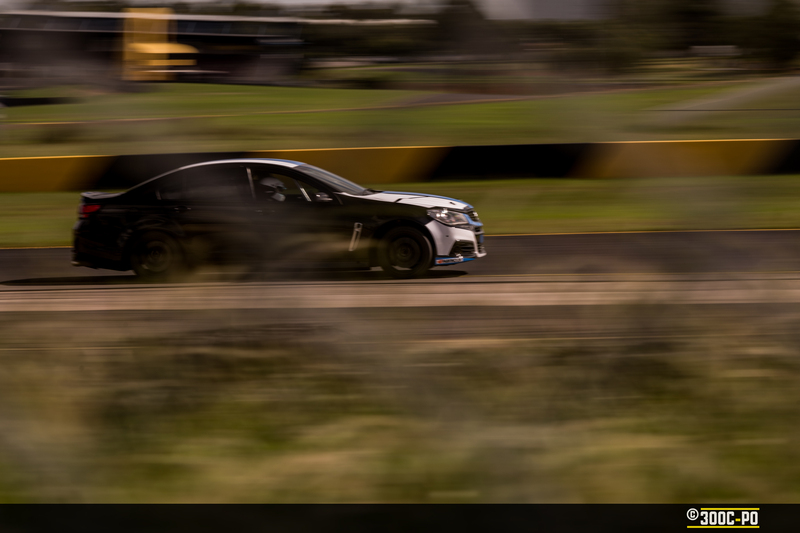 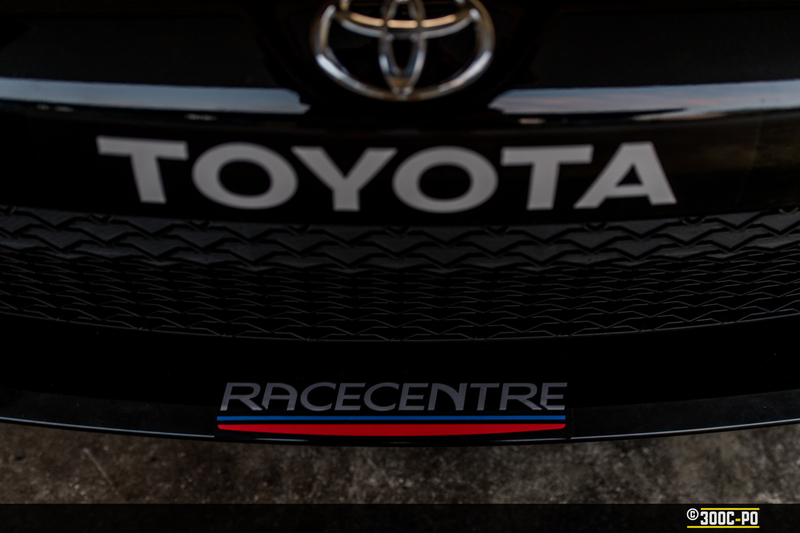 I got out to Sydney Motorsport Park to catch ZEN Sponsored racer Trent Grubel as he gave his Toyota 86 a shakedown before the racing series kicks off in April. 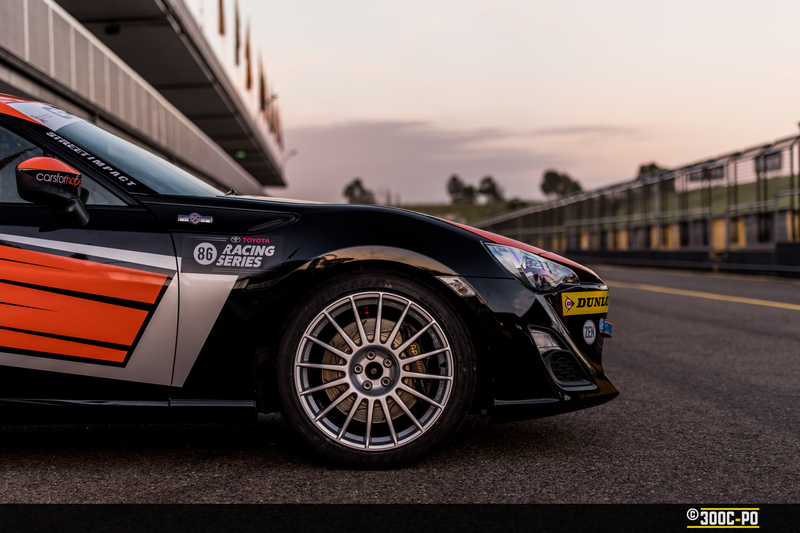 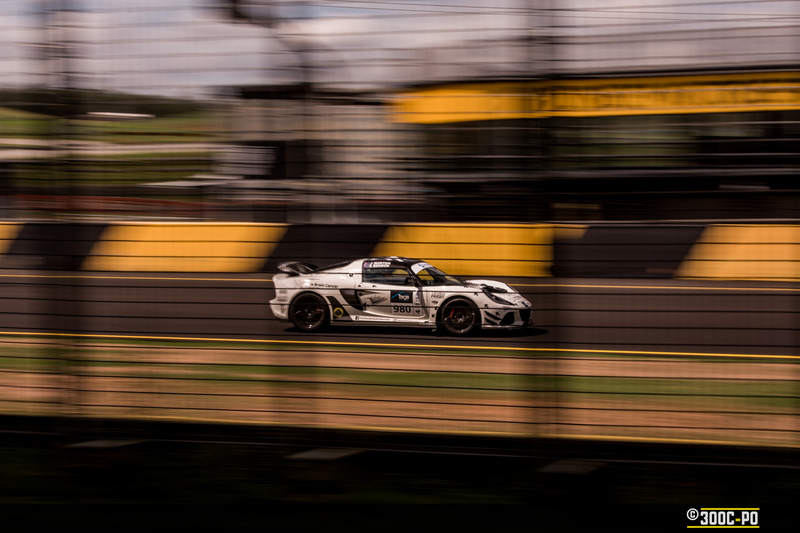 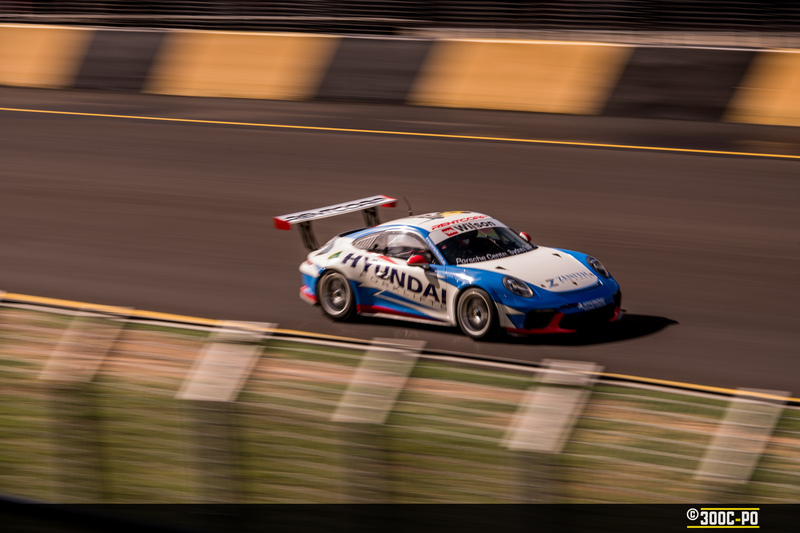 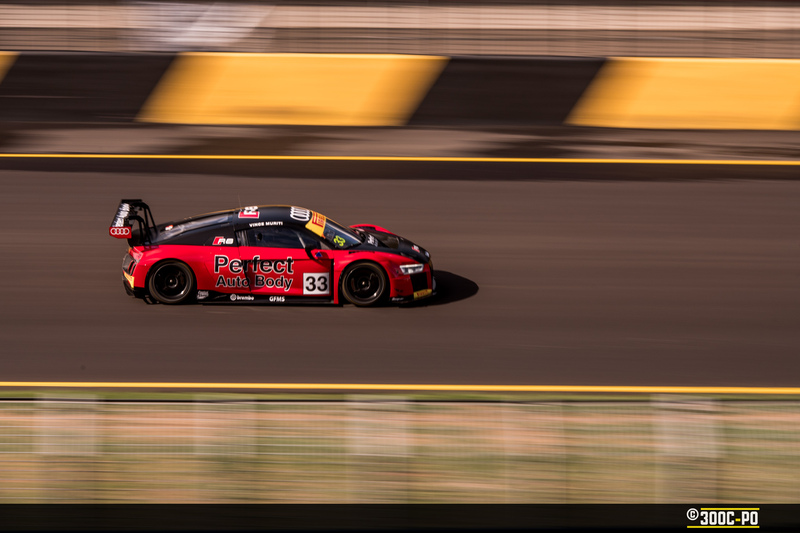 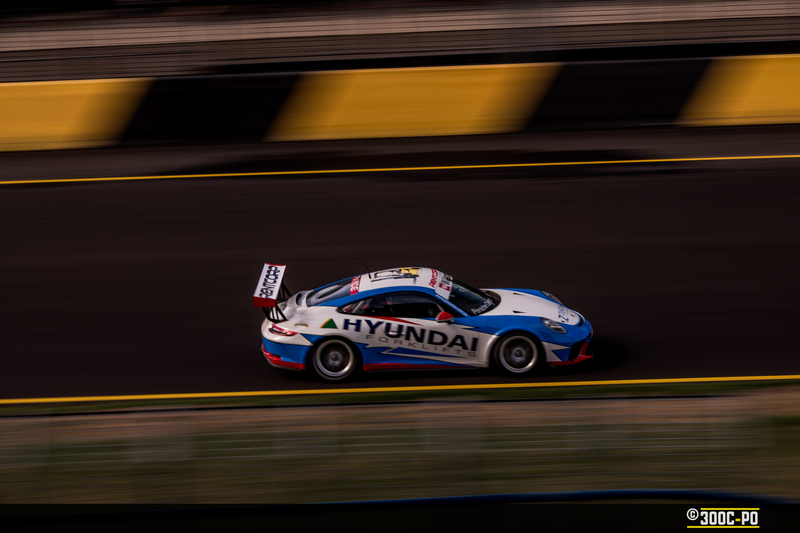 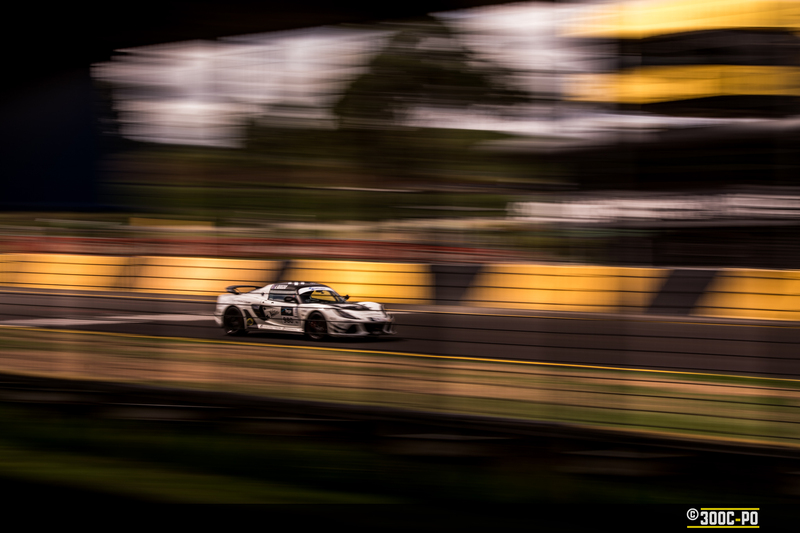 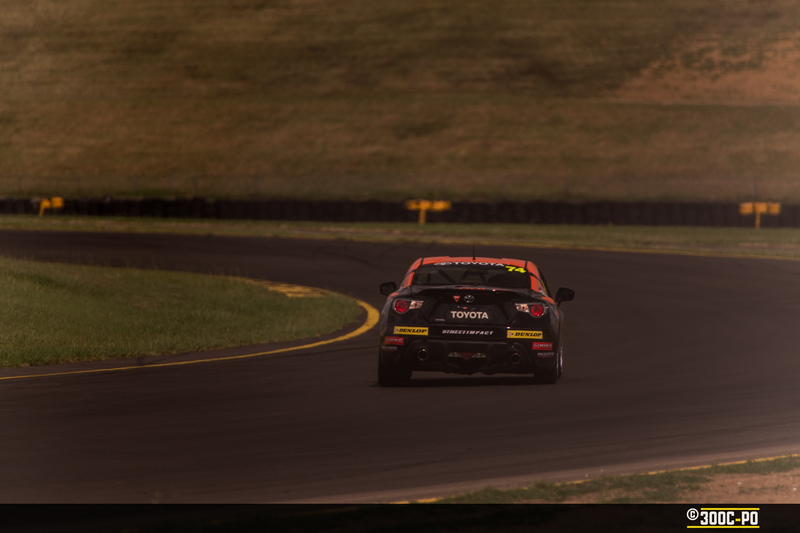 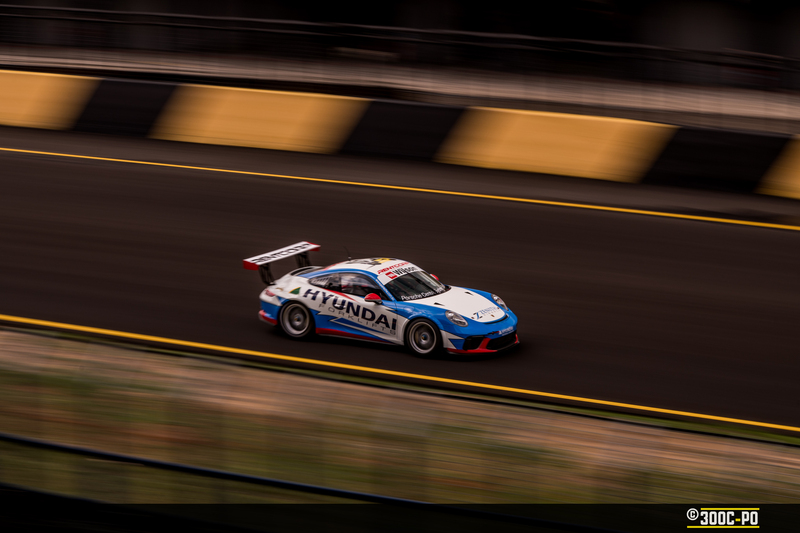 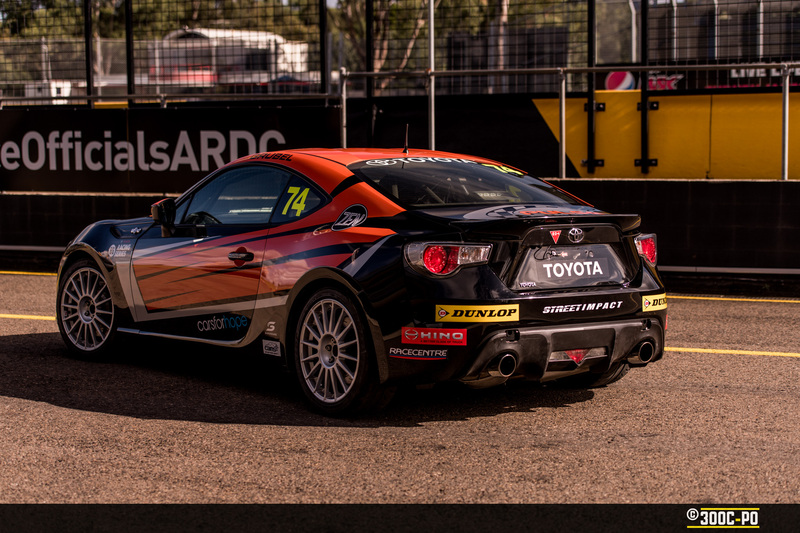 His 2018 season in the Toyota 86 Racing Series was plagued with bad luck, and saw him caught in a crash at the Bathurst 1000 round, cutting his year short, missing the last 2 rounds of the year at an outright 50th place, compared to the prior 2 seasons where he placed at 17th outright. 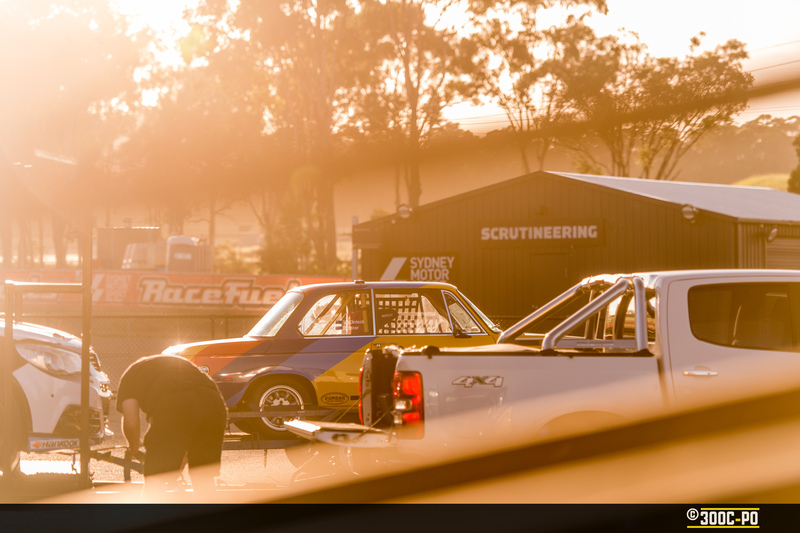 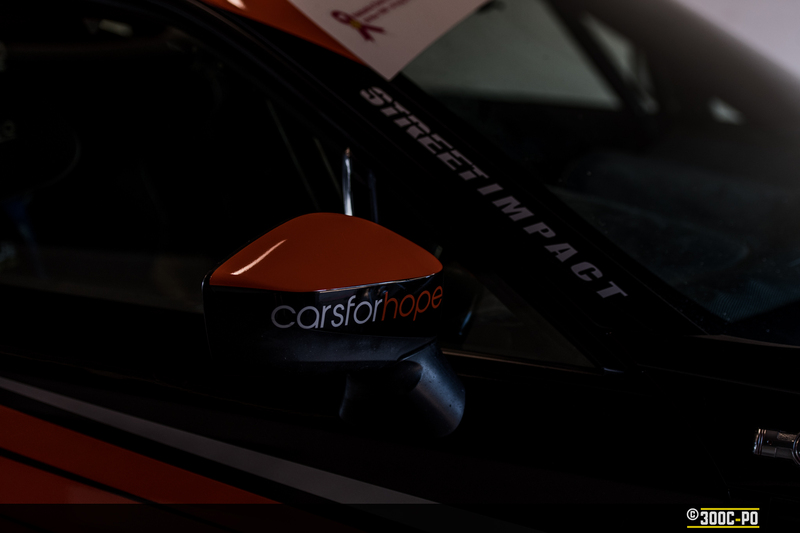 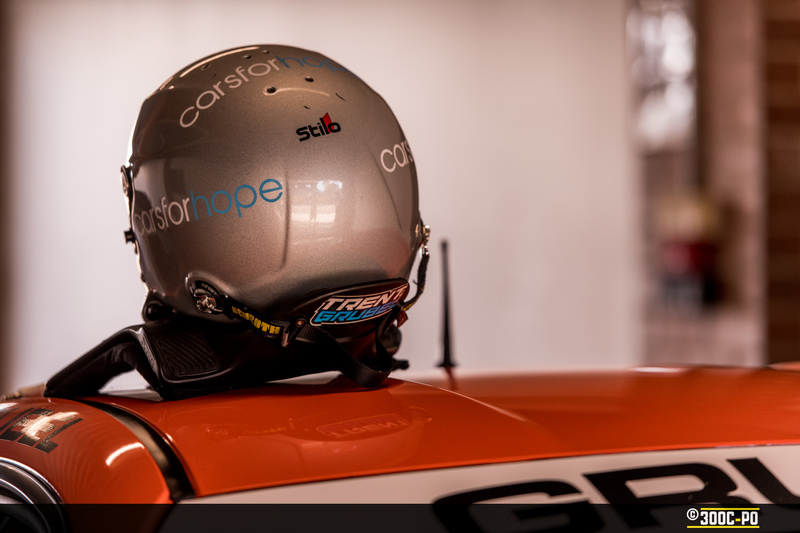 Pulse Racing, ZEN Garage, Cars For Hope, BeforeYouSpeakCoffee, Hino, Toyota, Dunlop & Street Impact. 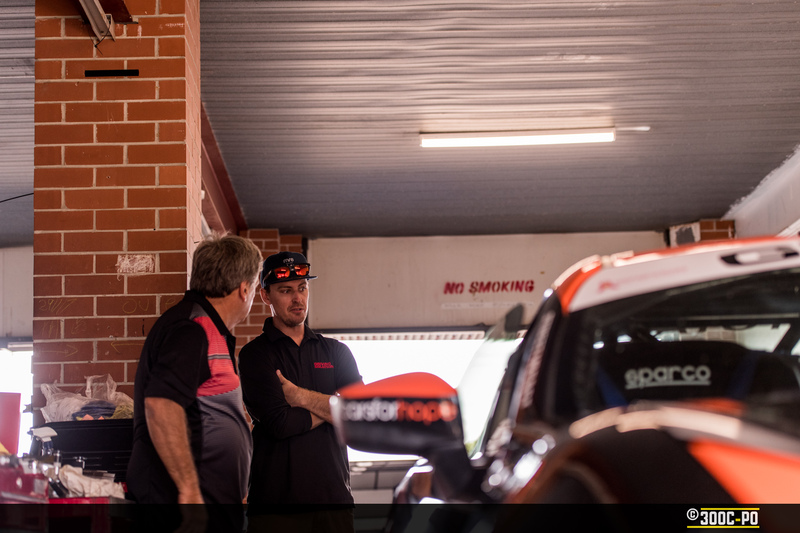 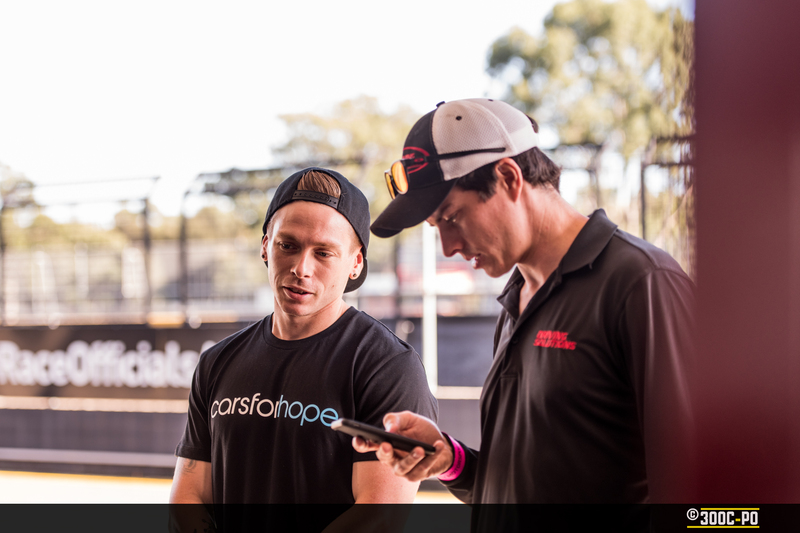 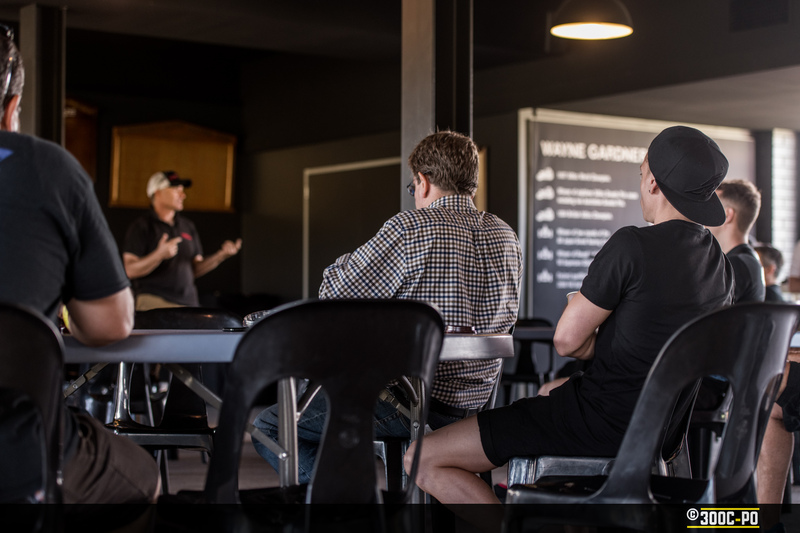 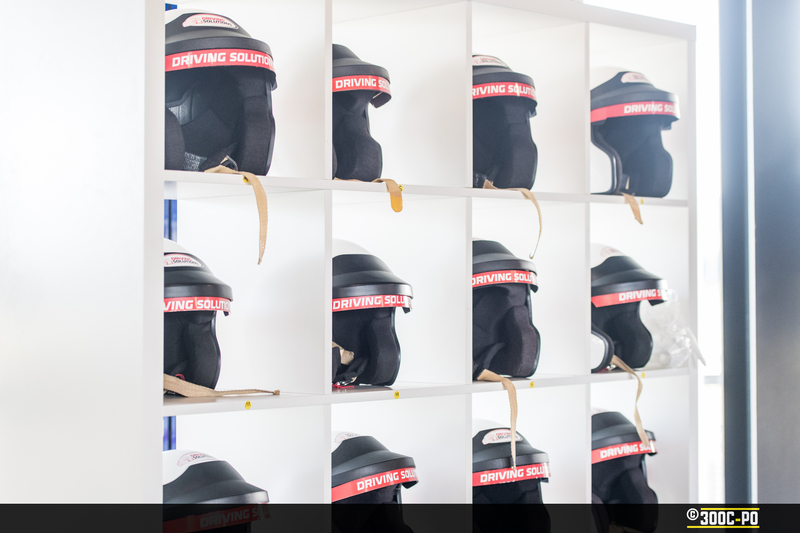 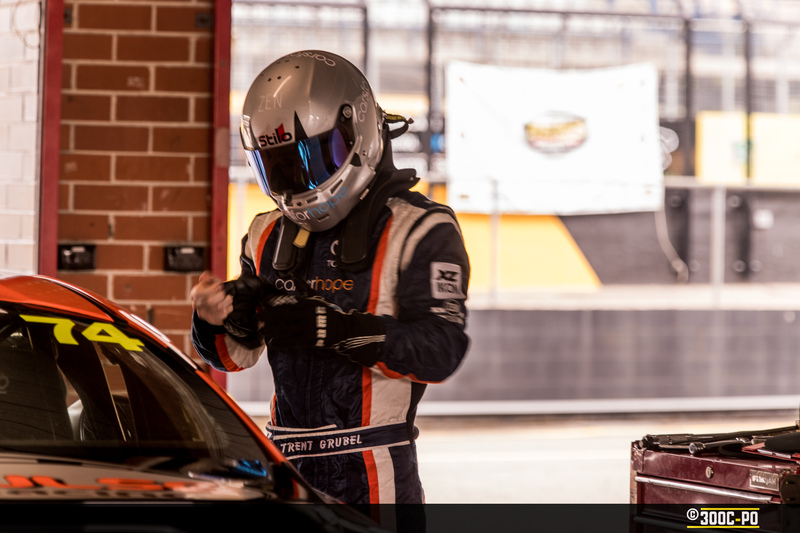 After a quick coffee and drivers briefing, Trent had a quick visit from Nathan Morcom & Tim Brook, who are on hand for drivers to sit in at the track, it was time to suit up and get out on track. 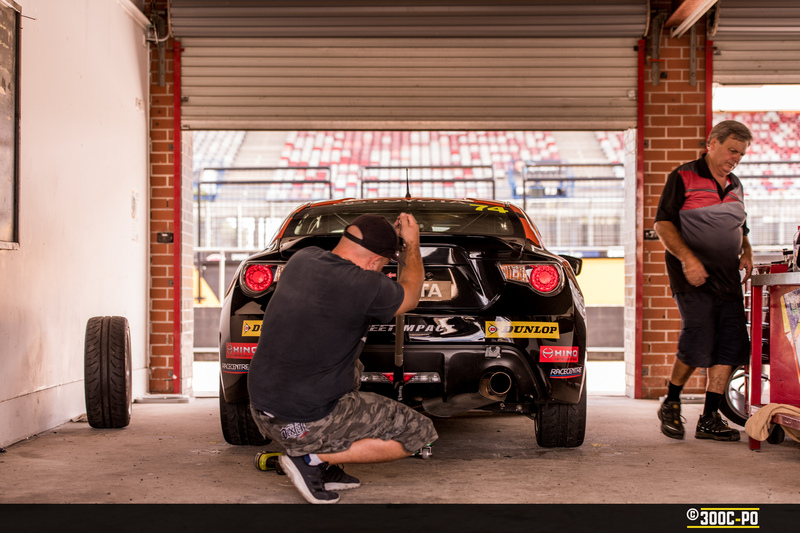 With race seasons getting underway, Trent was in some good company on the track as drivers & teams got to setting up cars again; perhaps after some repairs or upgrades over the holidays. 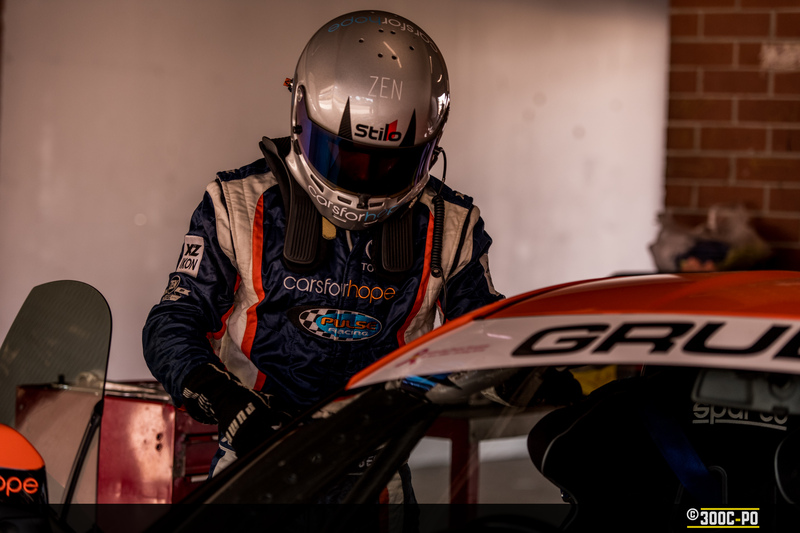 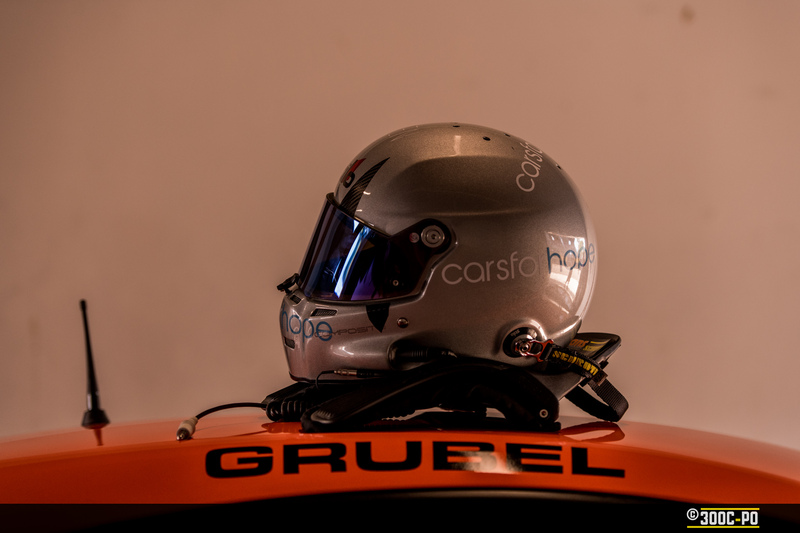 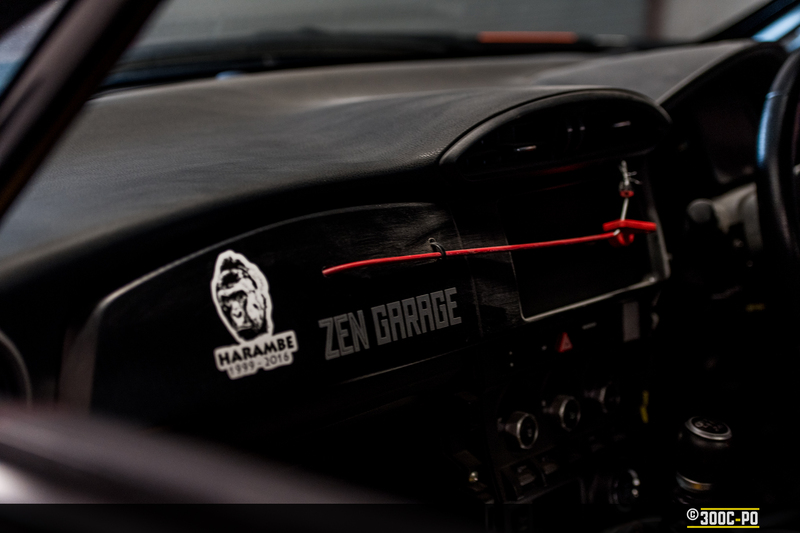 Our other ZEN Sponsored racer, David Dalrymple, was also at the track, but in a work capacity for Heasmans Steering & Suspension. 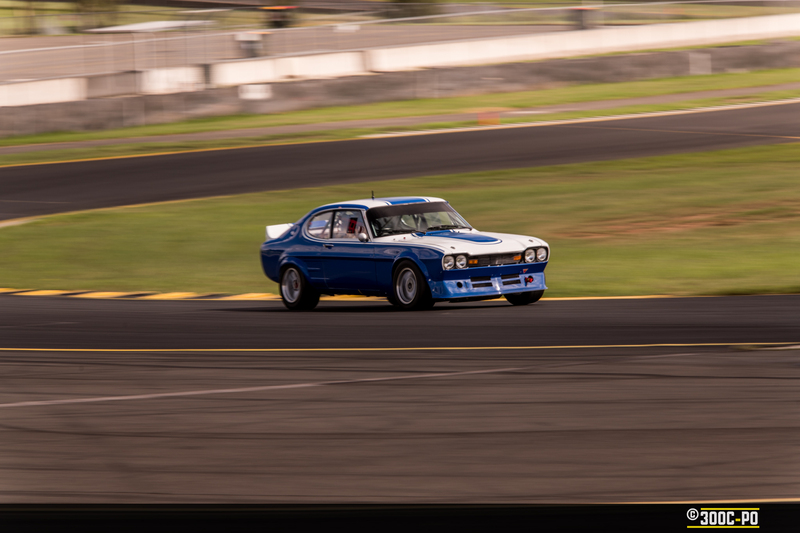 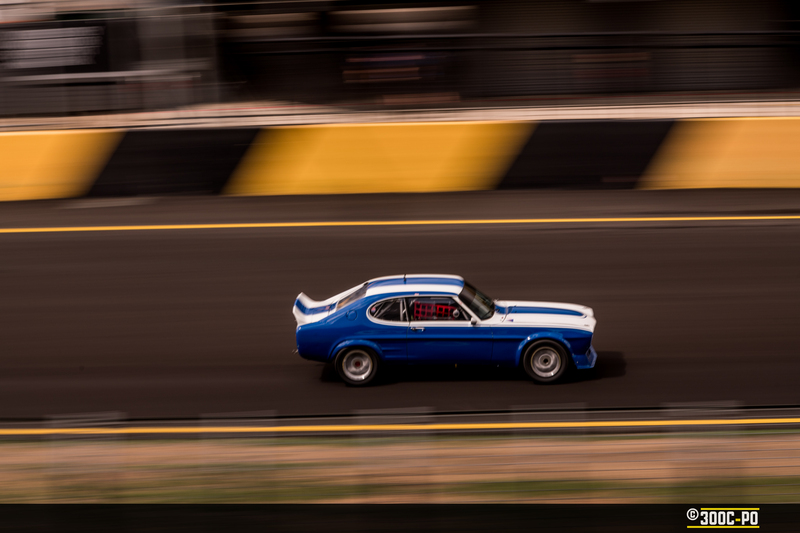 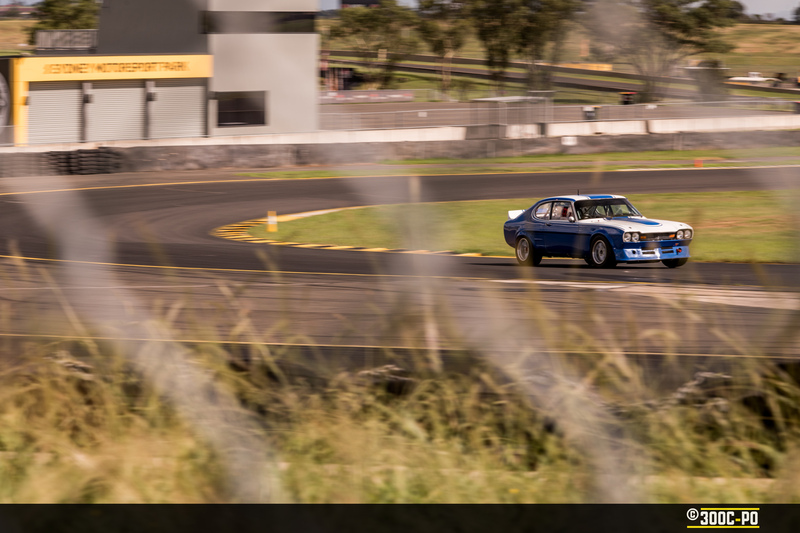 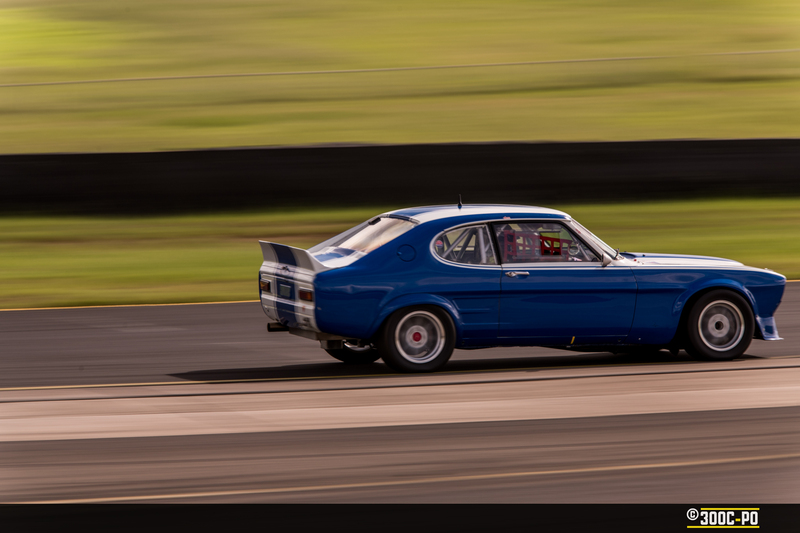 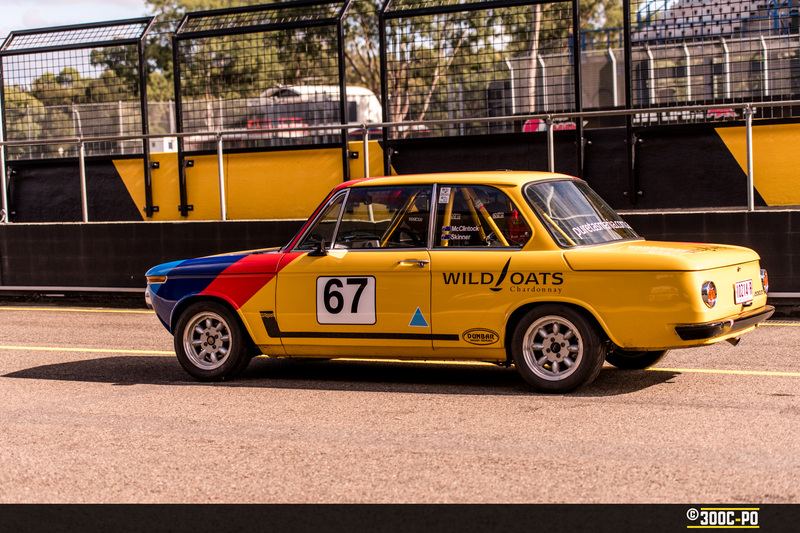 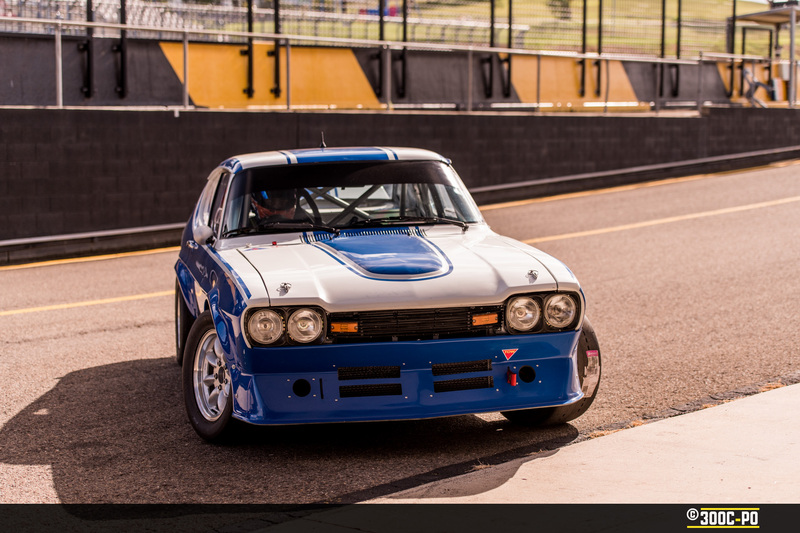 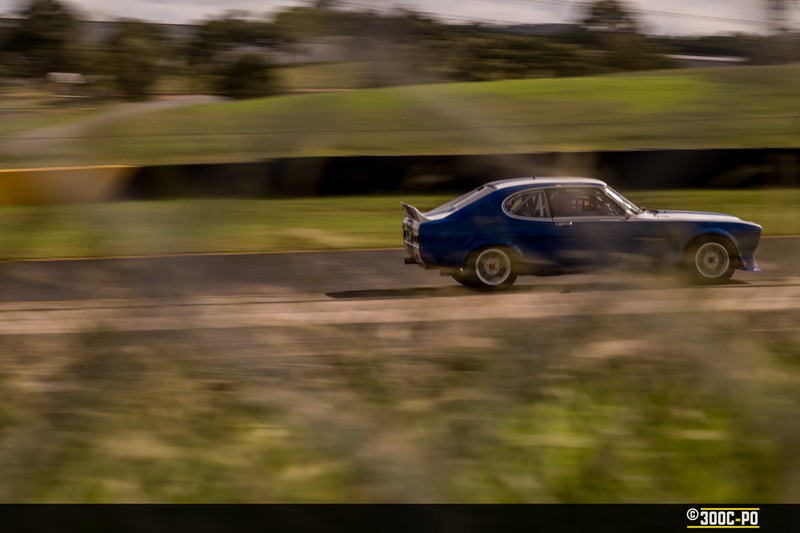 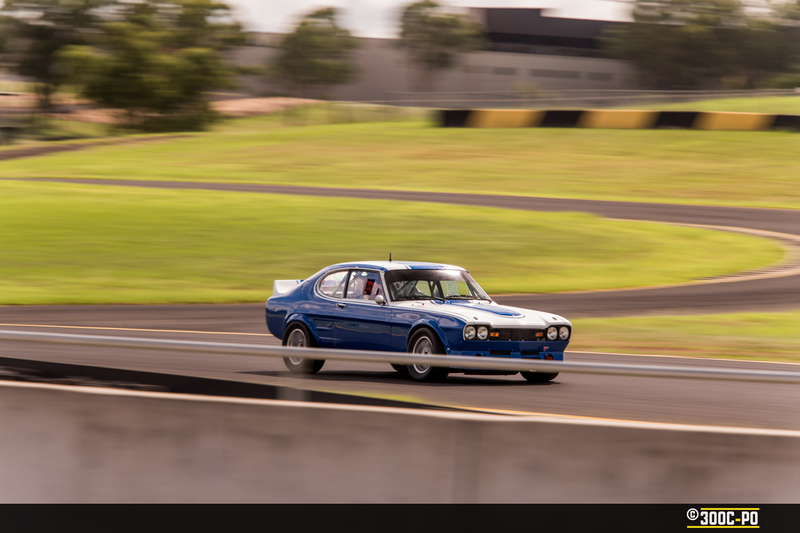 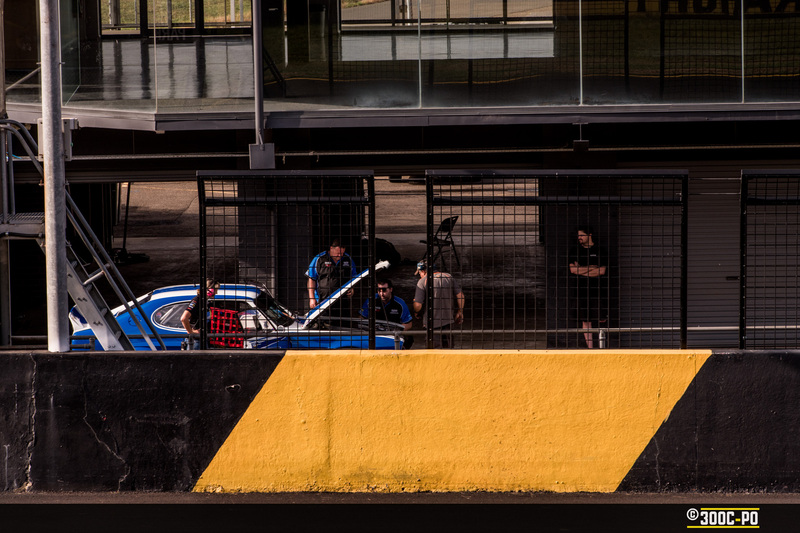 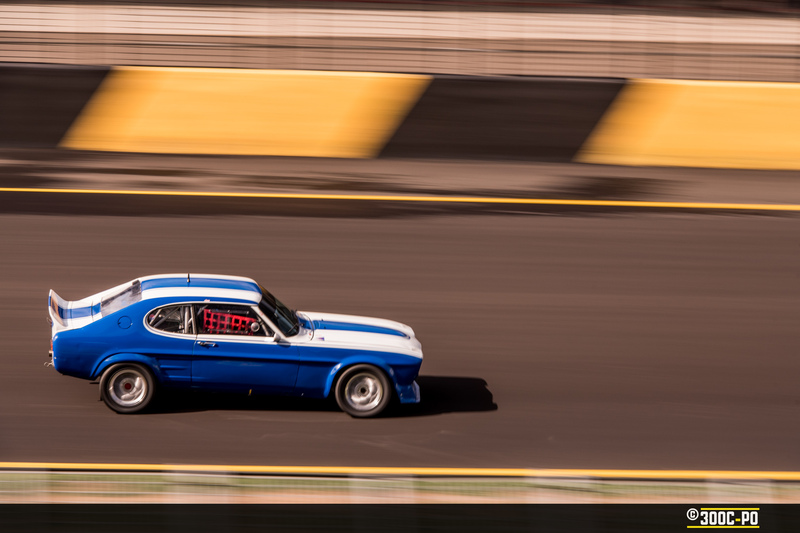 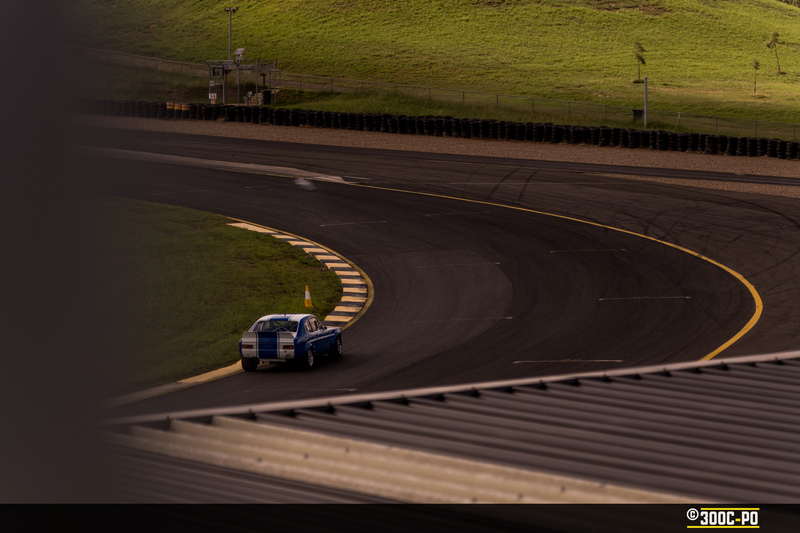 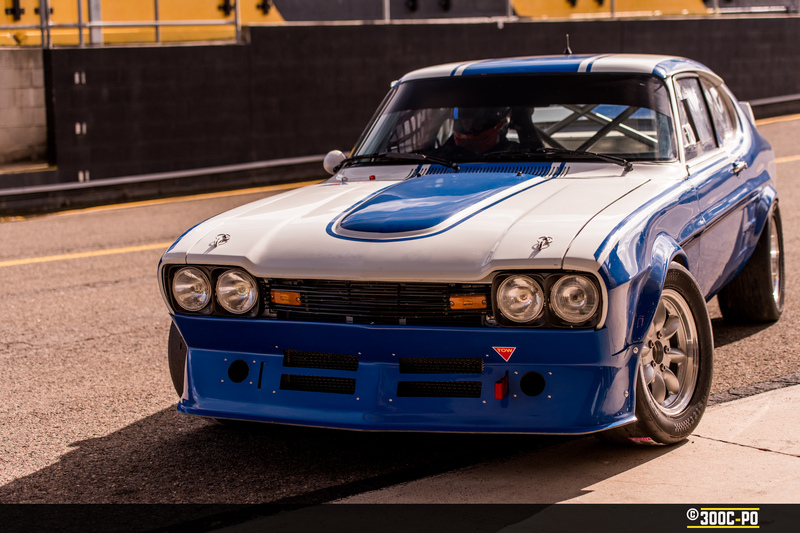 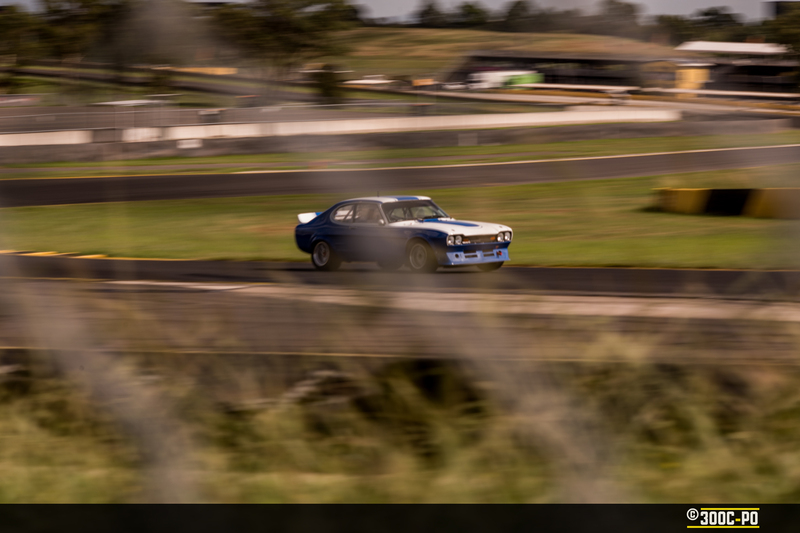 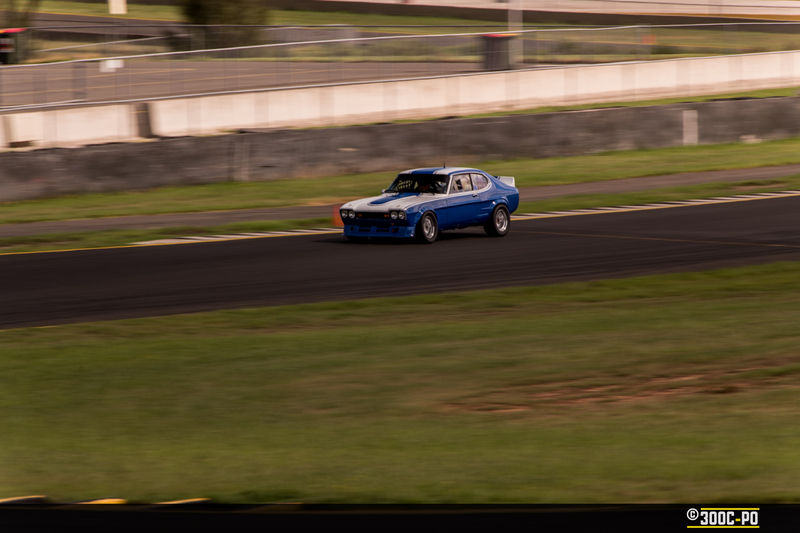 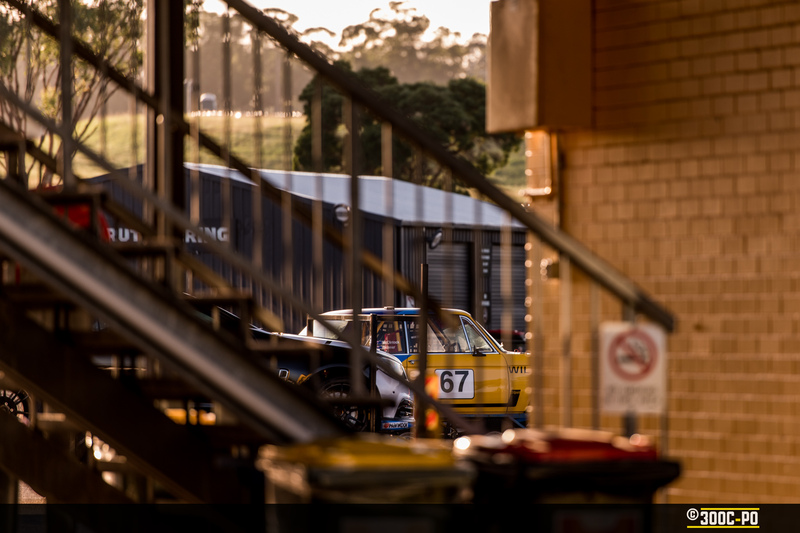 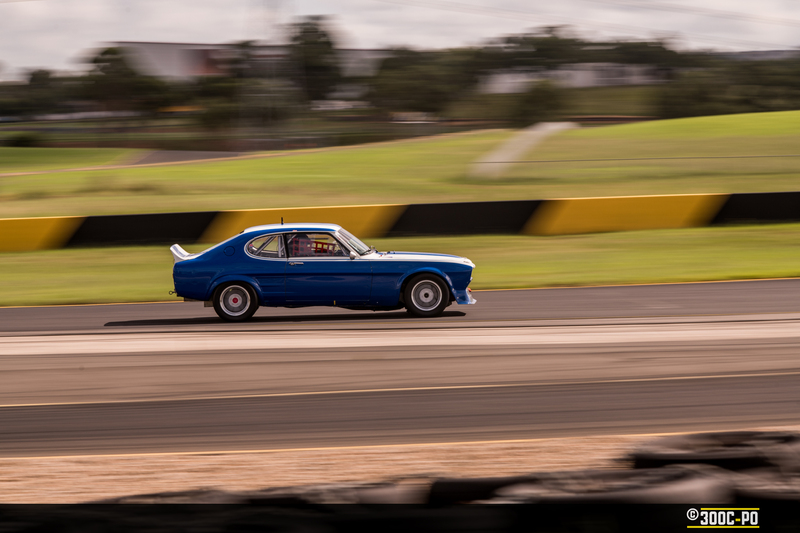 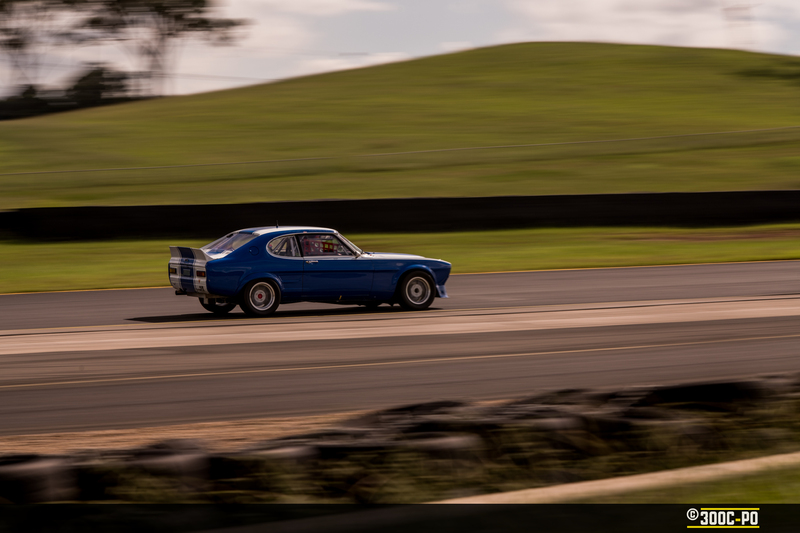 He was out with this gorgeous Ford Capri, which was taking it’s maiden voyage on the track in preparations to race in Adelaide. 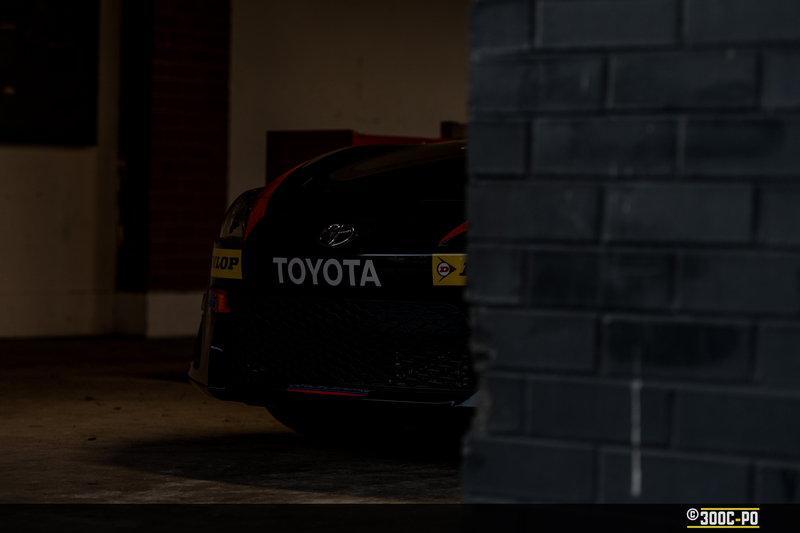 It looked ridiculously fast, especially when coming out of the corners. 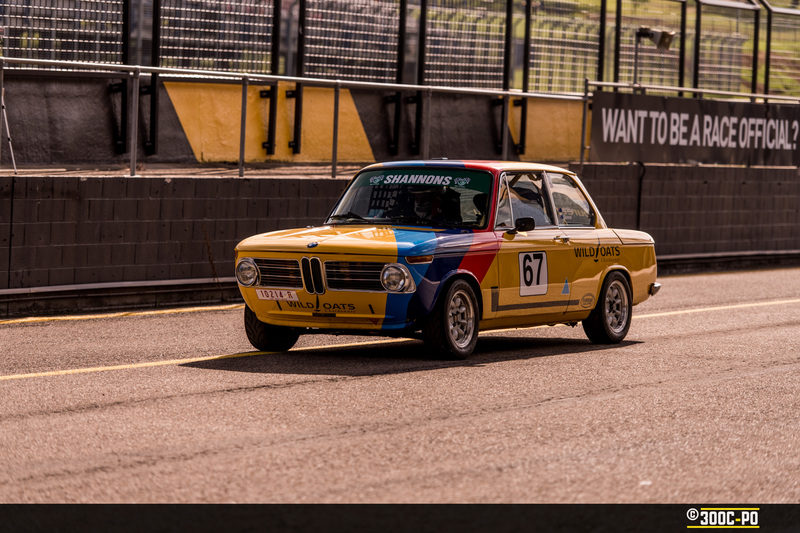 This BMW 2002 was also a beauty!! 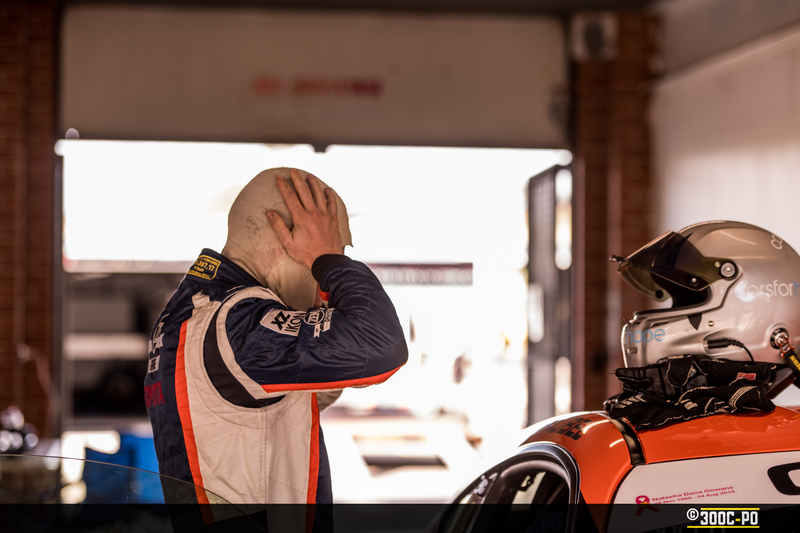 After the first session, it was time for a quick team meeting to analyse how the car felt, look at some changes, refuel and get back out. 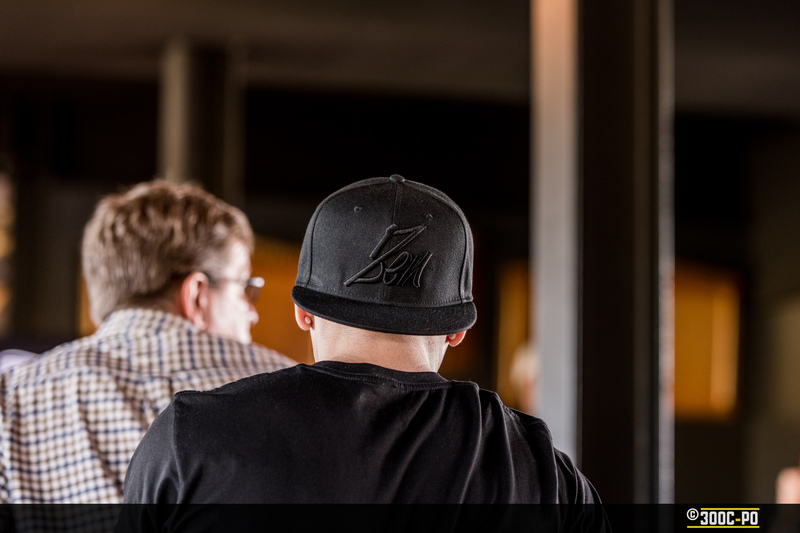 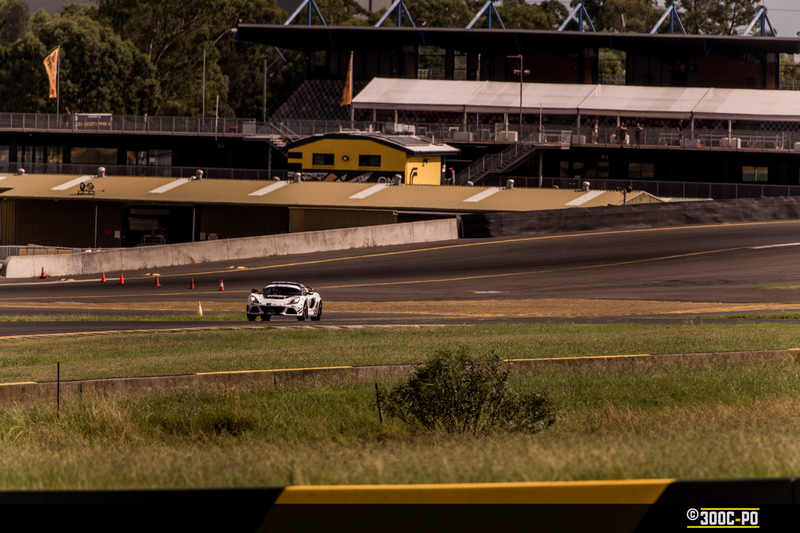 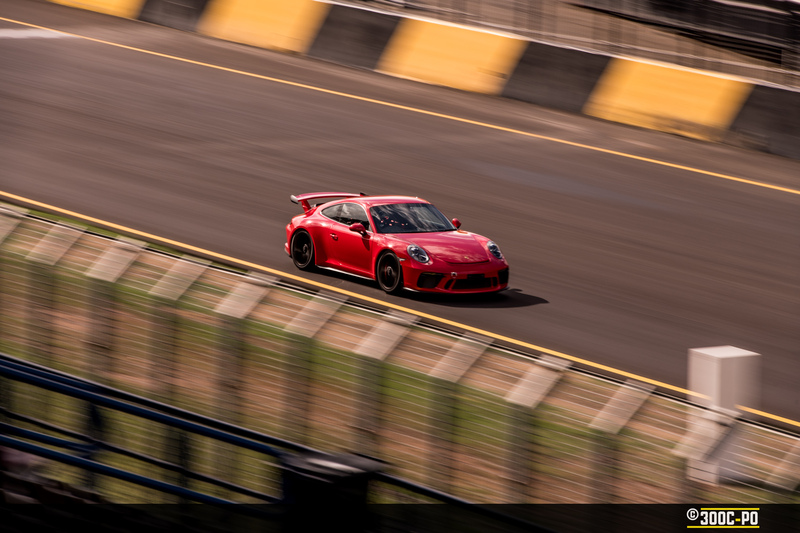 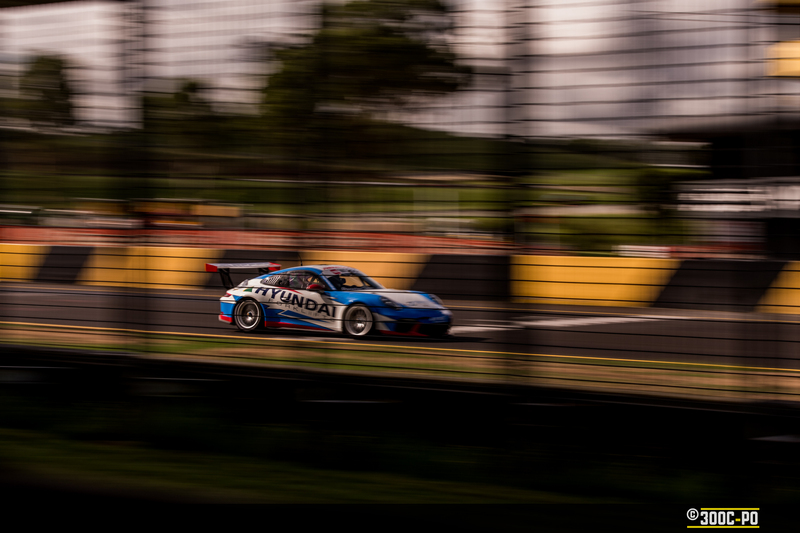 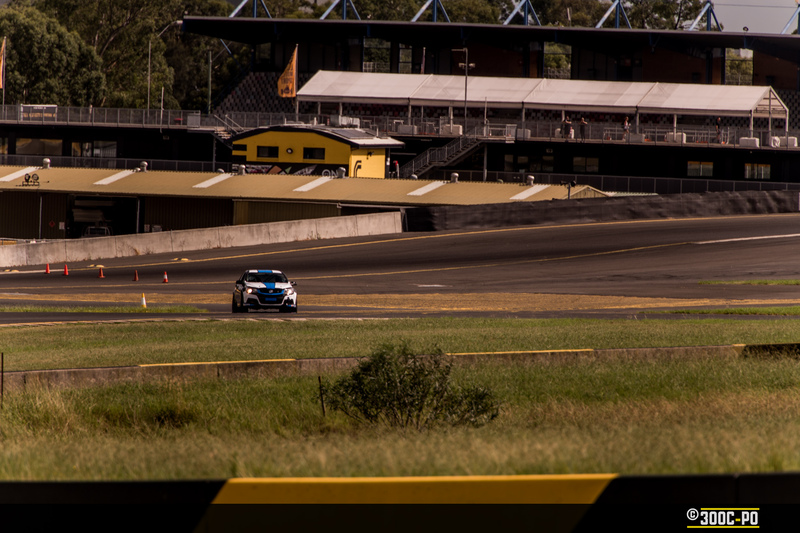 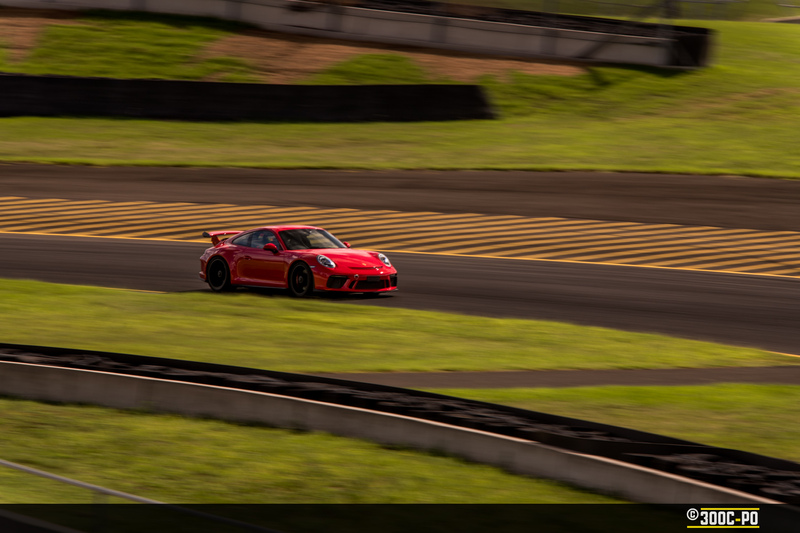 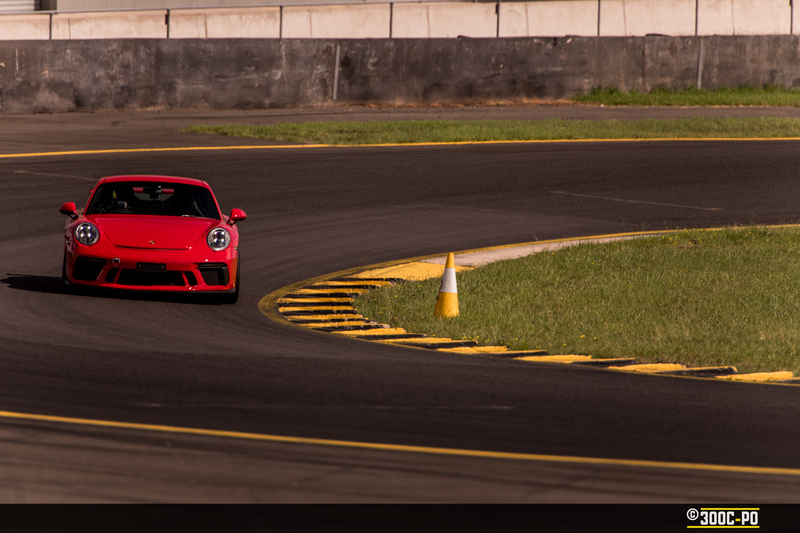 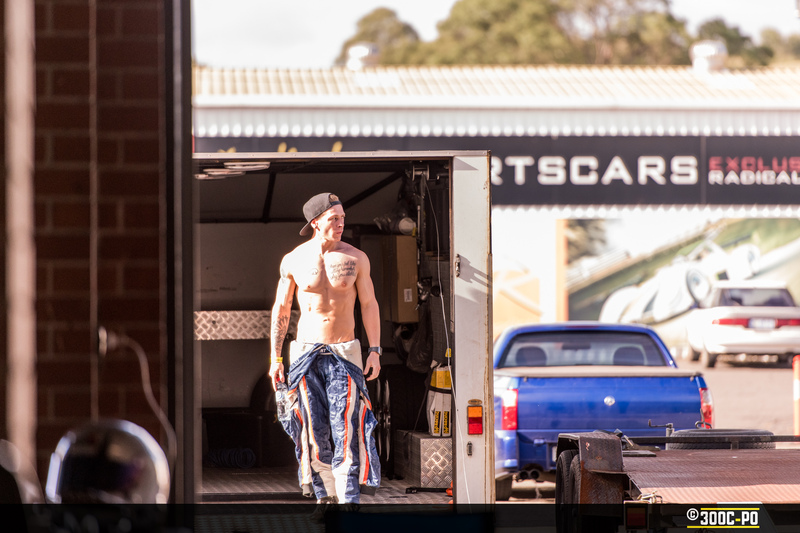 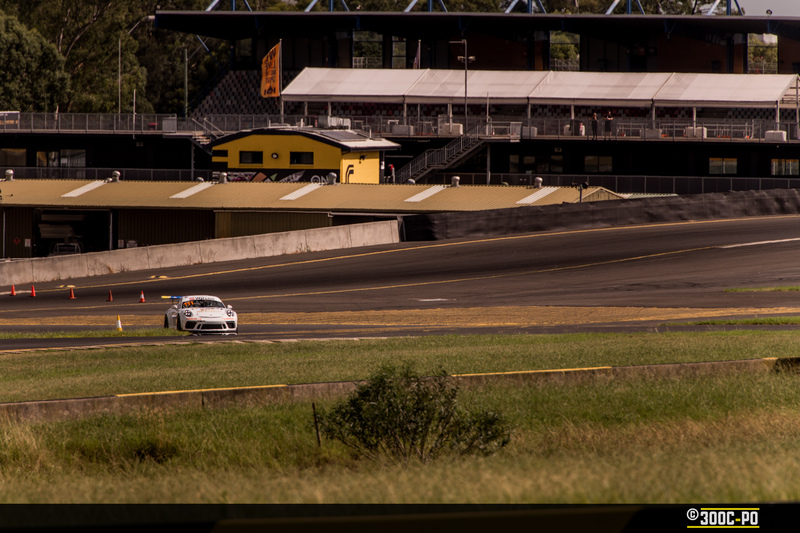 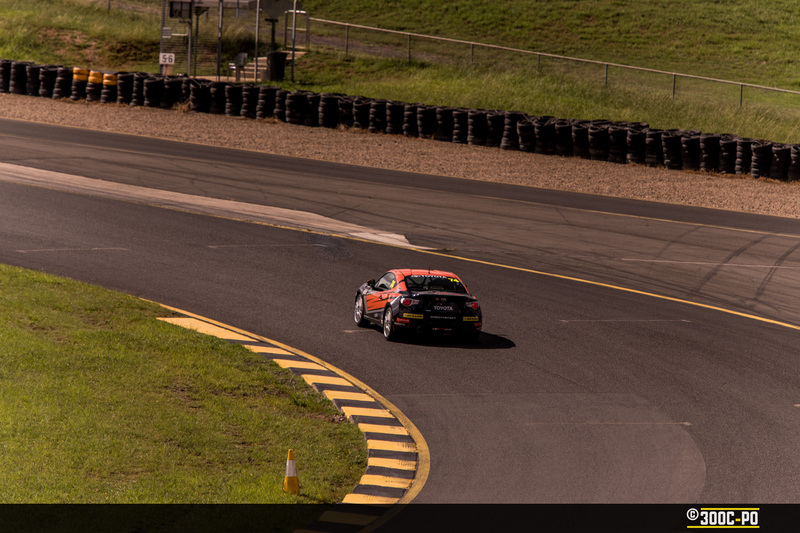 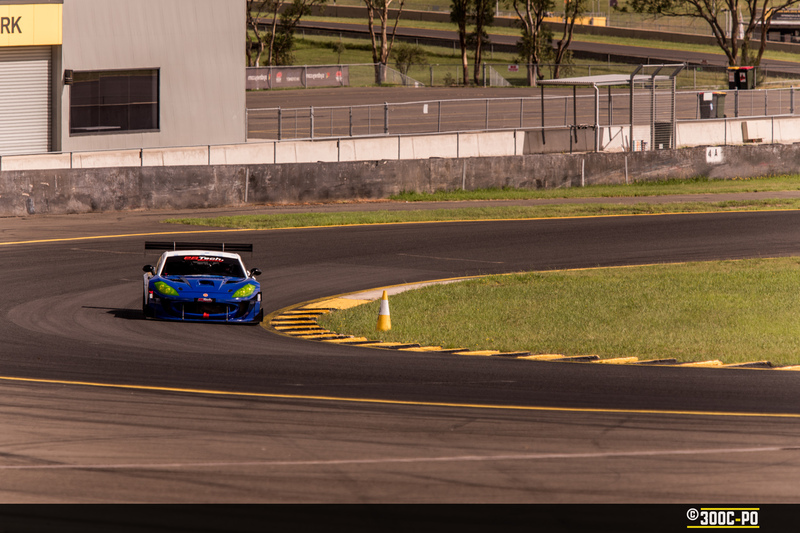 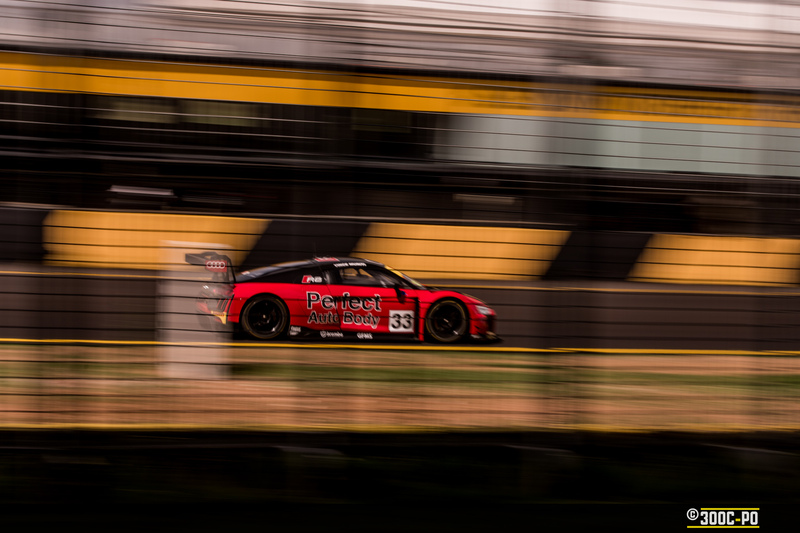 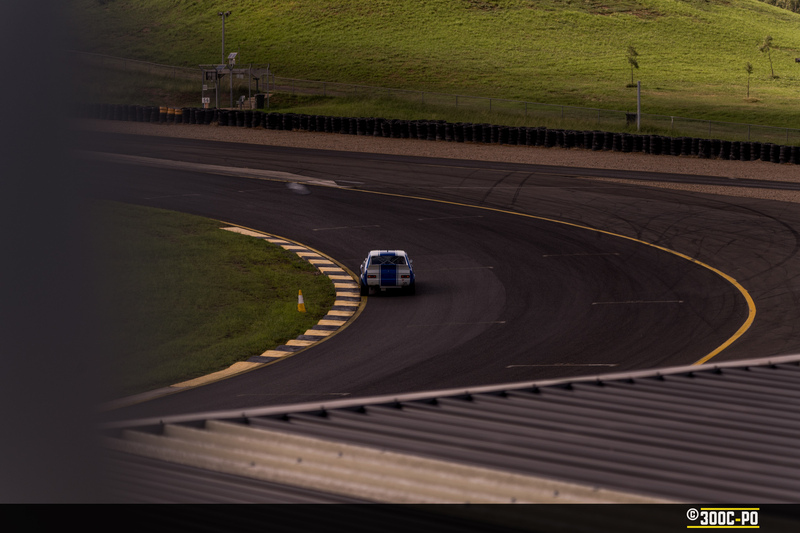 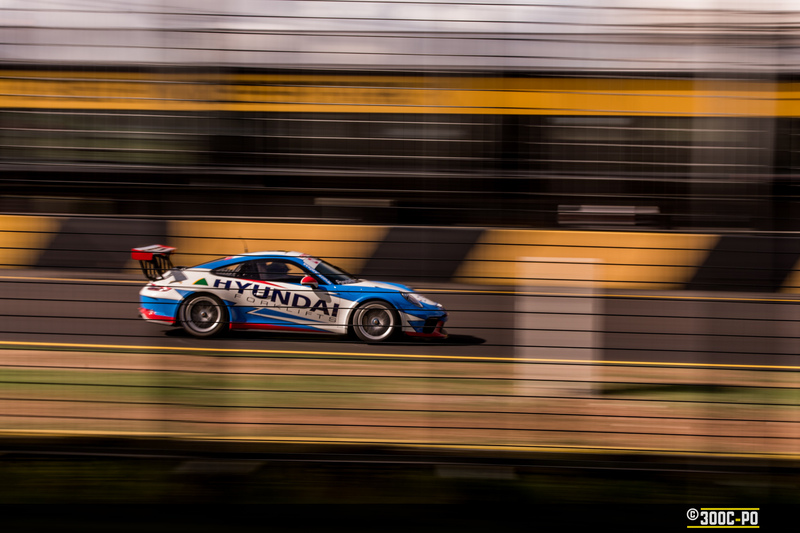 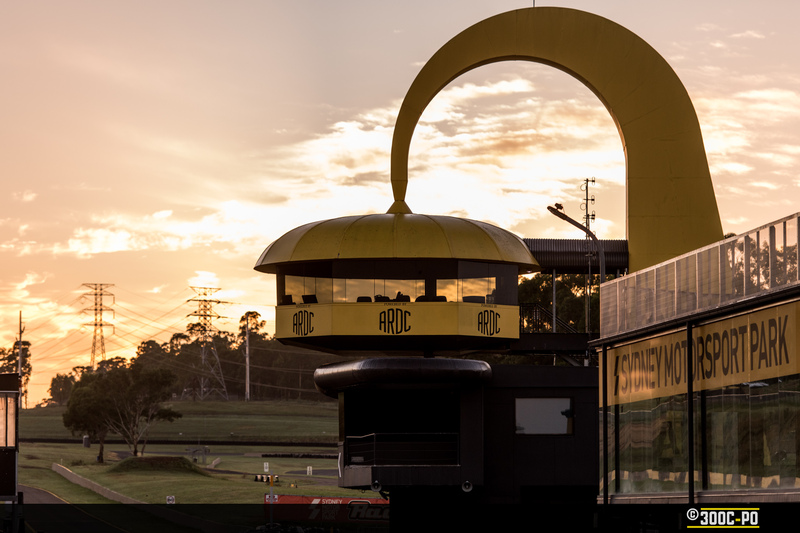 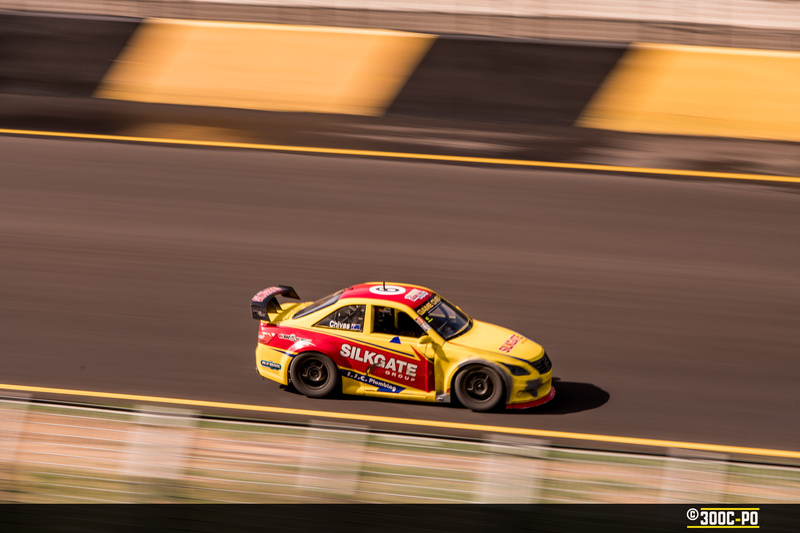 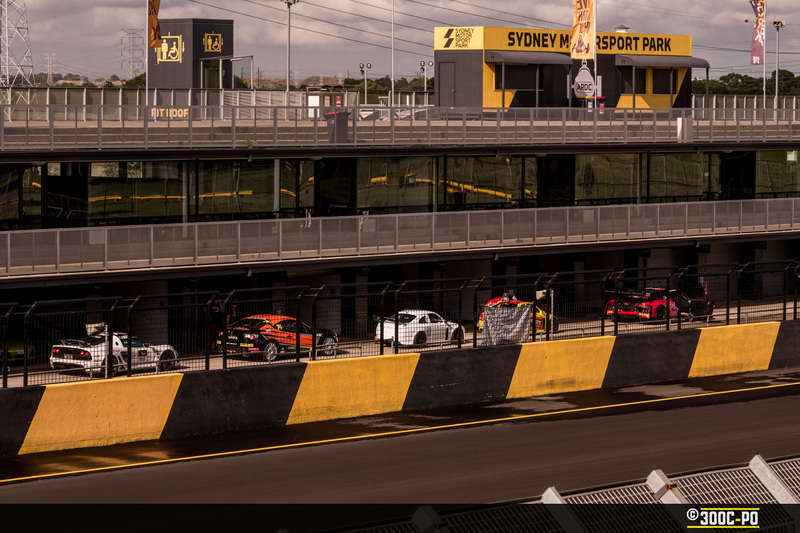 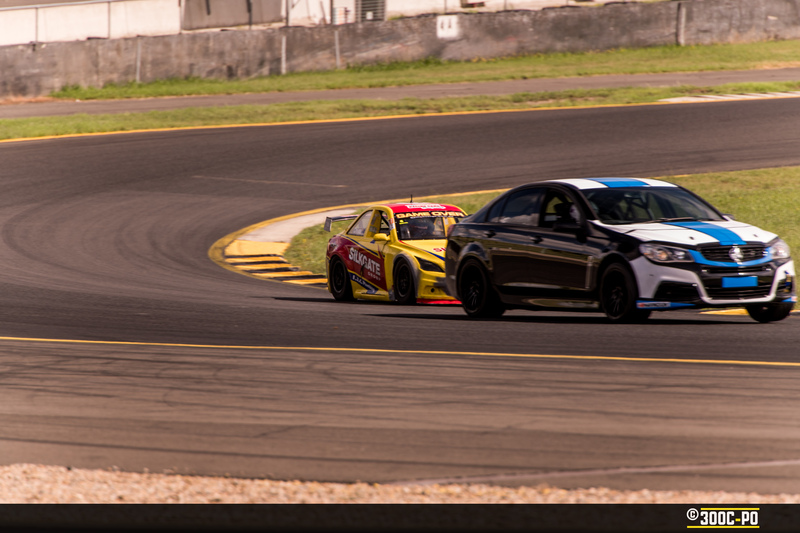 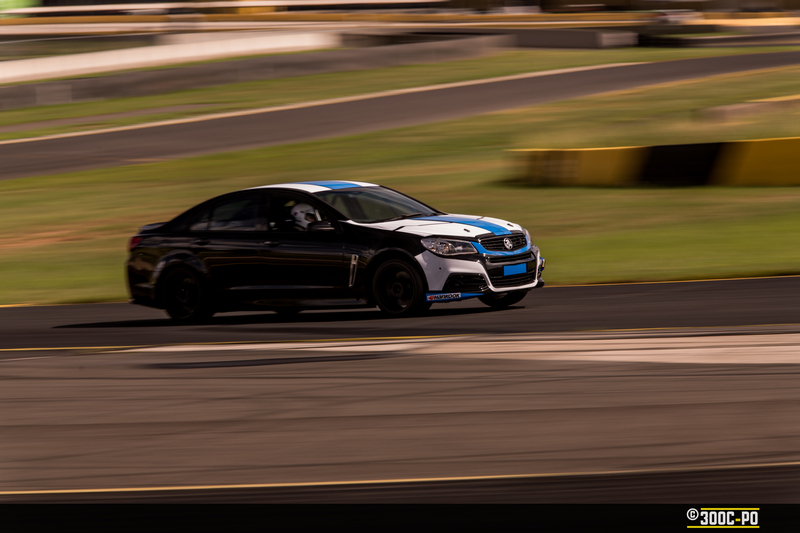 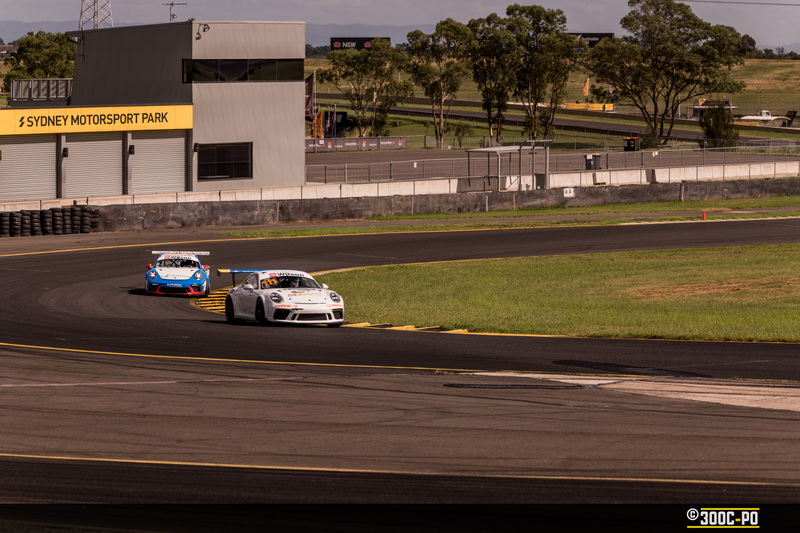 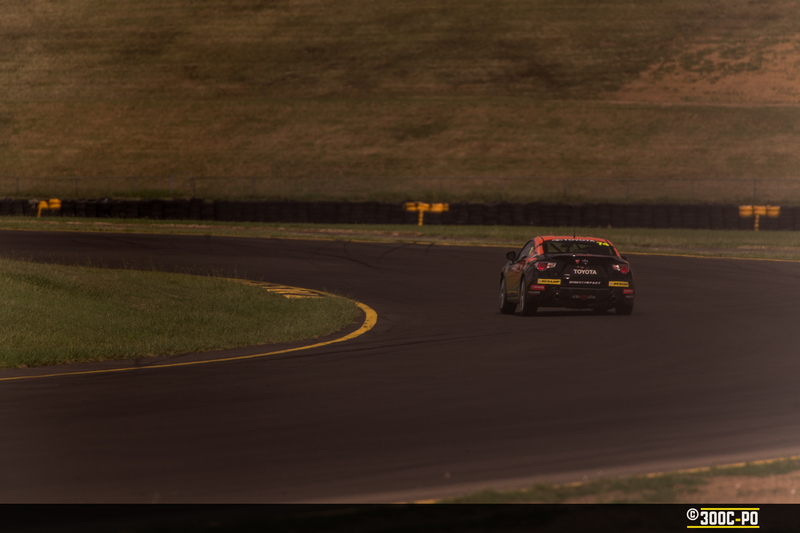 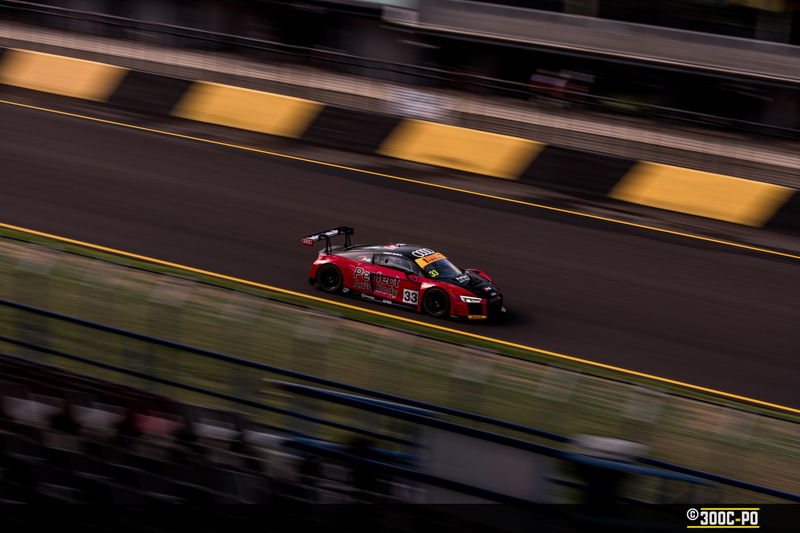 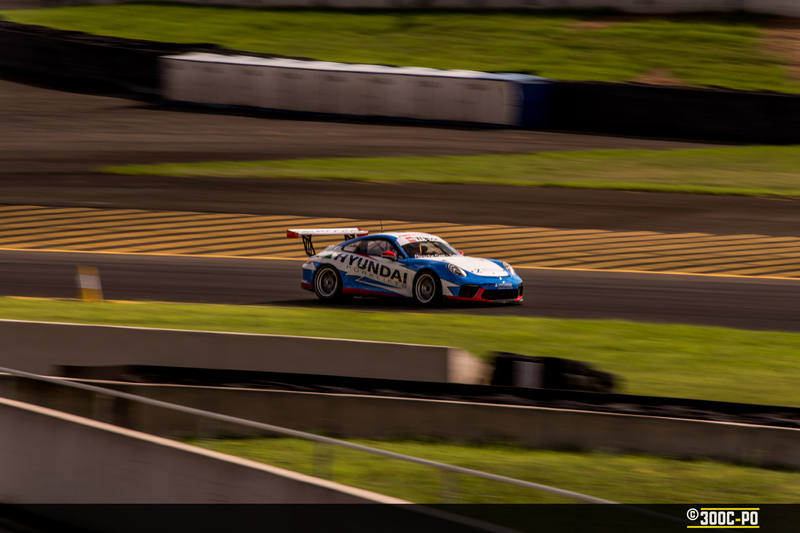 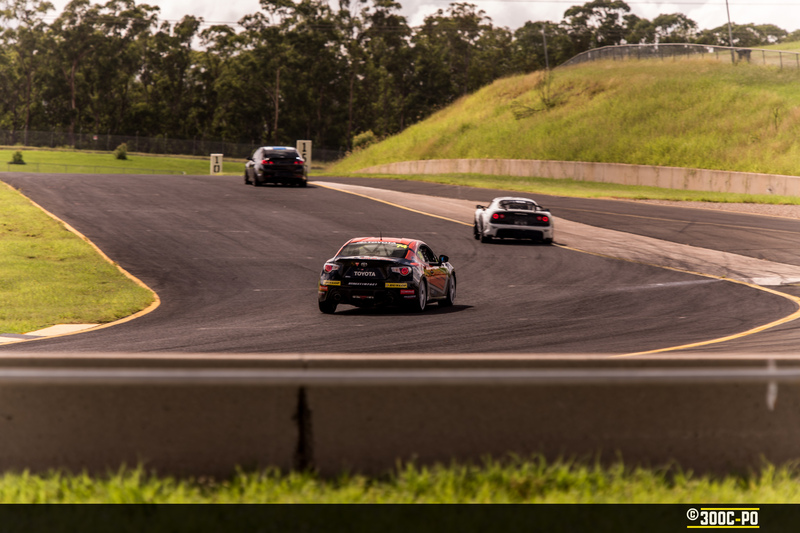 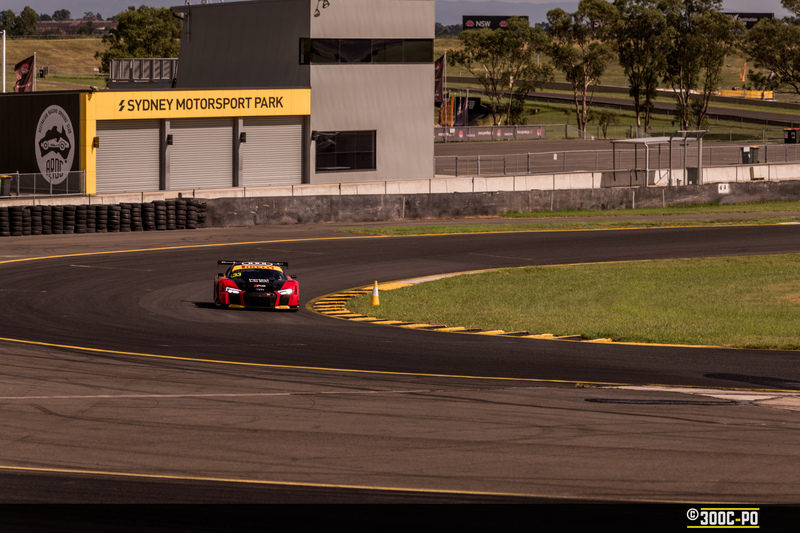 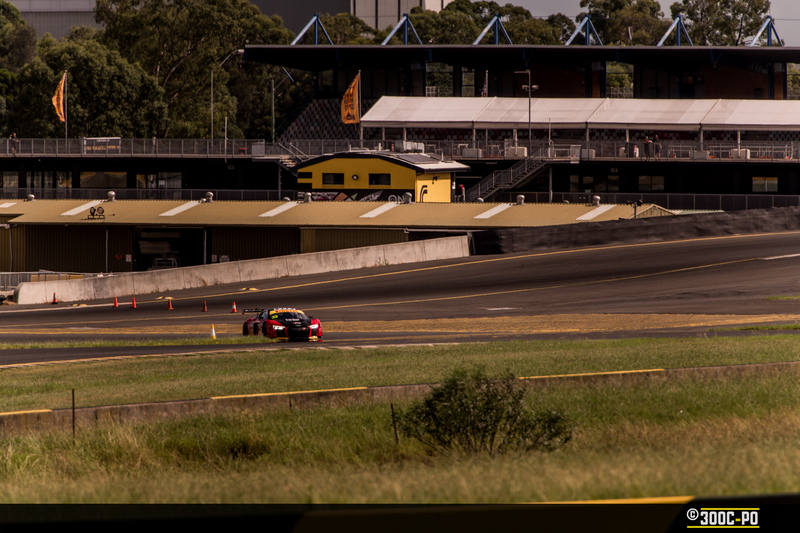 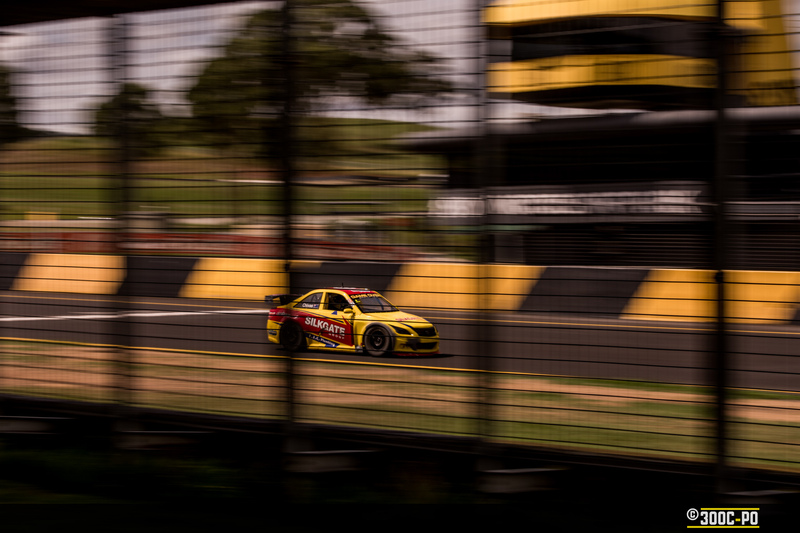 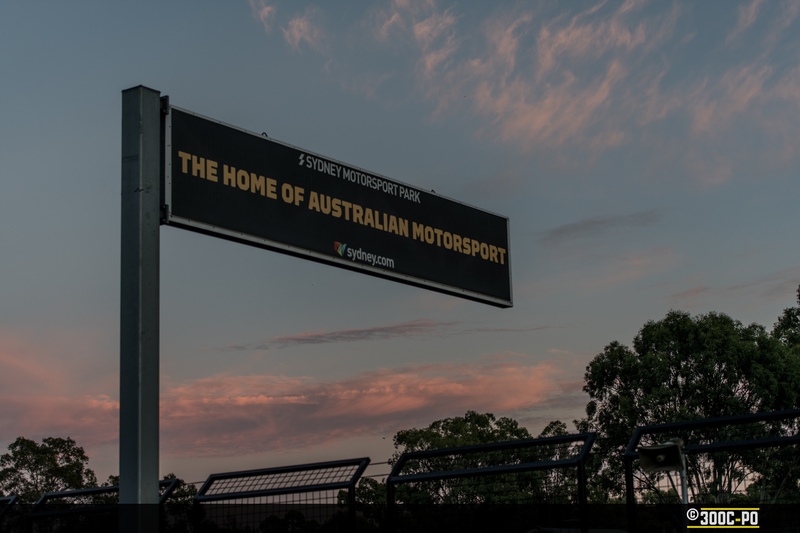 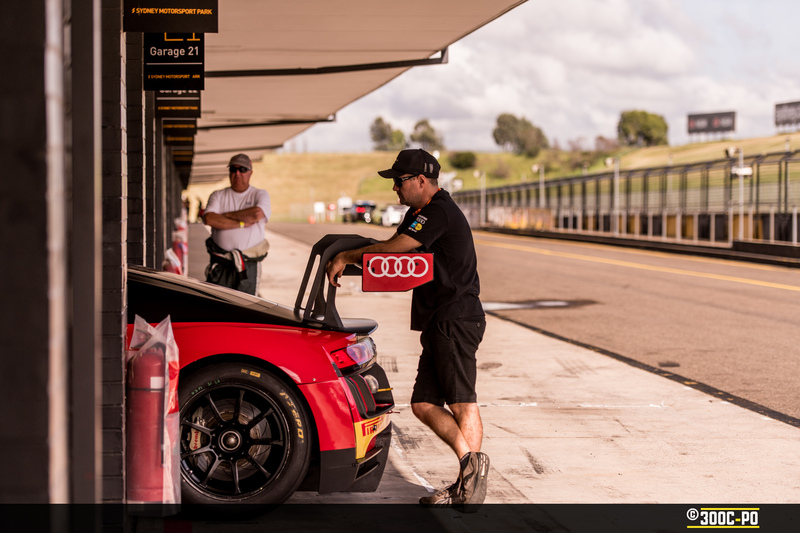 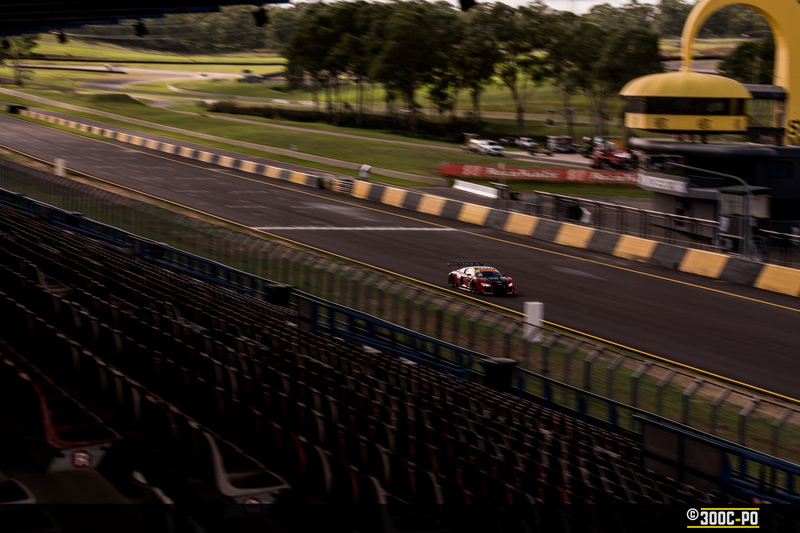 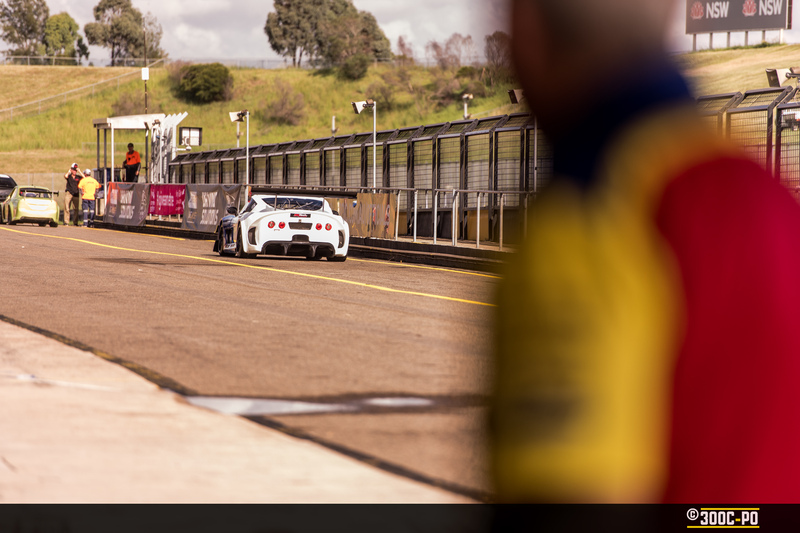 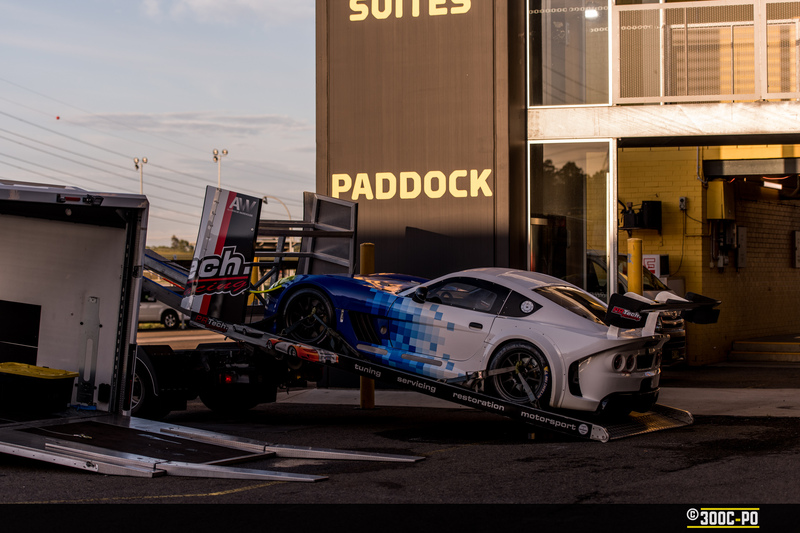 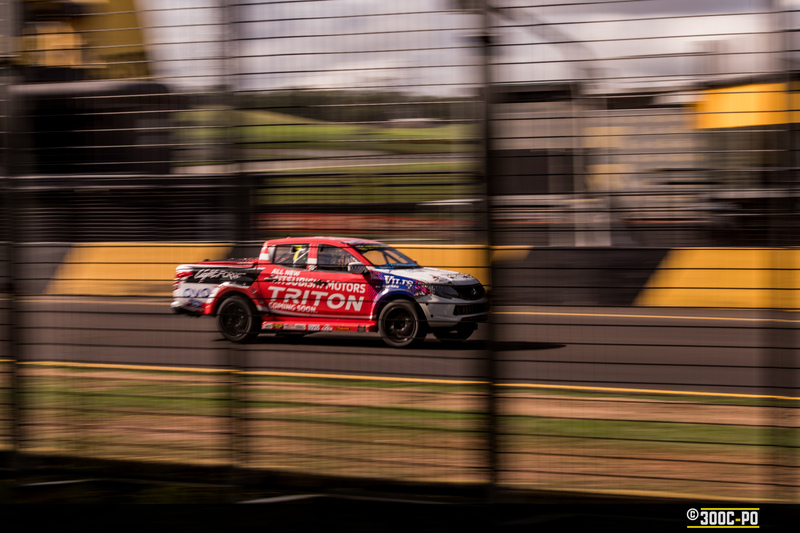 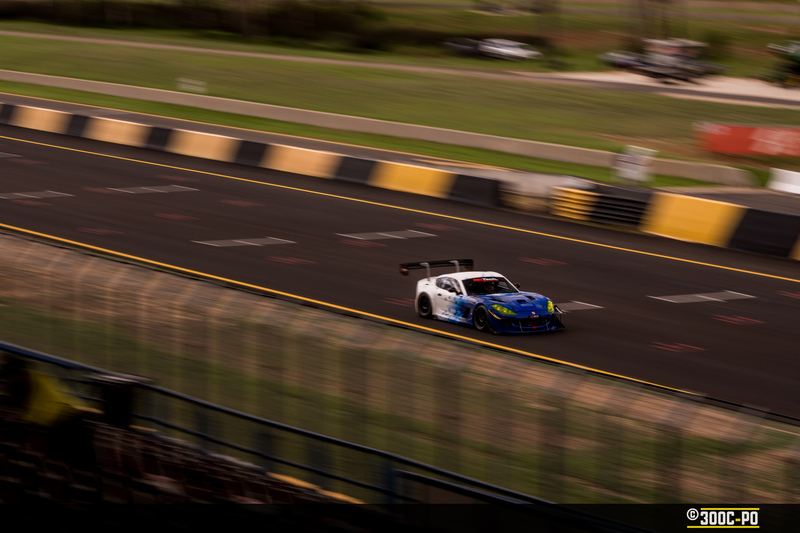 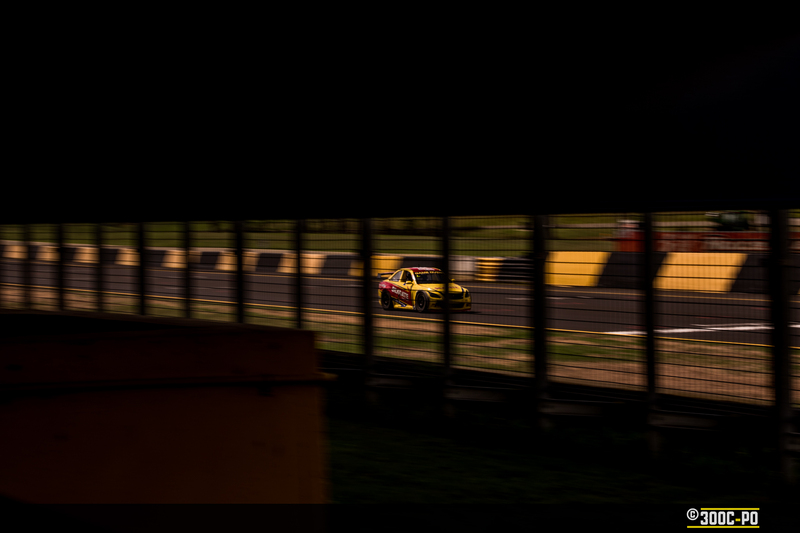 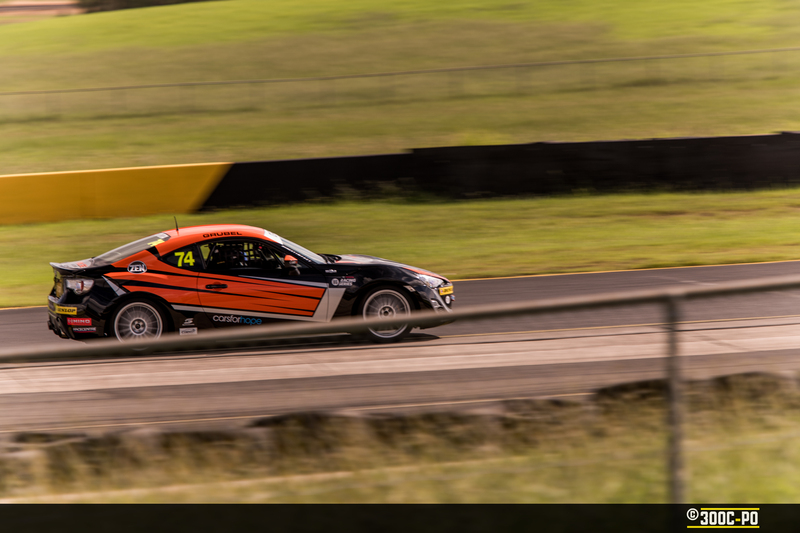 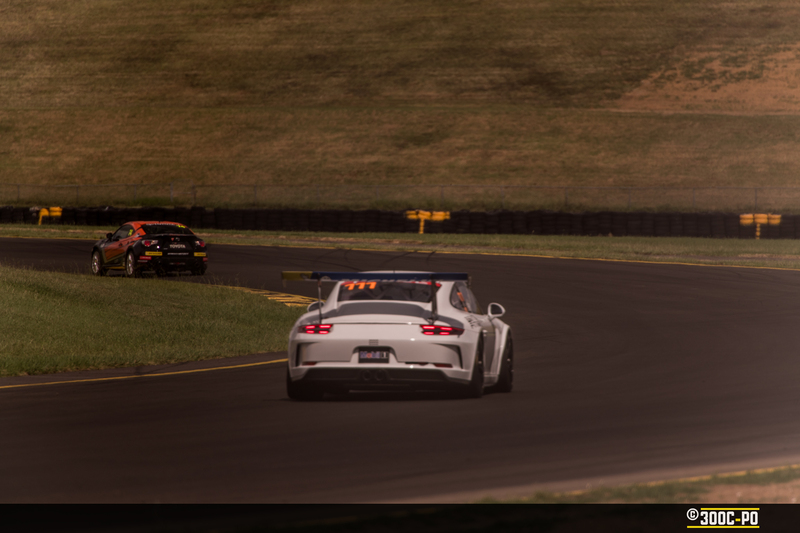 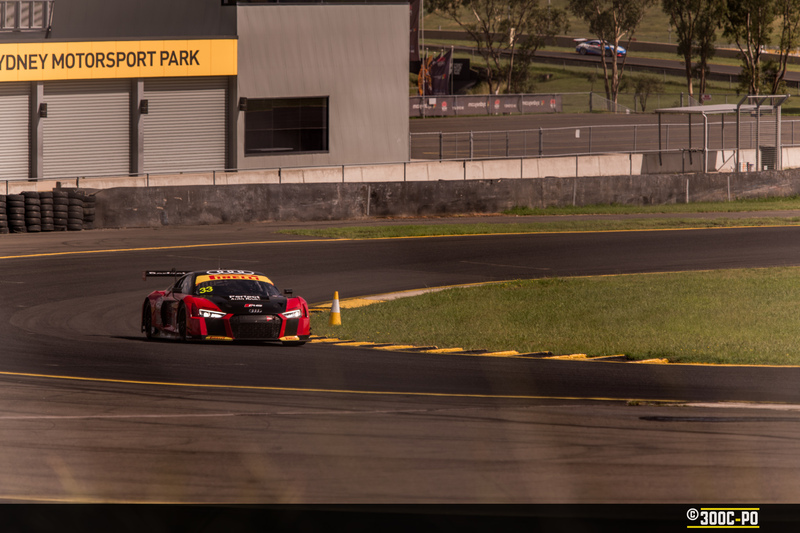 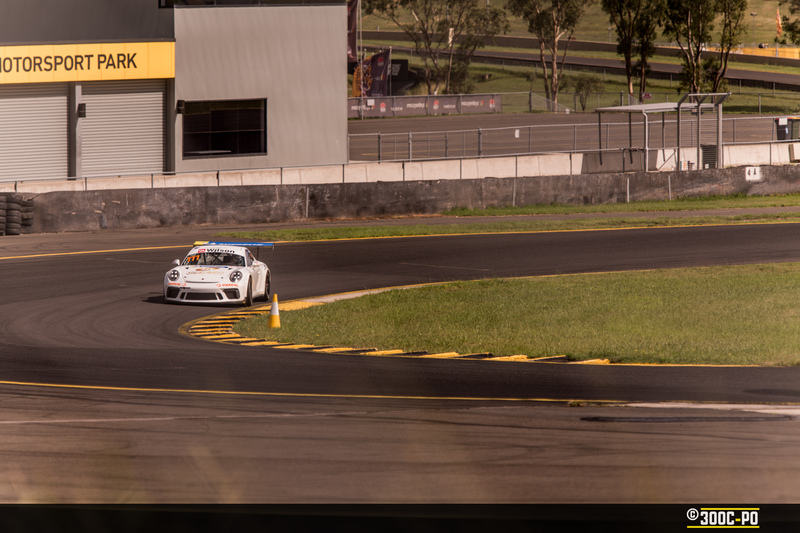 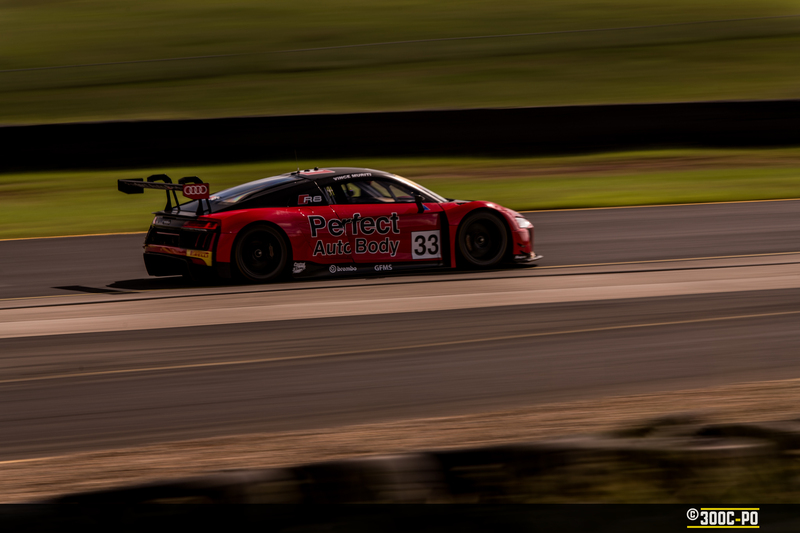 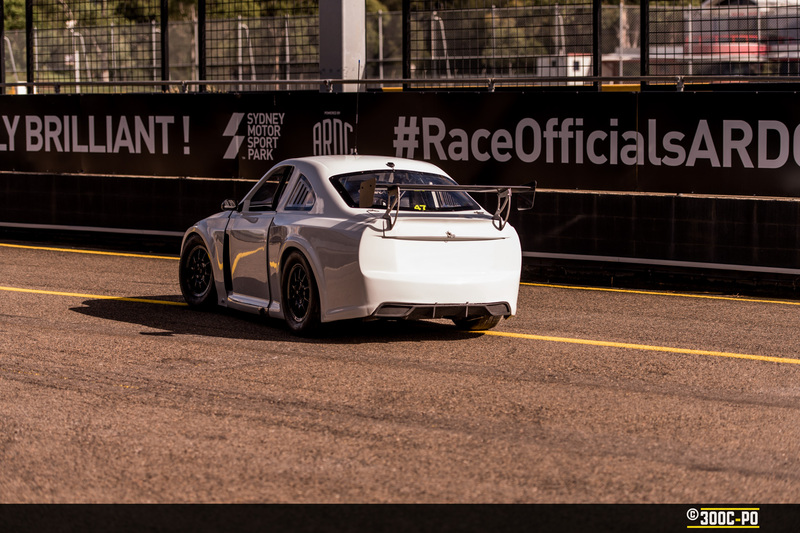 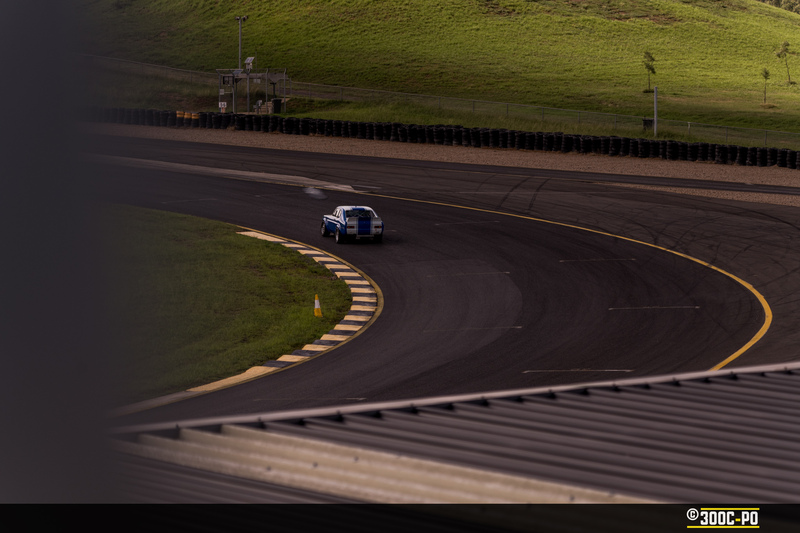 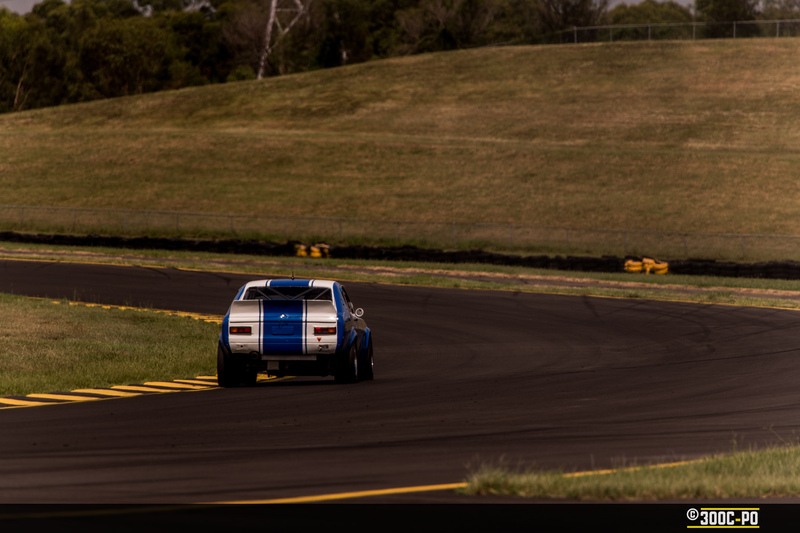 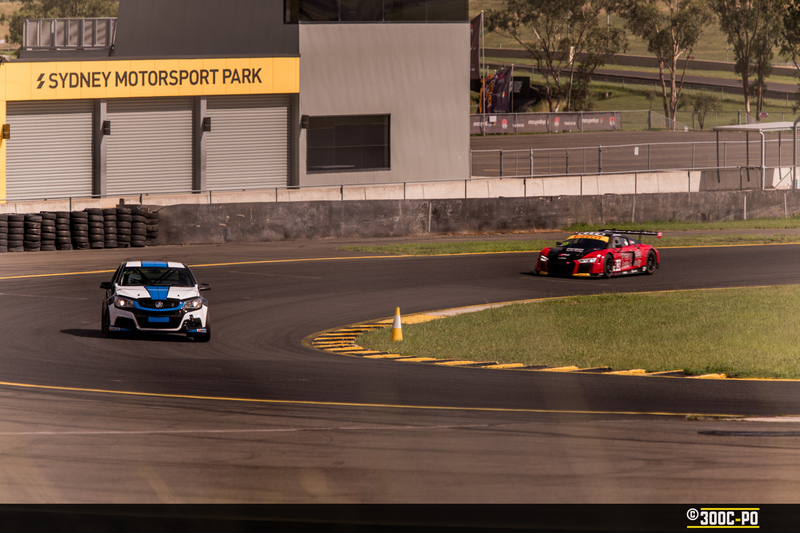 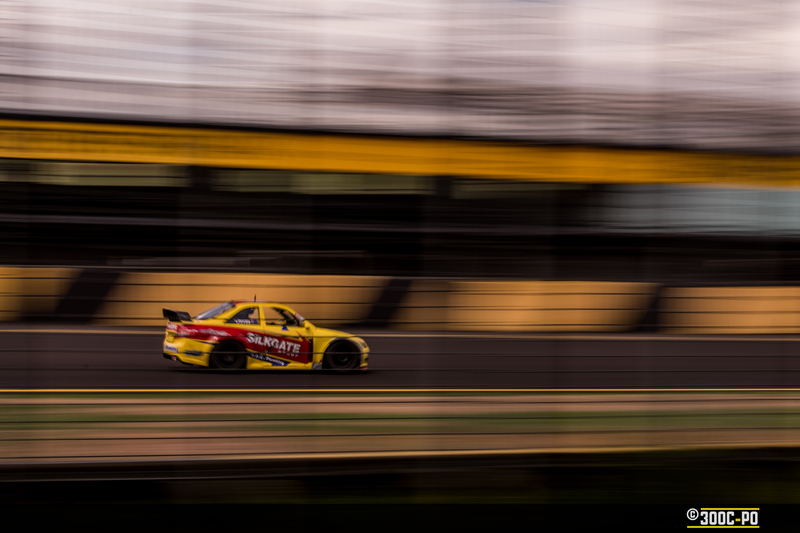 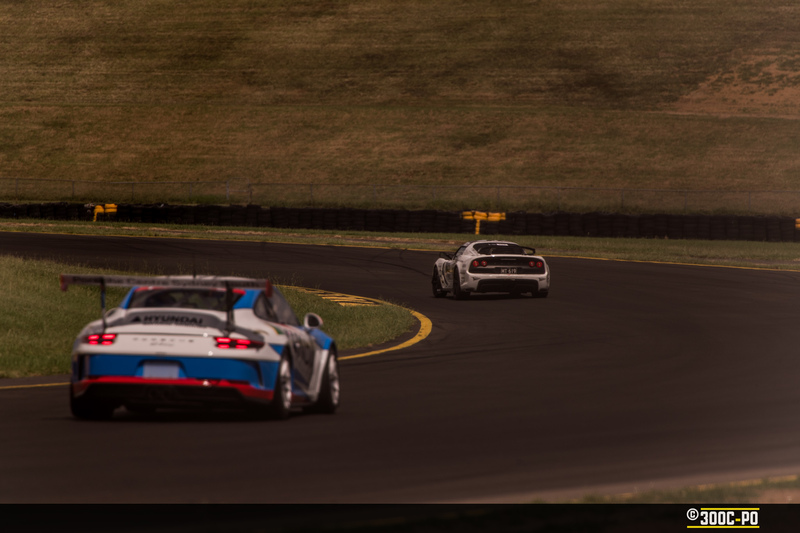 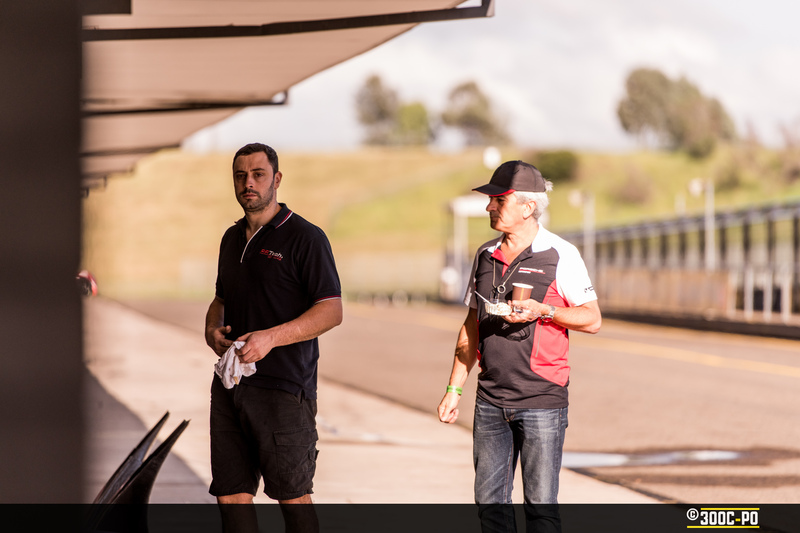 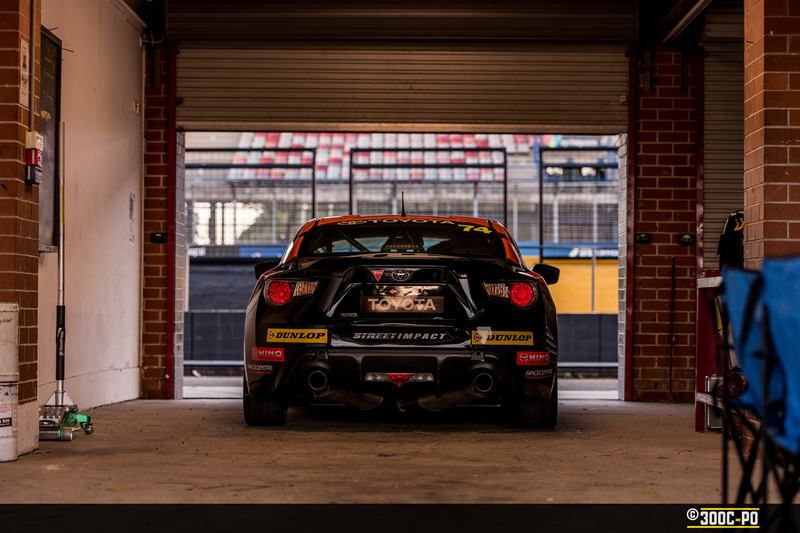 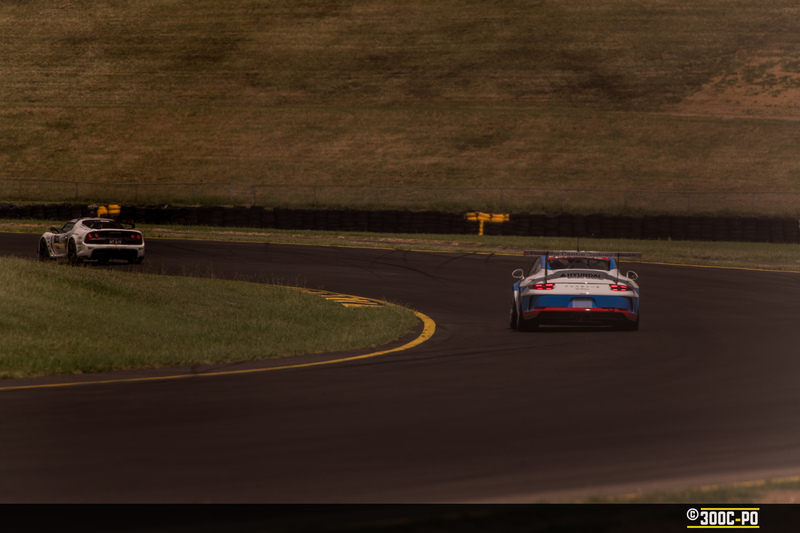 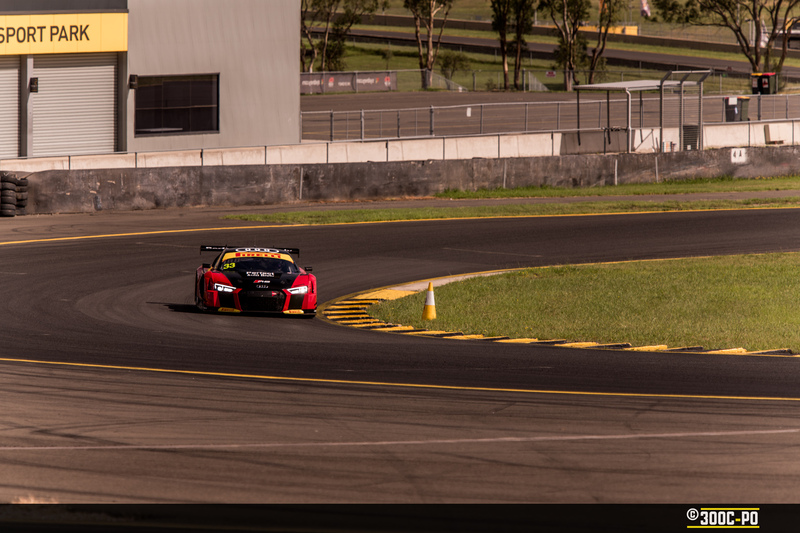 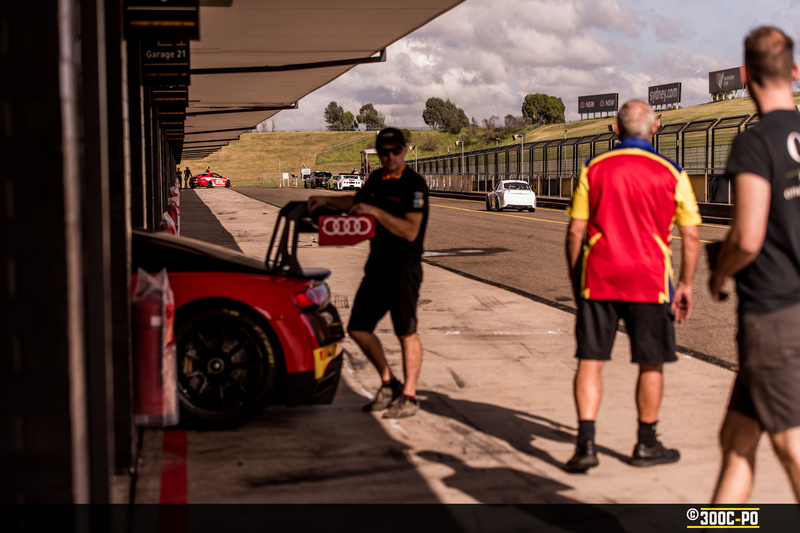 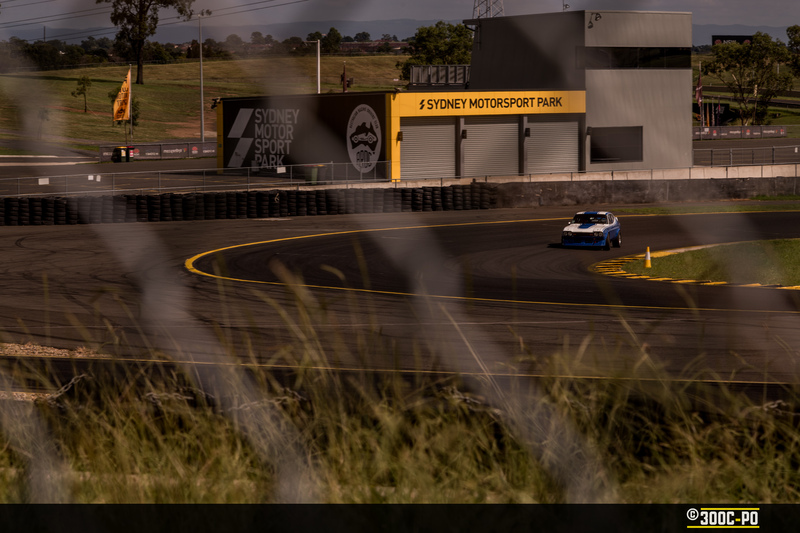 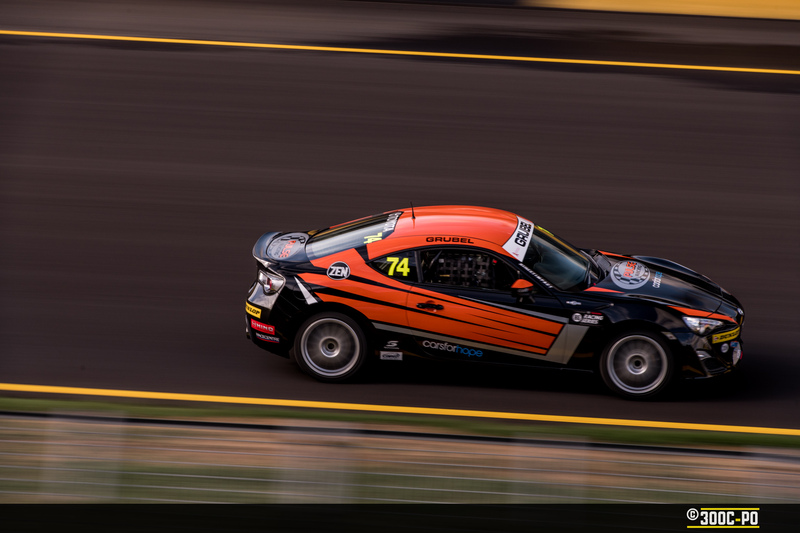 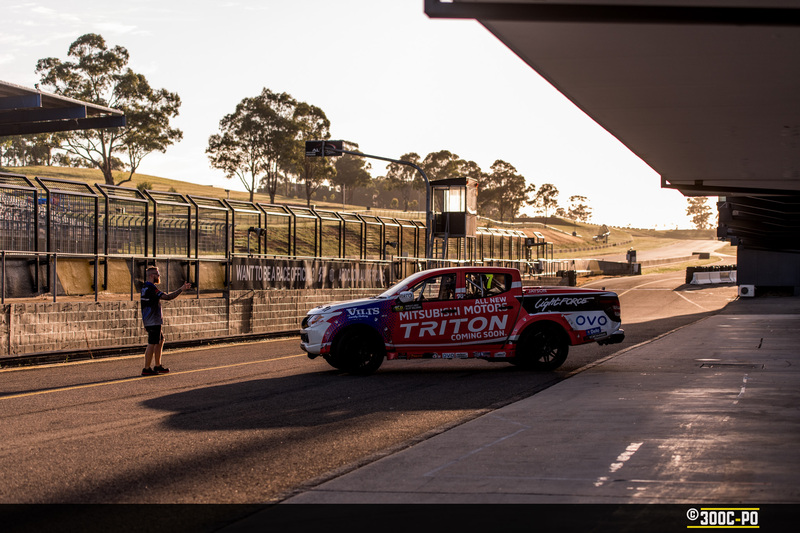 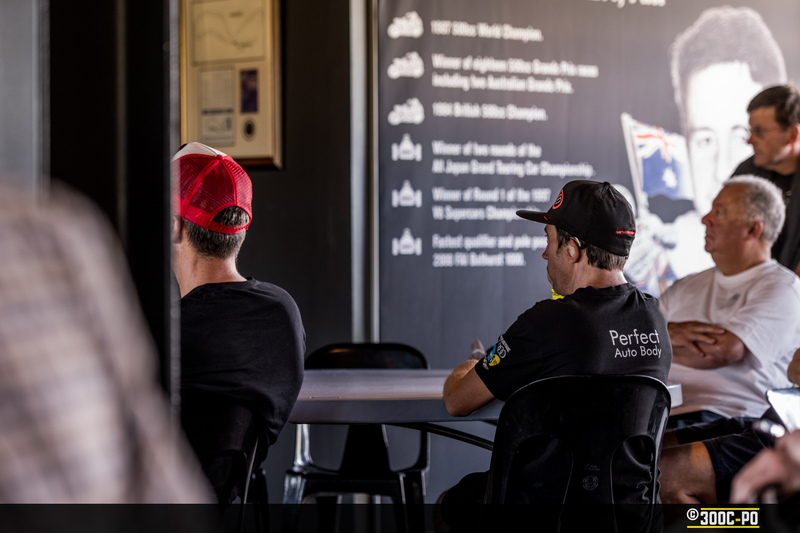 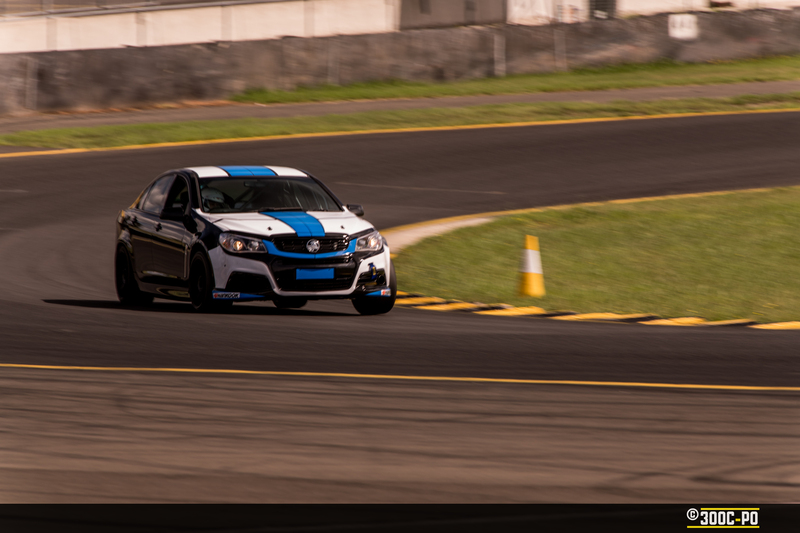 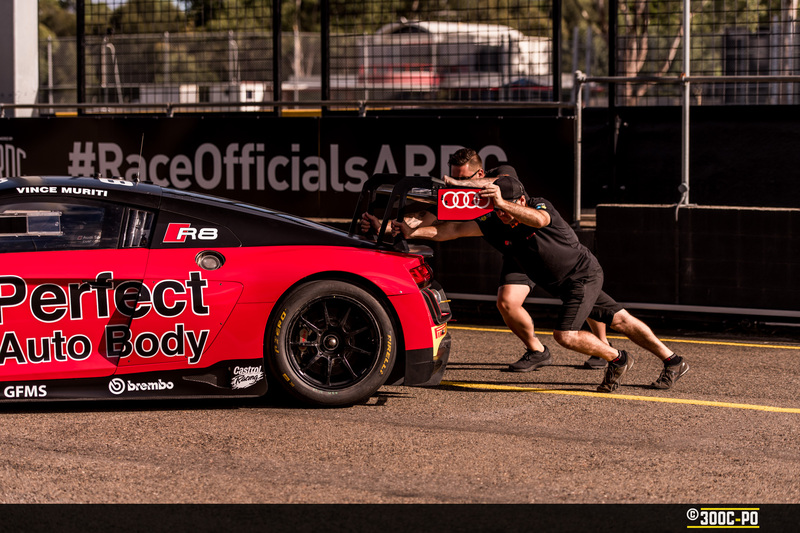 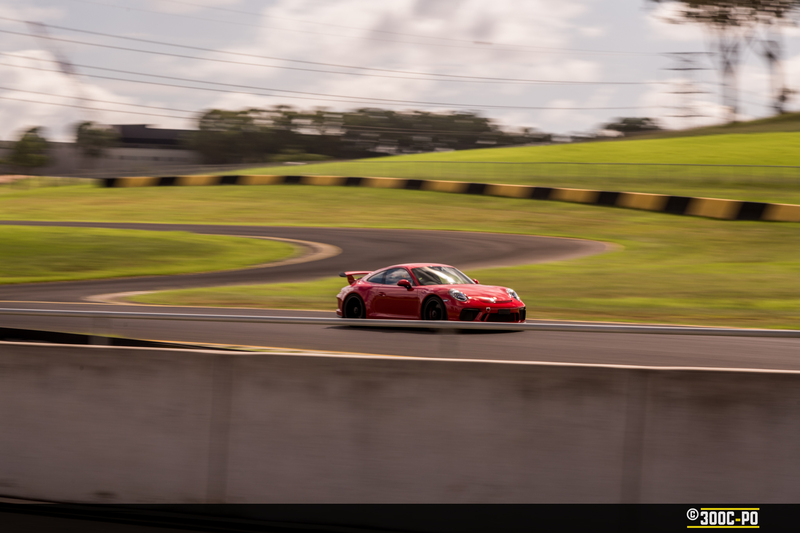 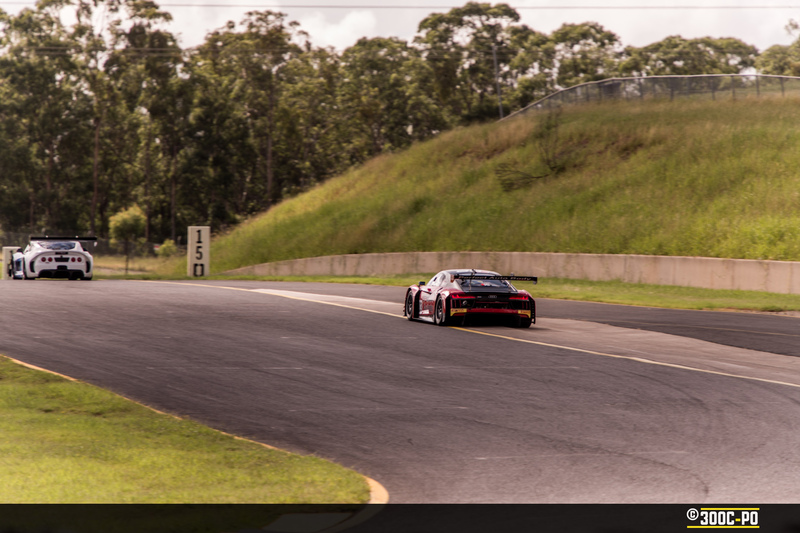 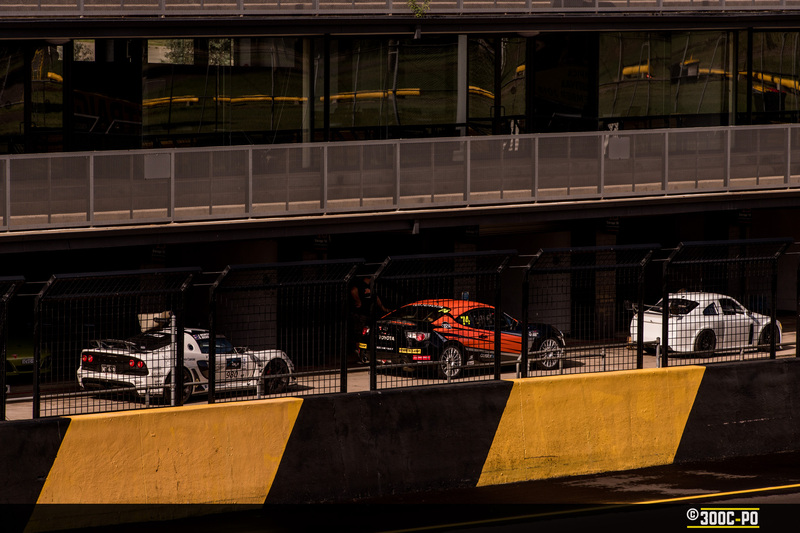 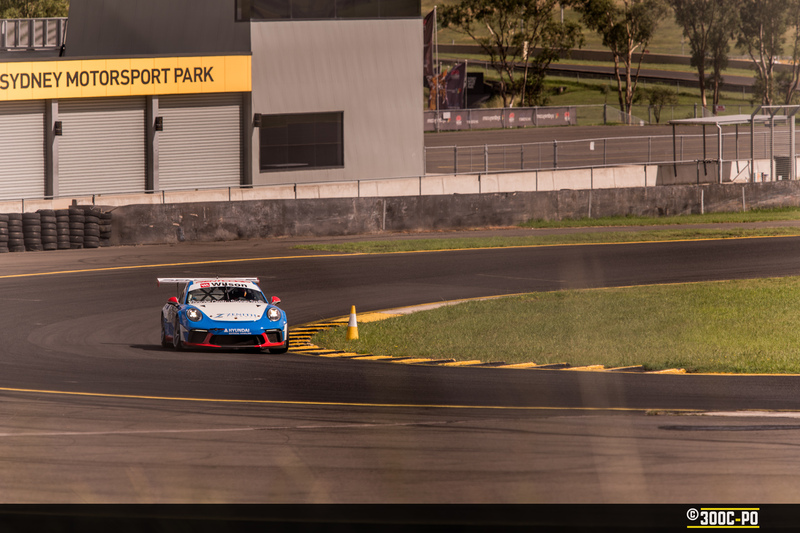 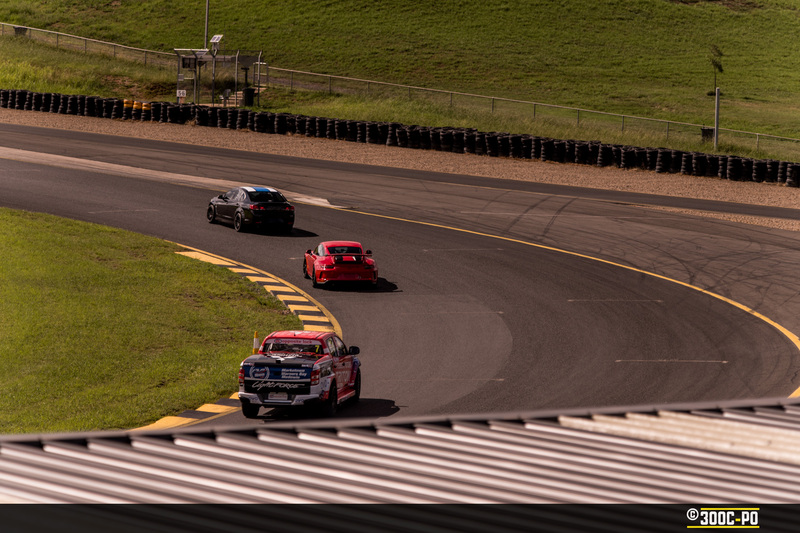 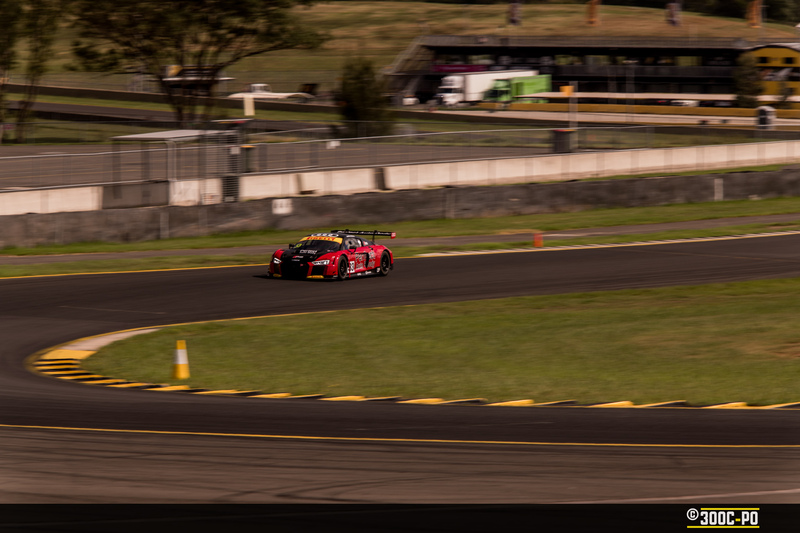 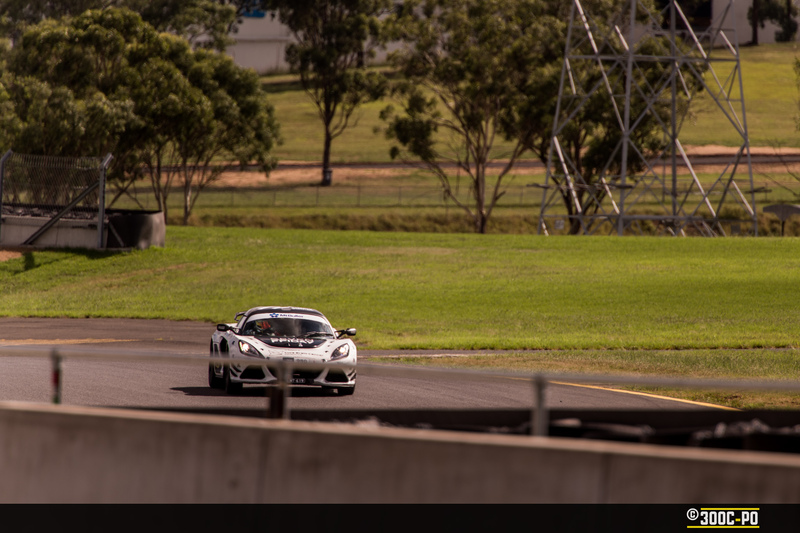 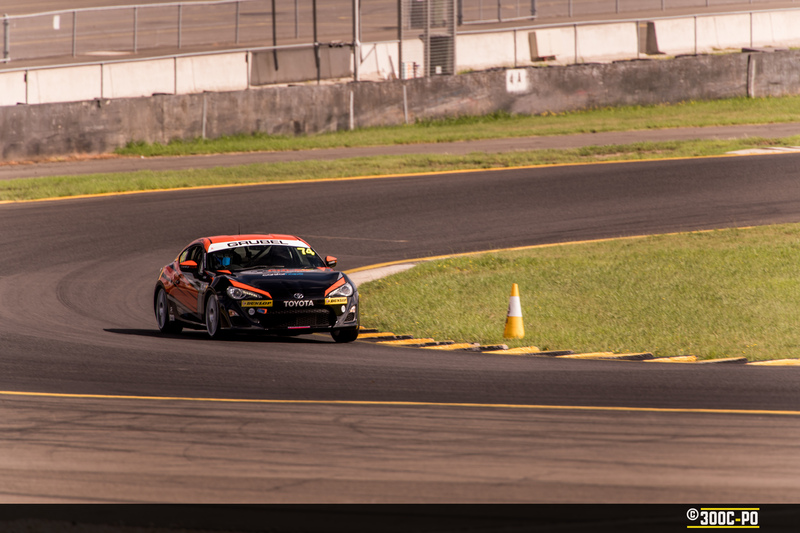 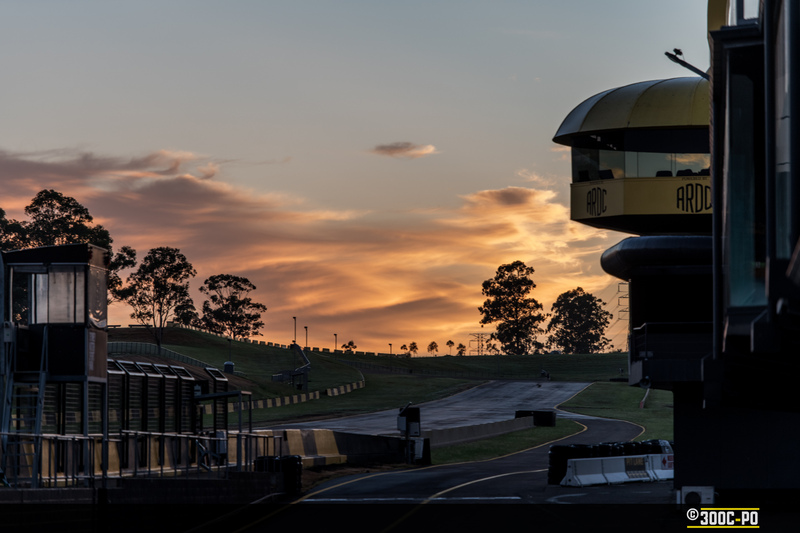 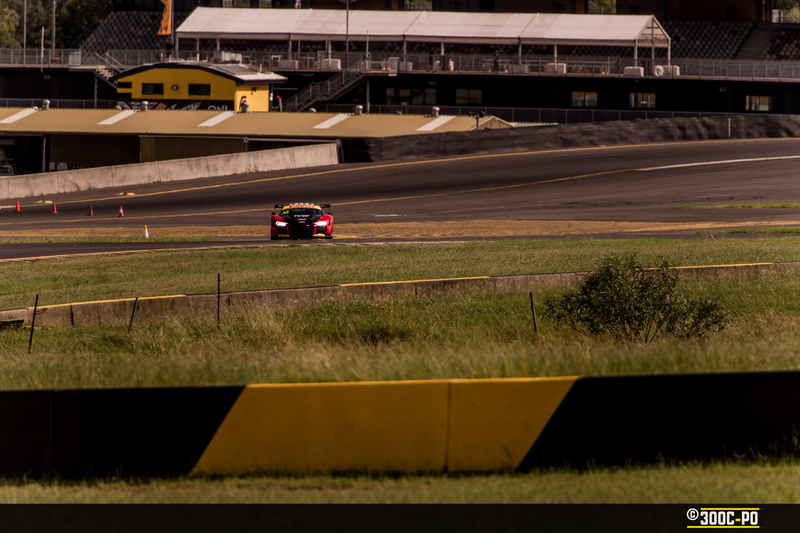 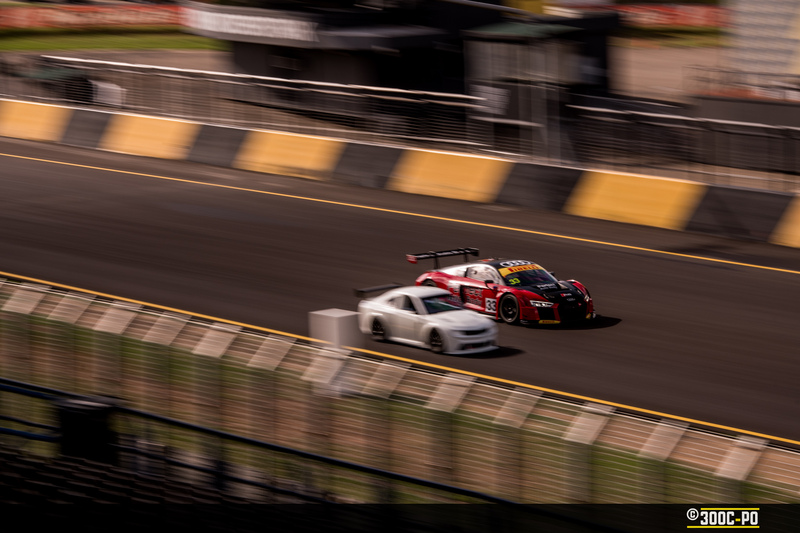 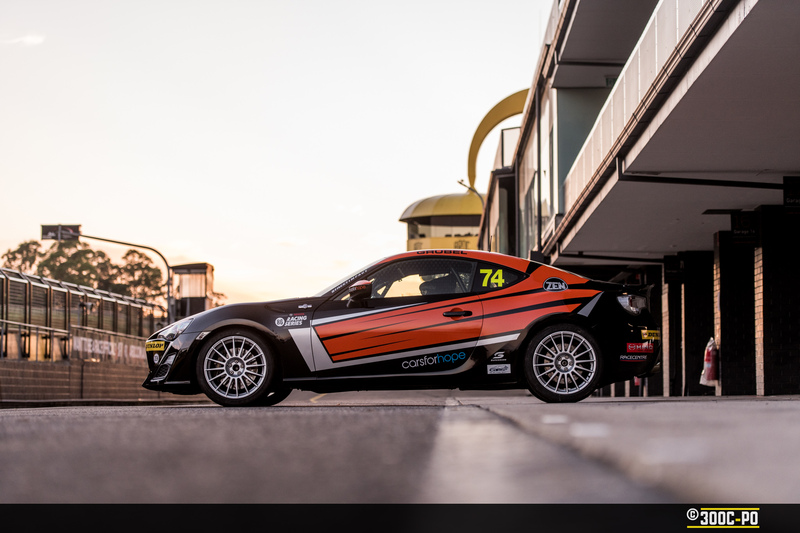 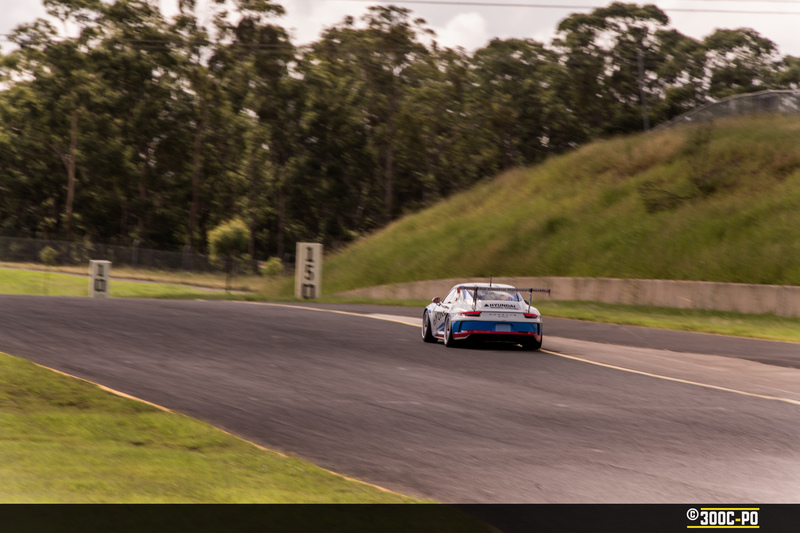 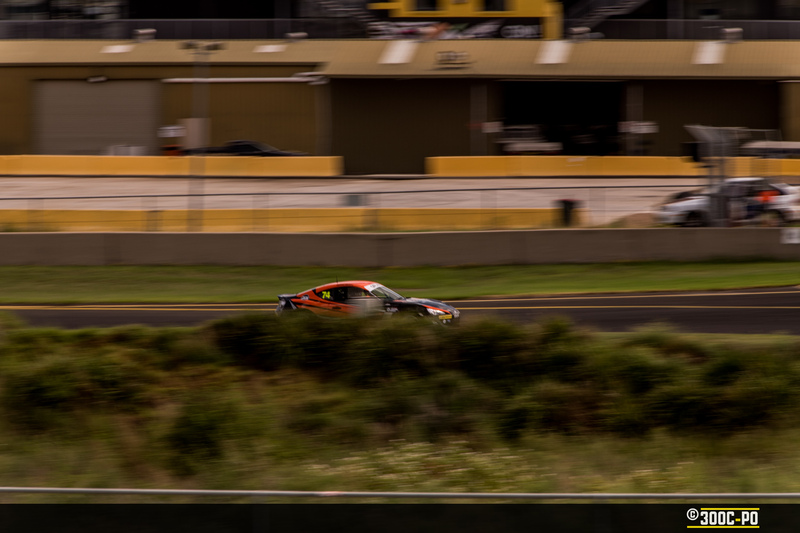 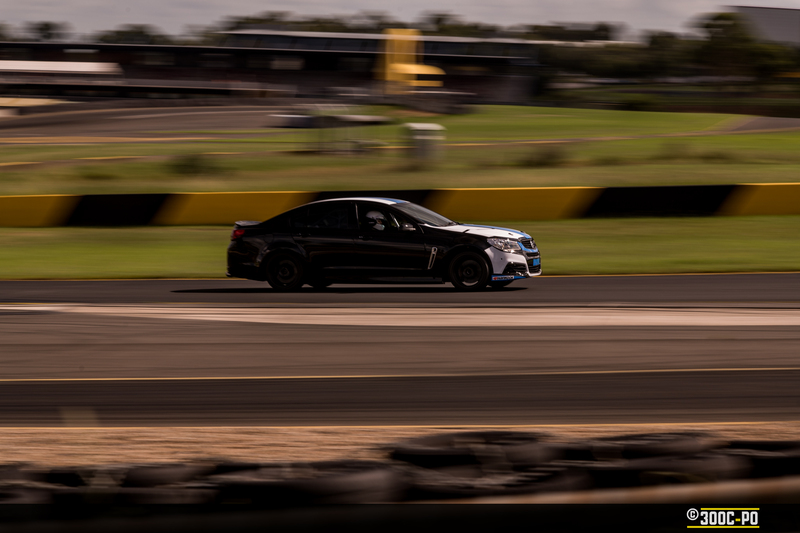 We’ll keep you updated with Trent’s 2019 campaign as it unfolds, but for now enjoy the sights of him and some of the other race & advanced road cars around Sydney Motorsports Park. 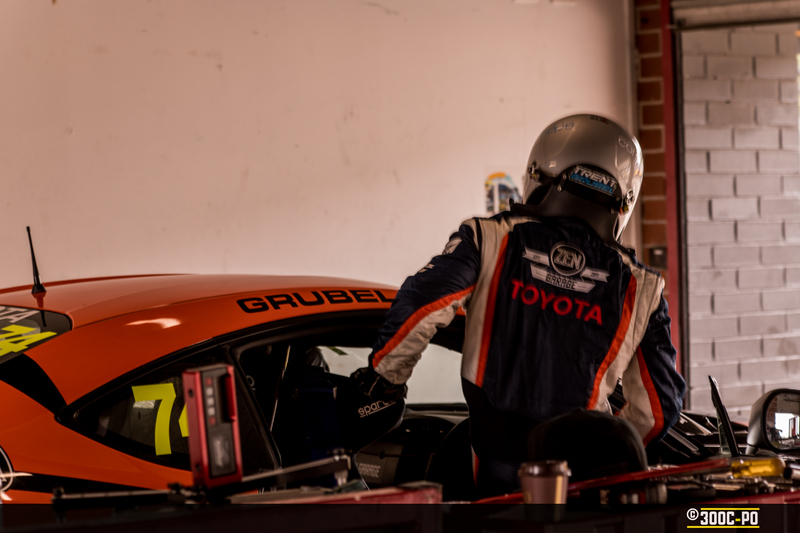 Next ArticleWhy don’t professionals get overtime?